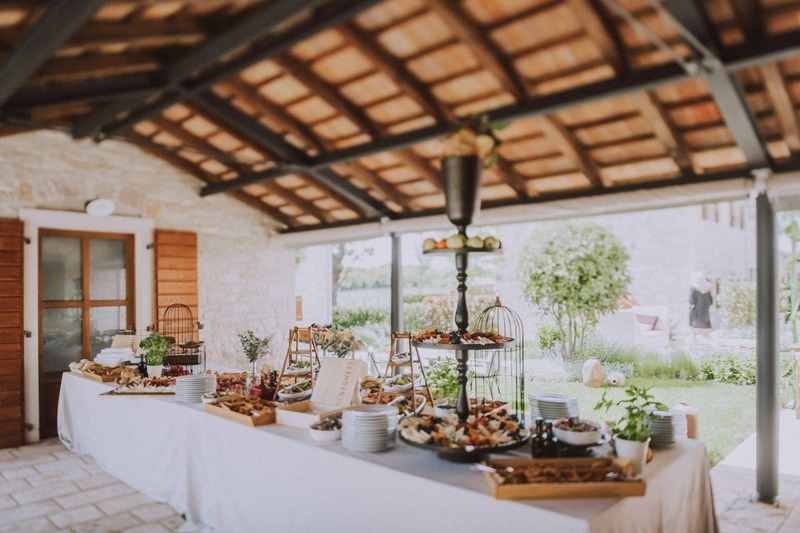 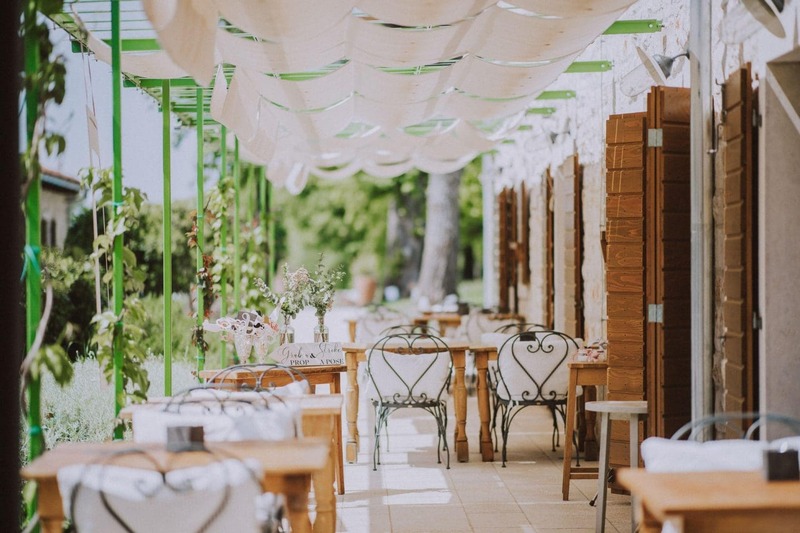 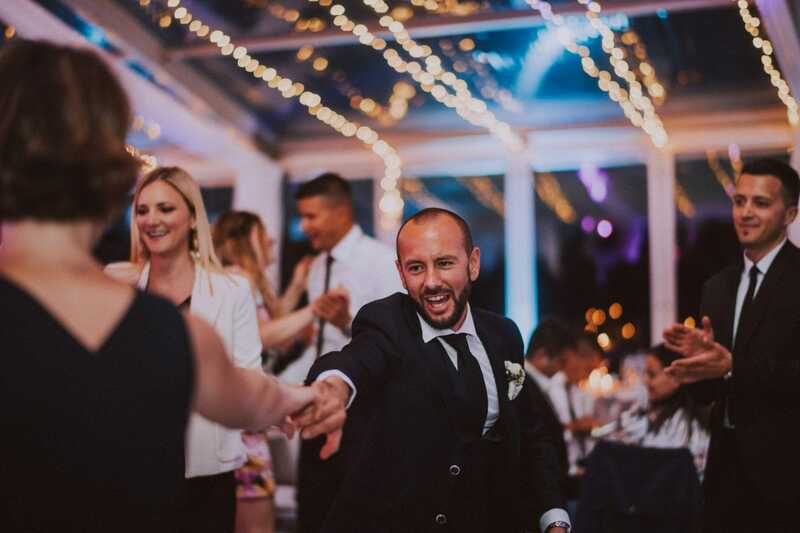 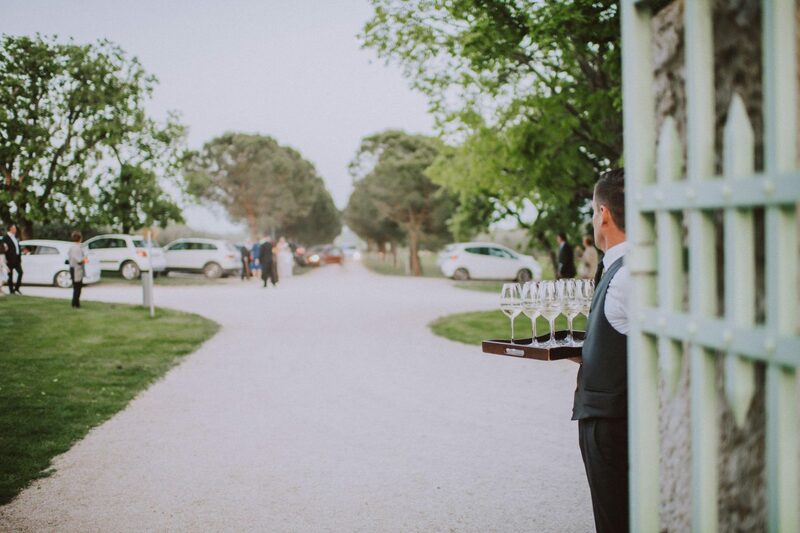 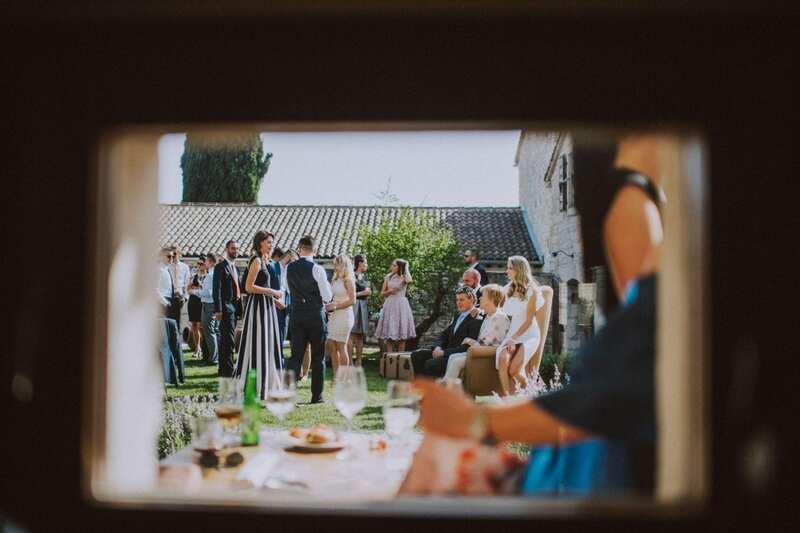 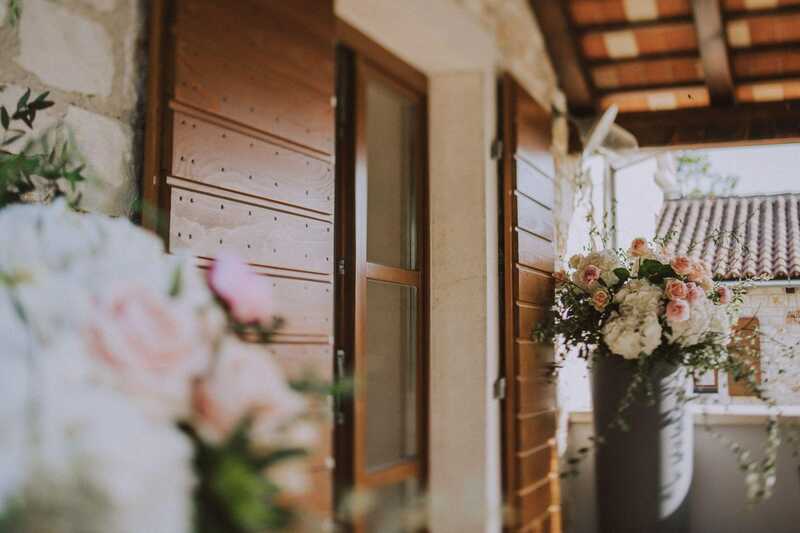 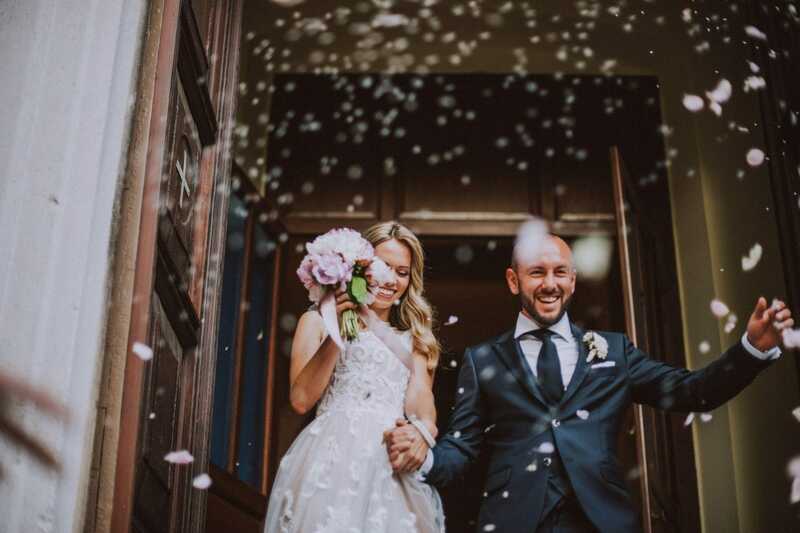 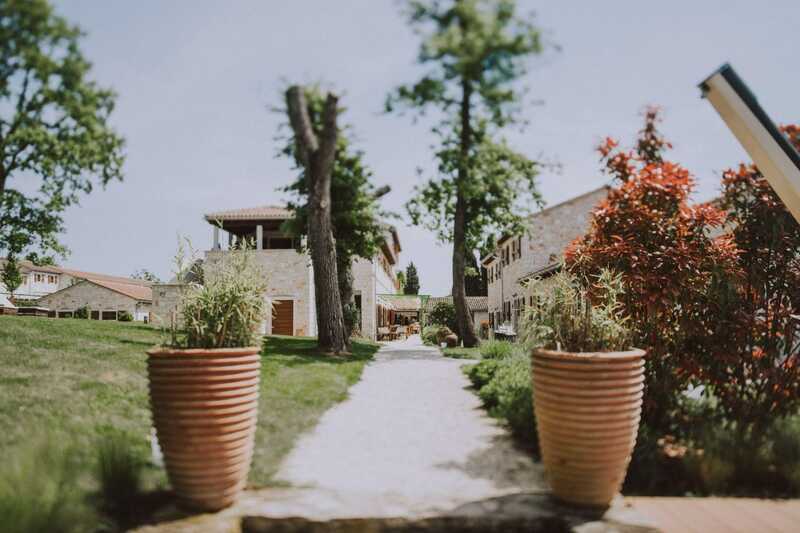 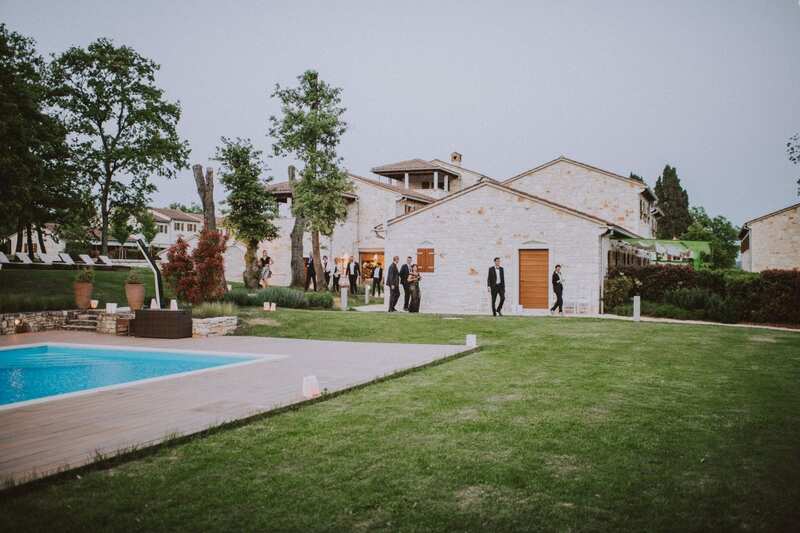 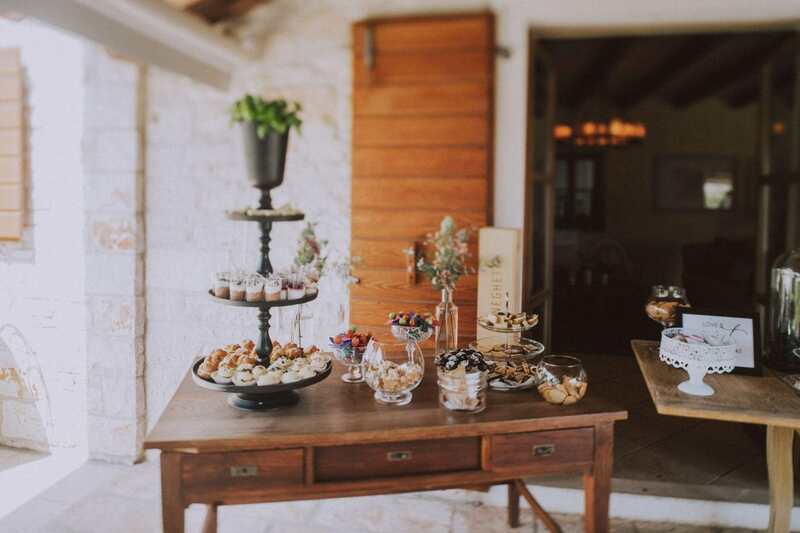 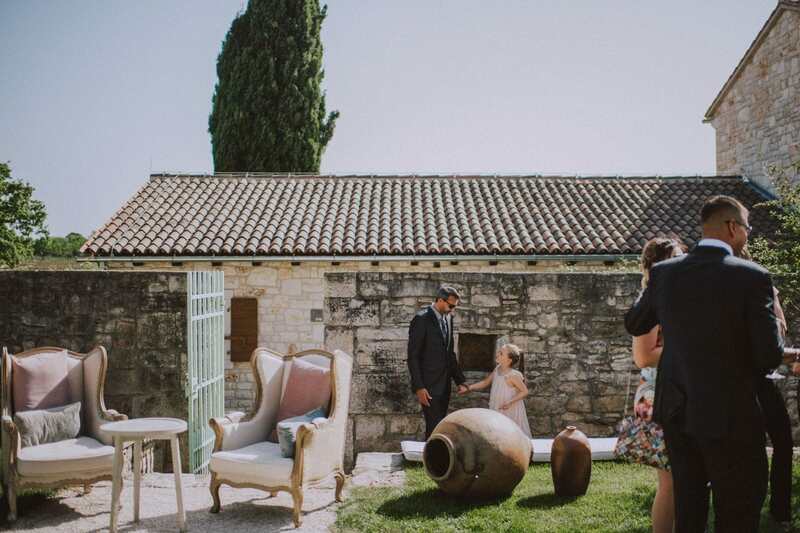 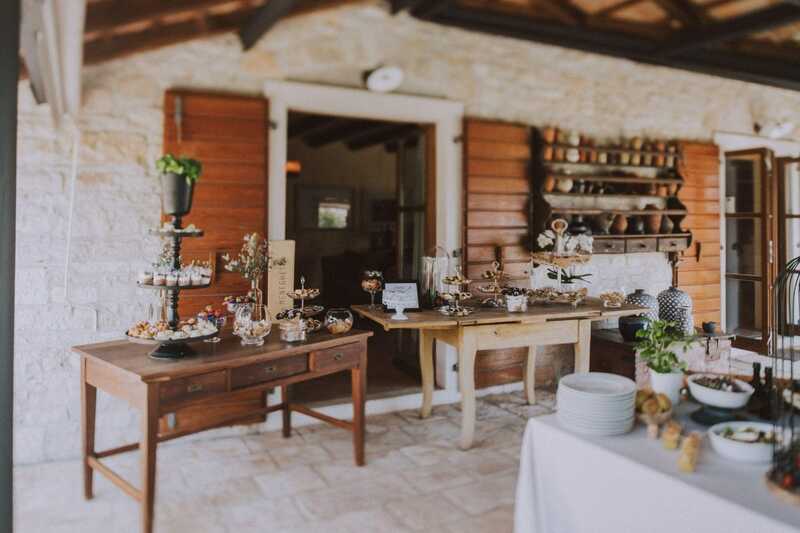 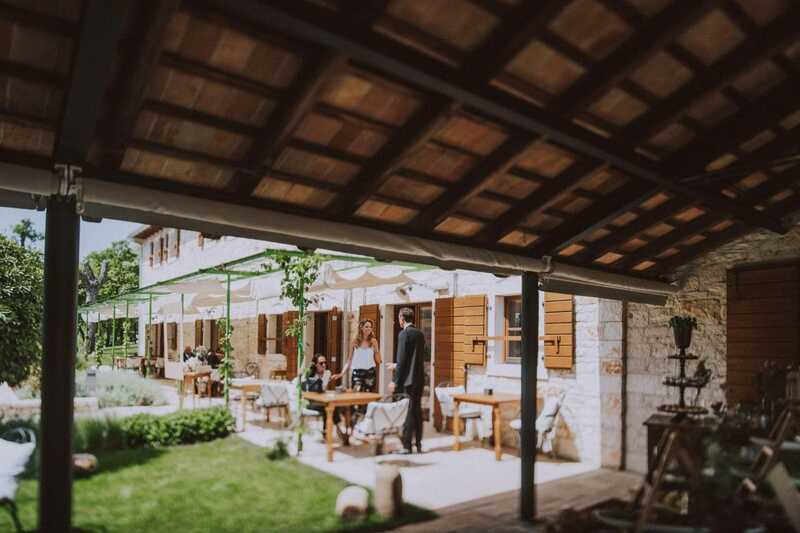 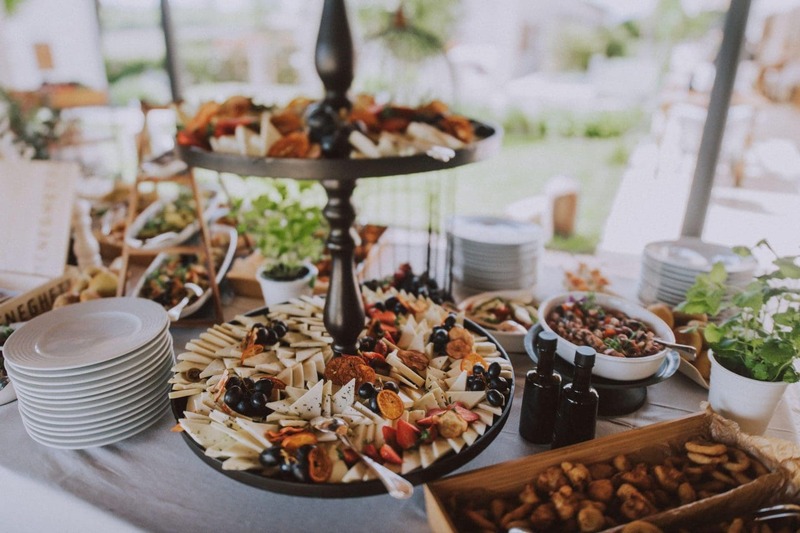 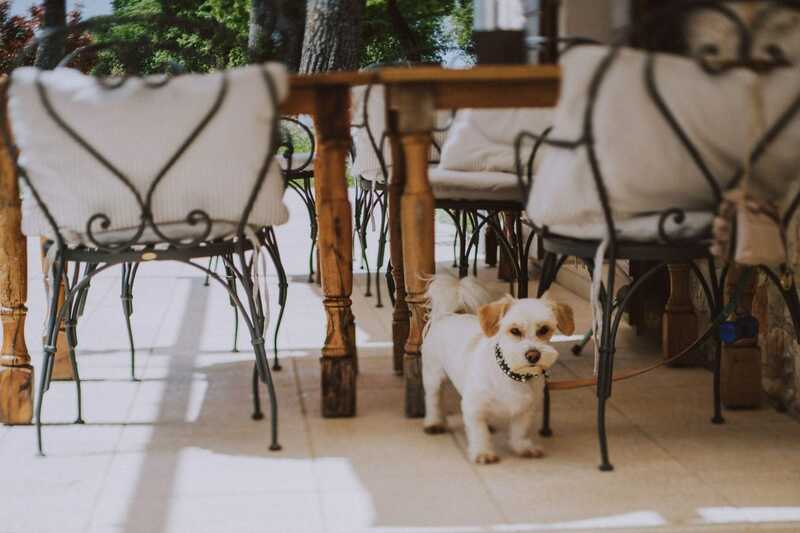 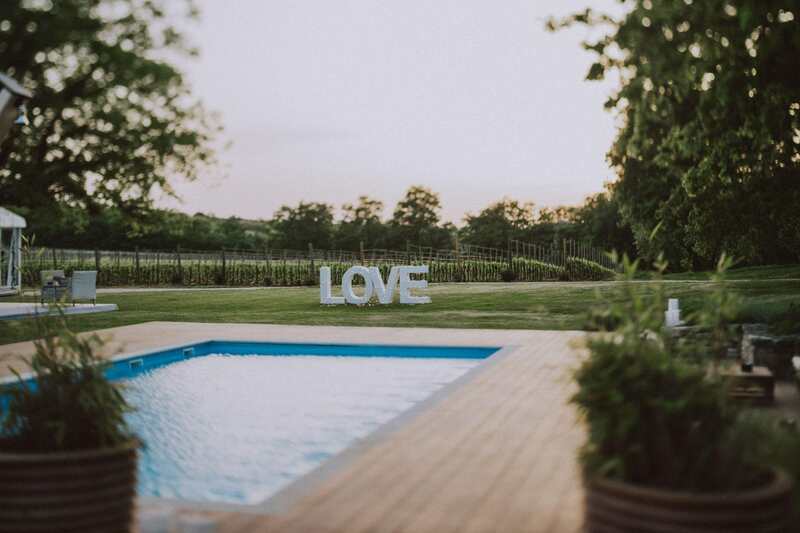 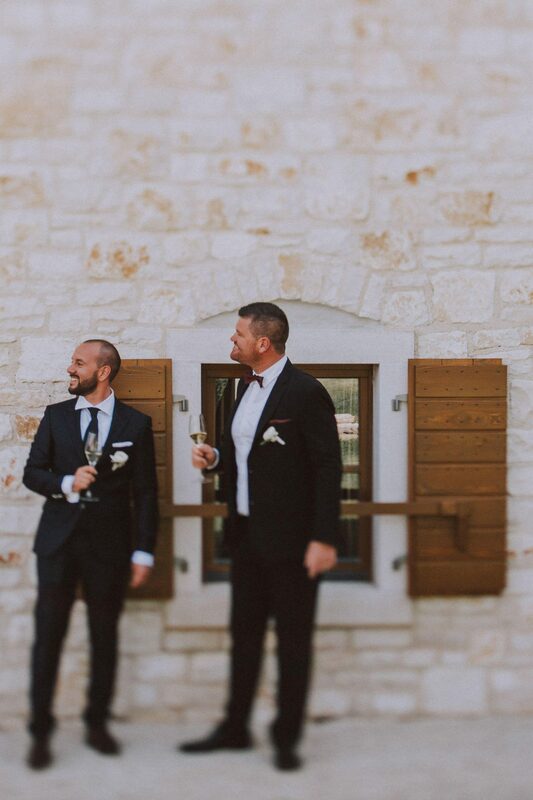 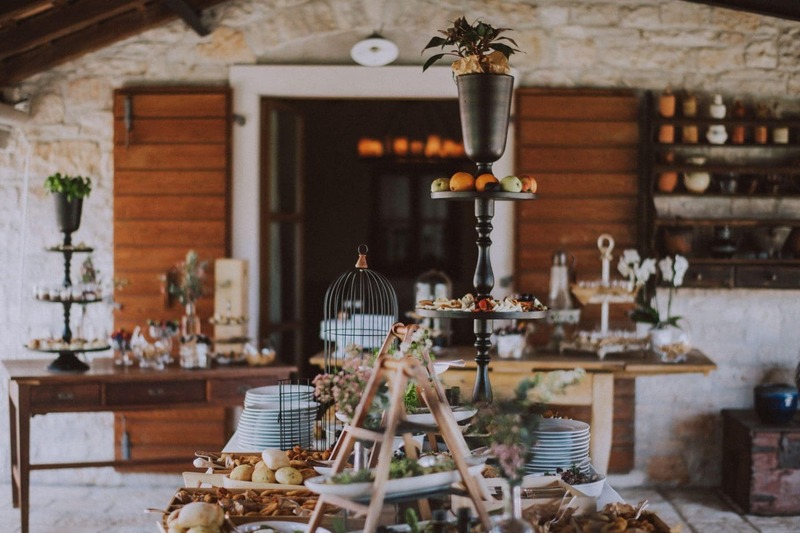 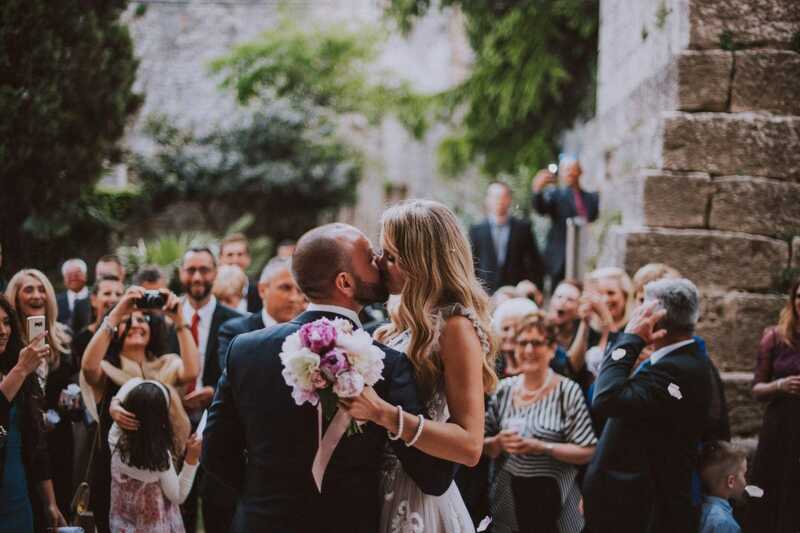 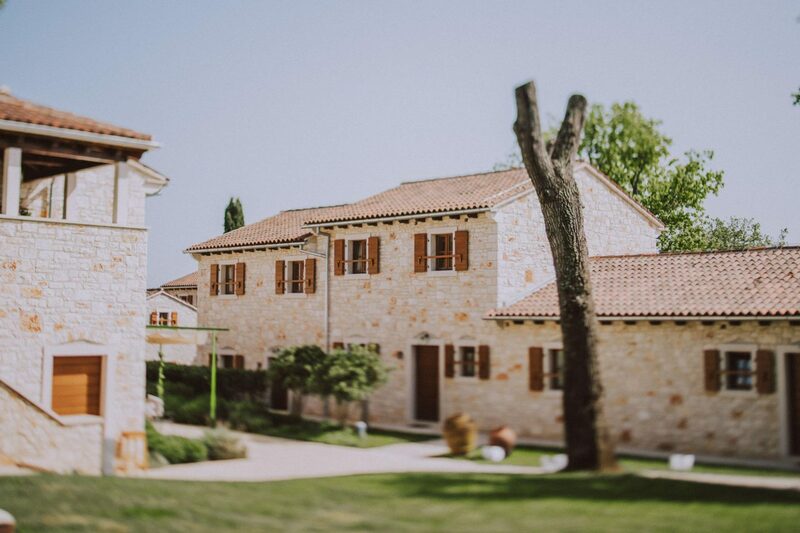 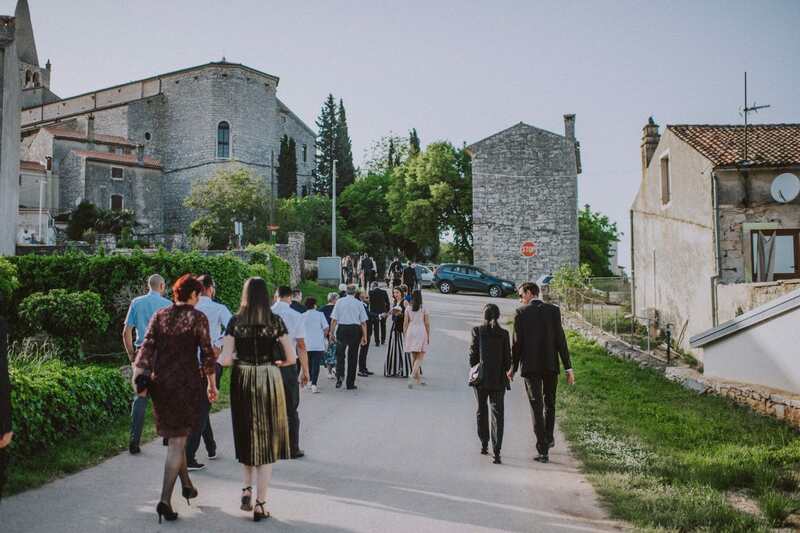 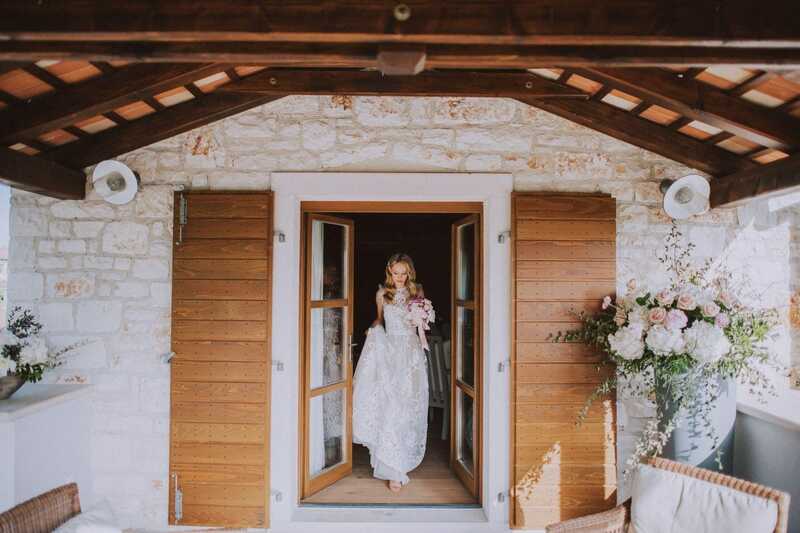 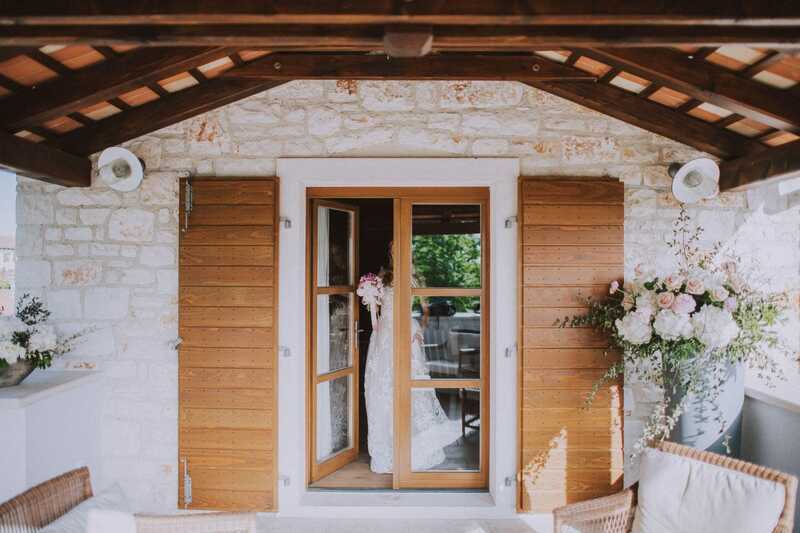 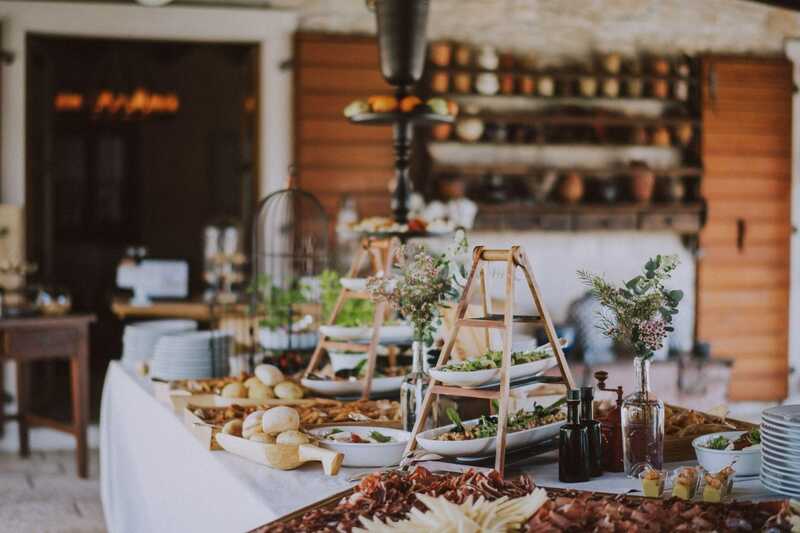 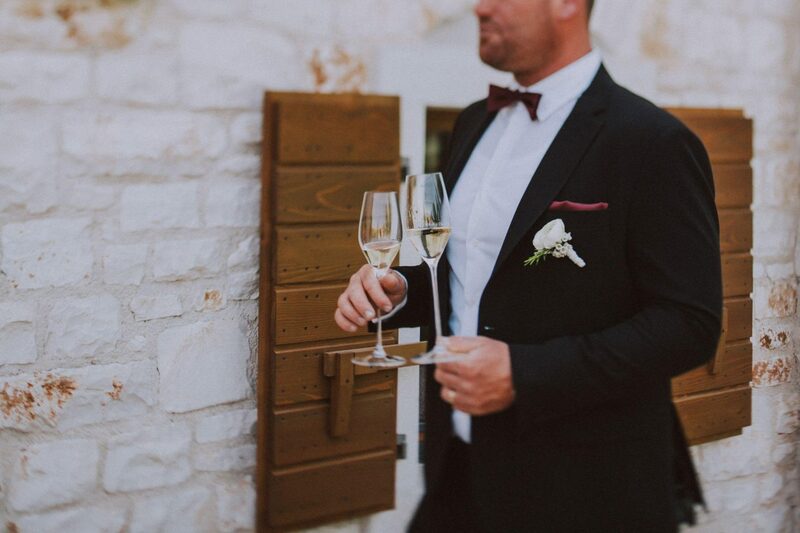 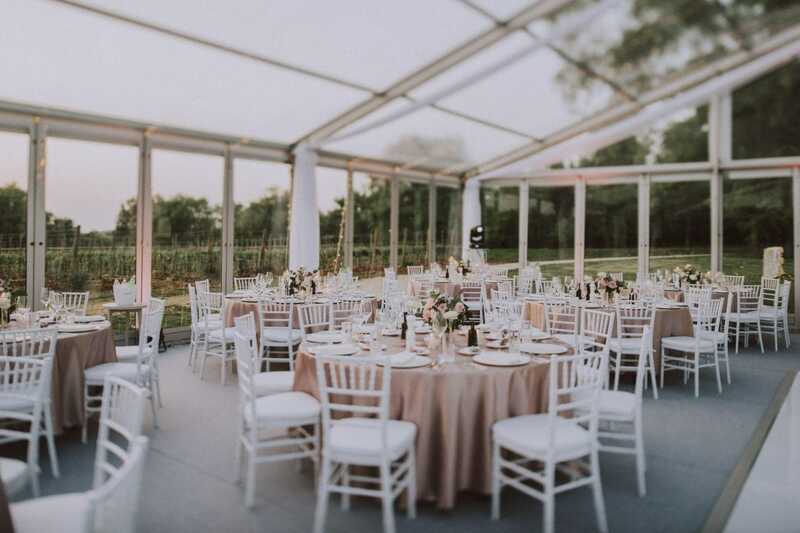 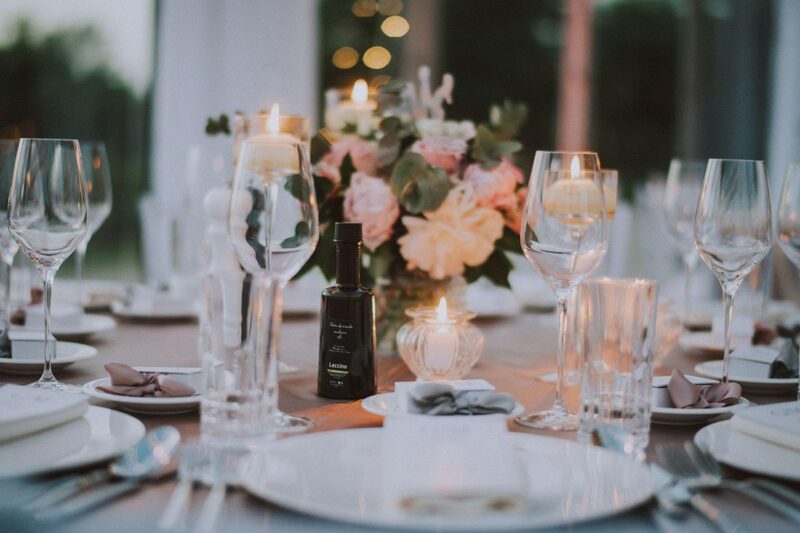 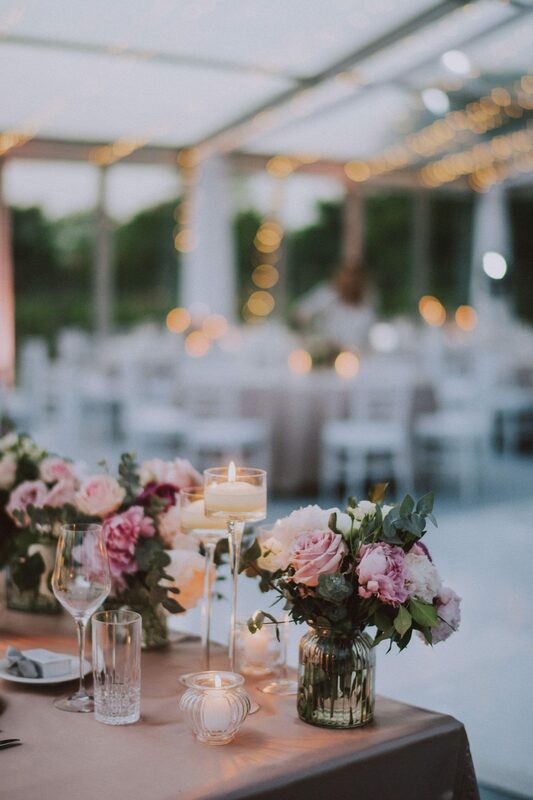 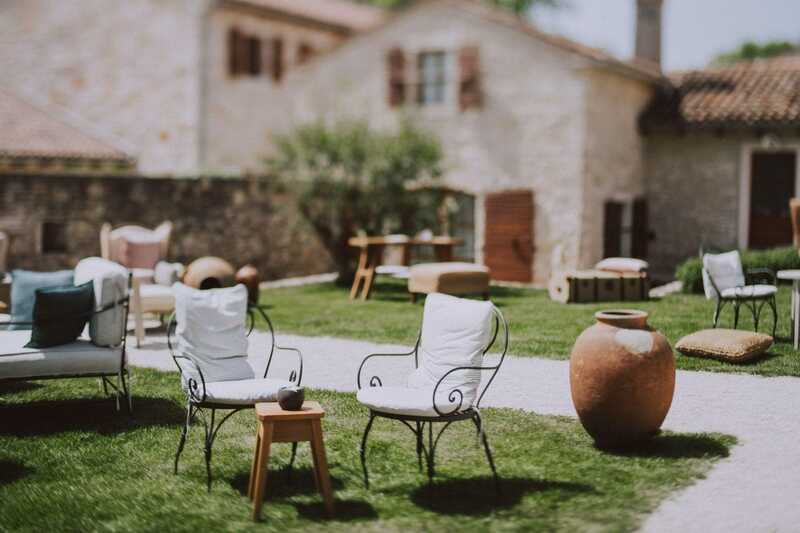 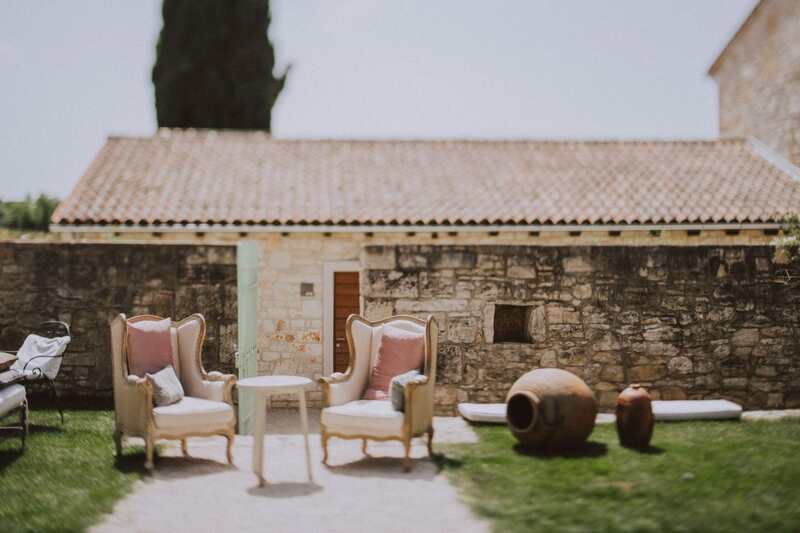 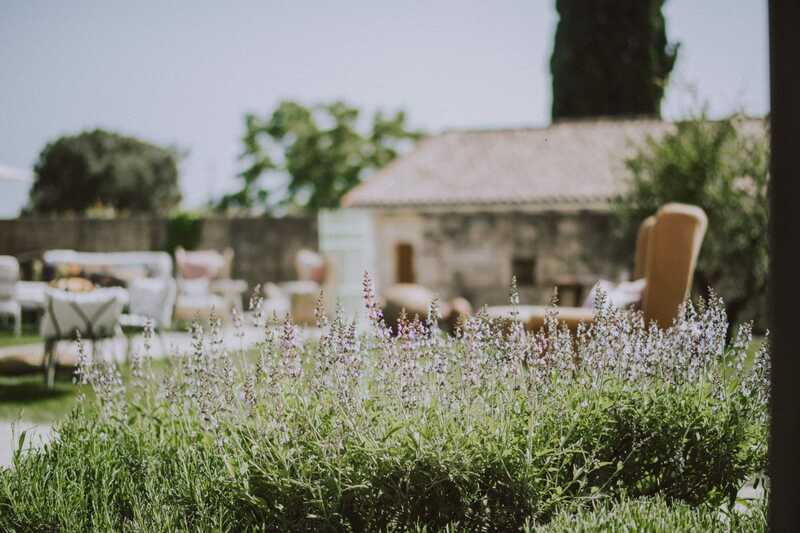 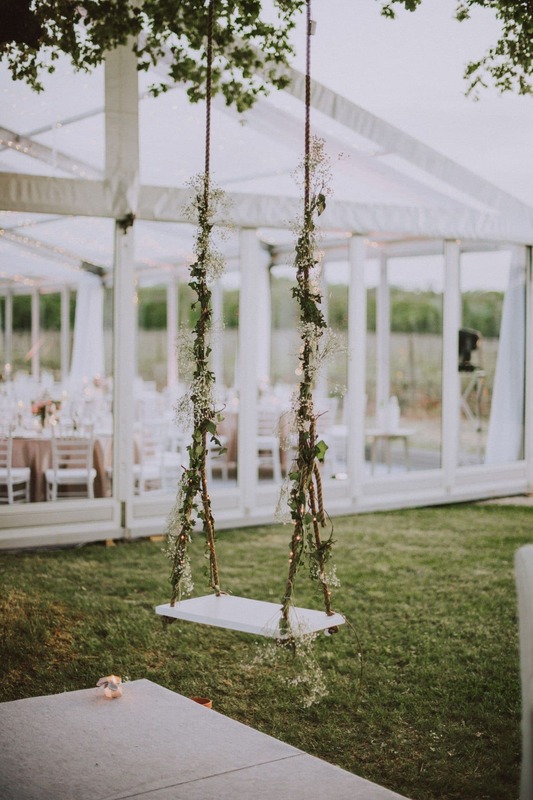 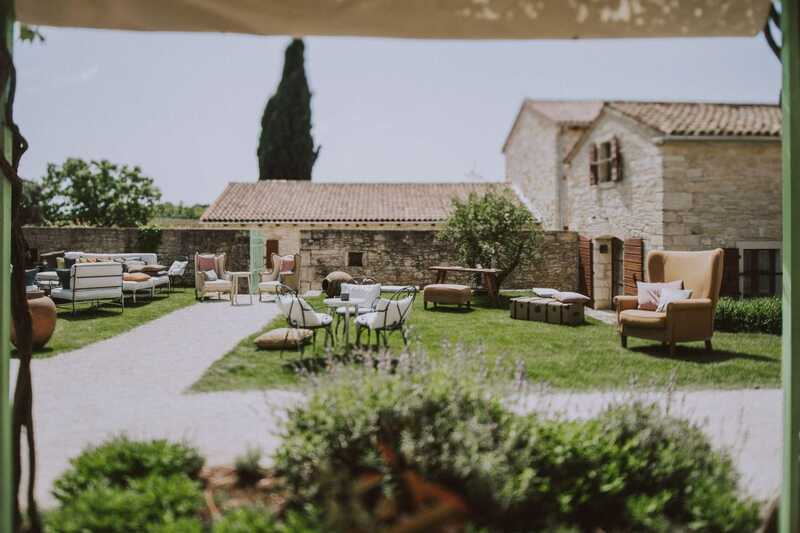 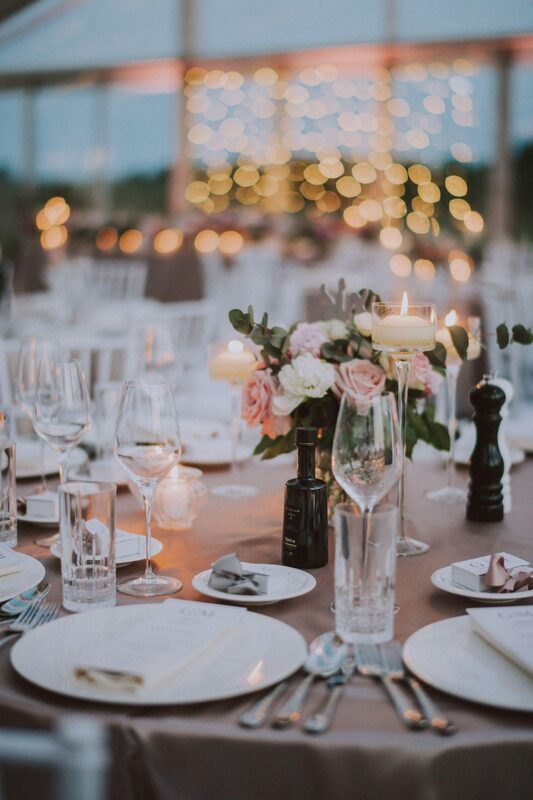 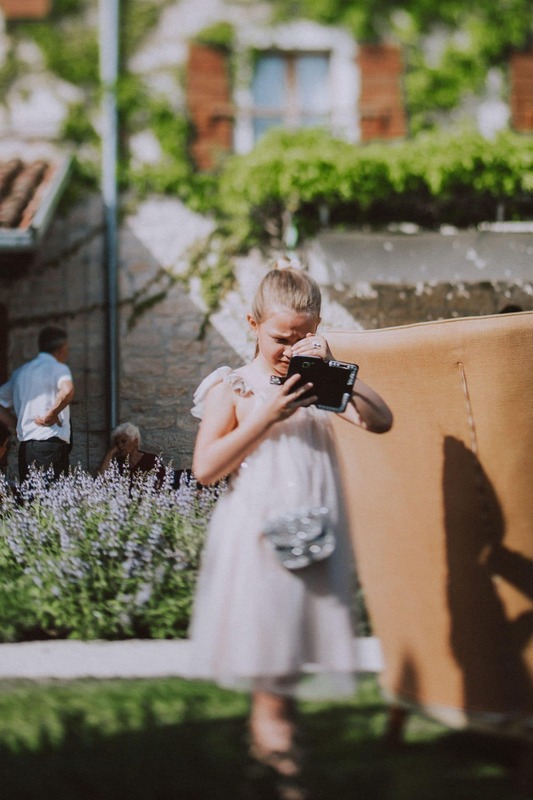 Istria, the so called Croatian Tuscany, boasts many gorgeous villas for weddings, suitable not only for elopements and intimate celebrations. 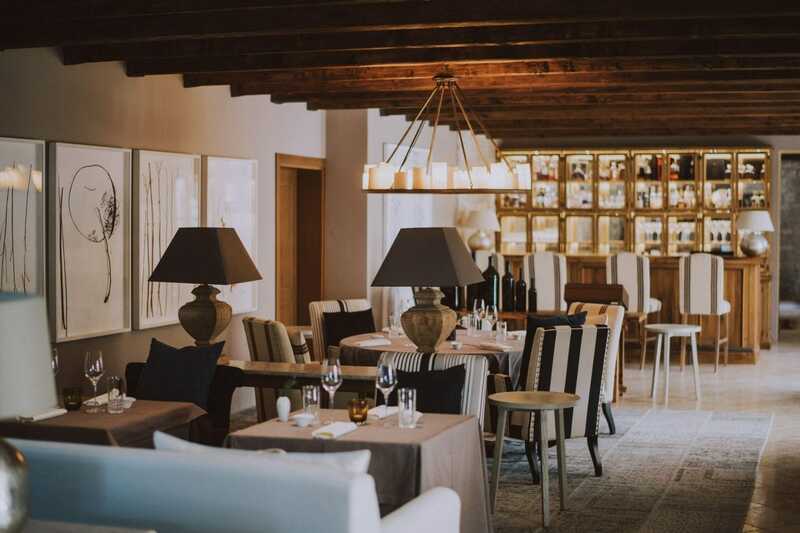 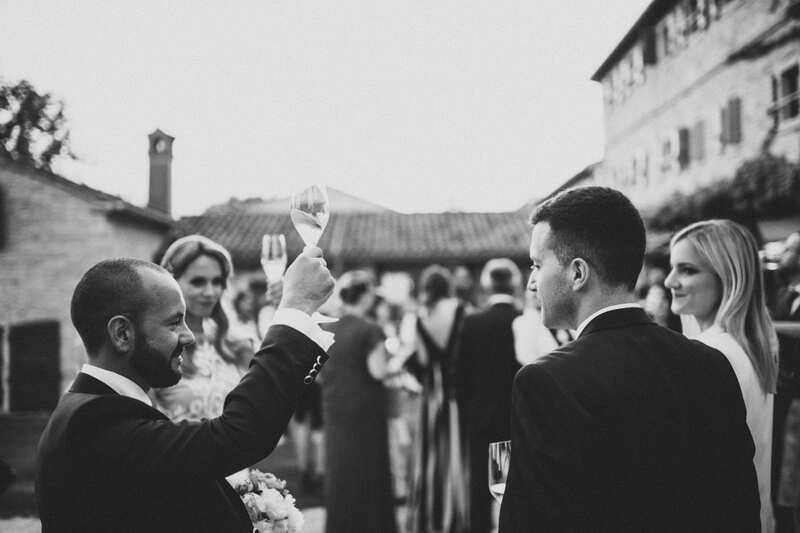 Among these venues, Stanzia Meneghetti is probably one of the most impressive. 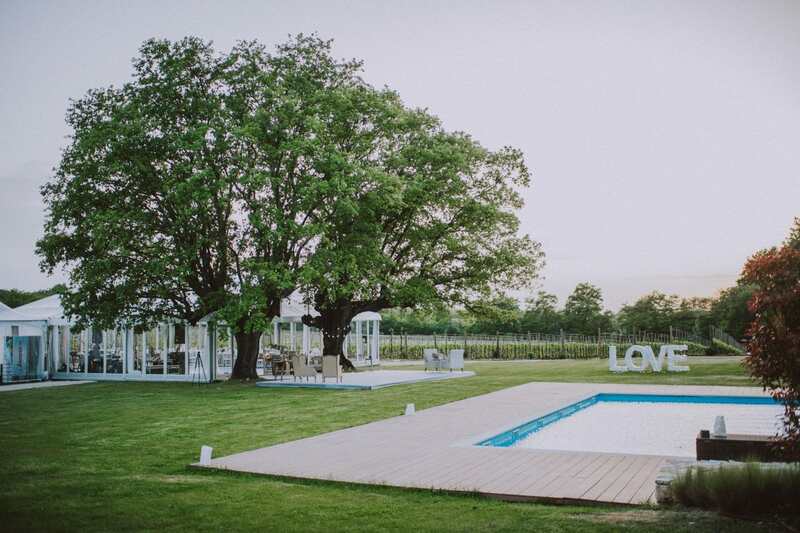 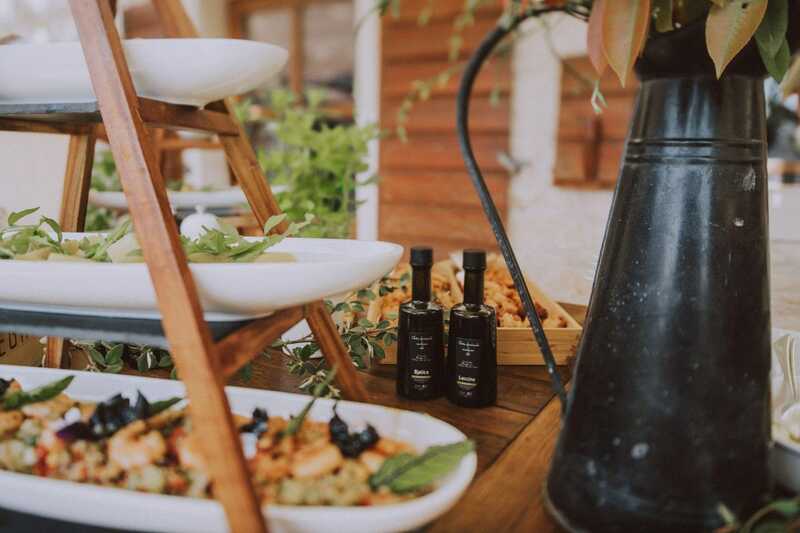 Thanks to the beauty of the location, surrounded by olive groves and vineyards. 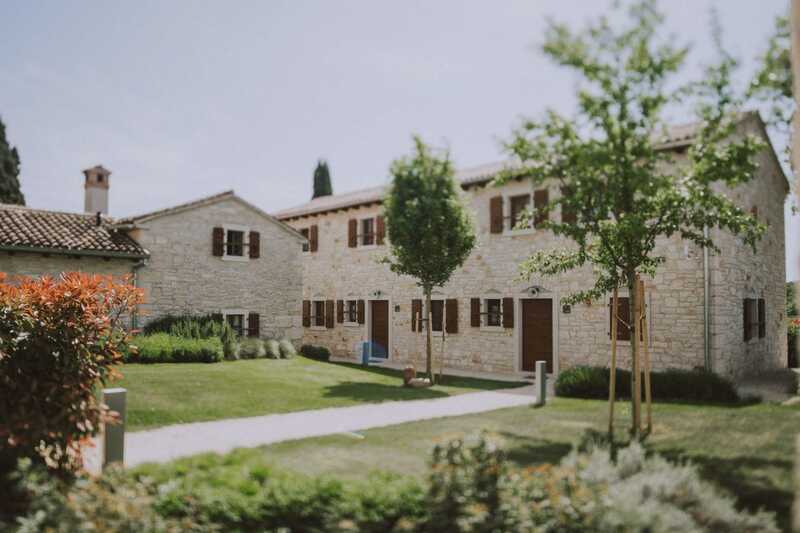 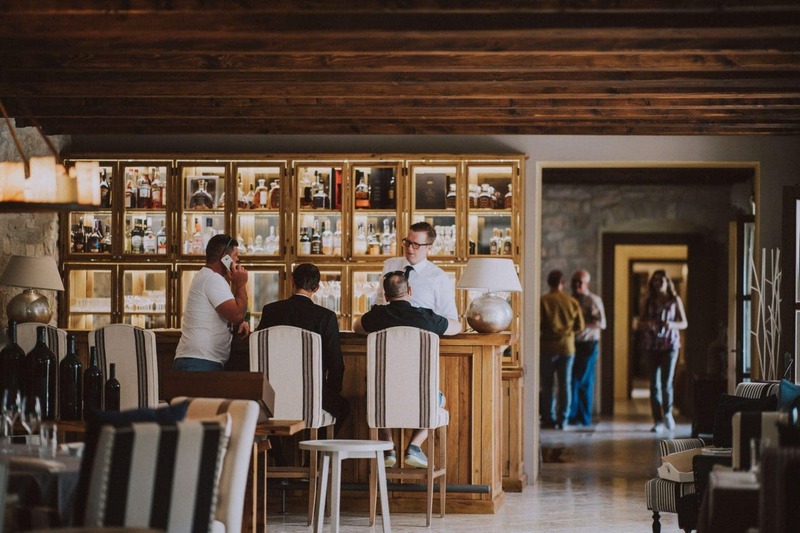 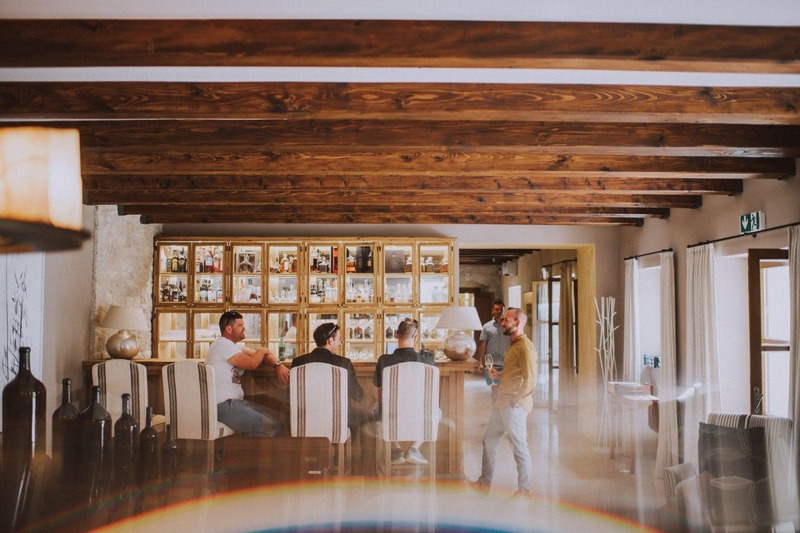 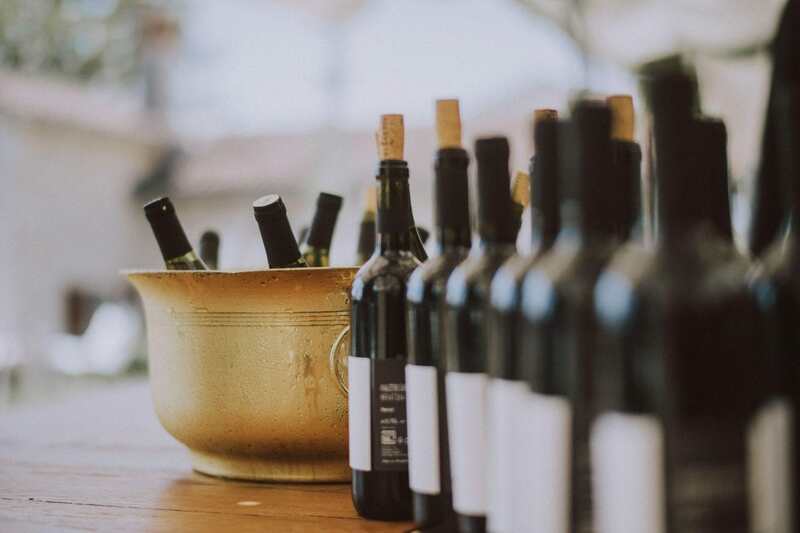 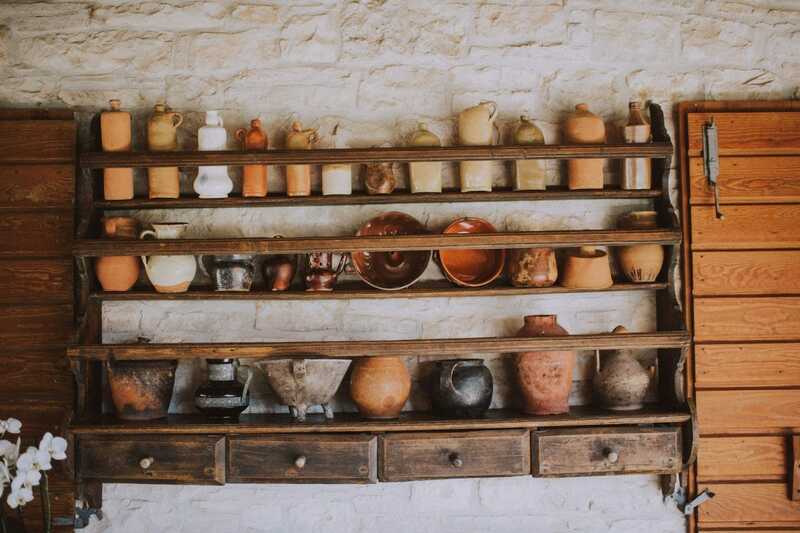 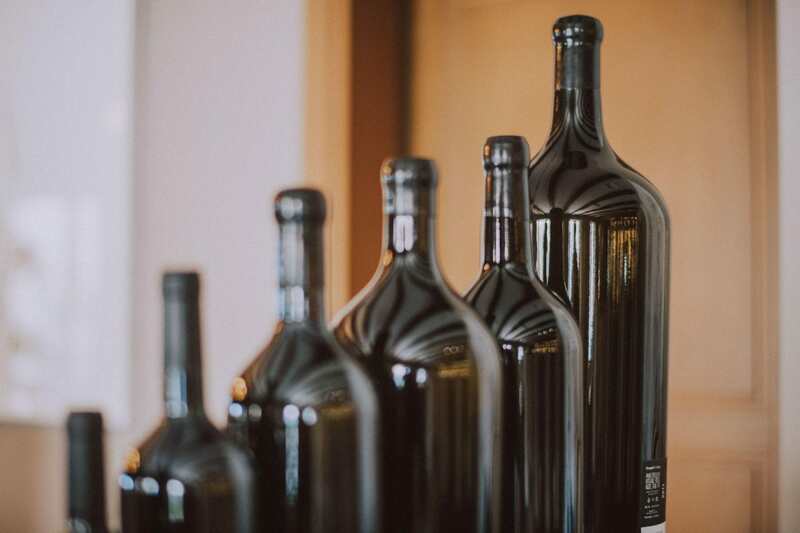 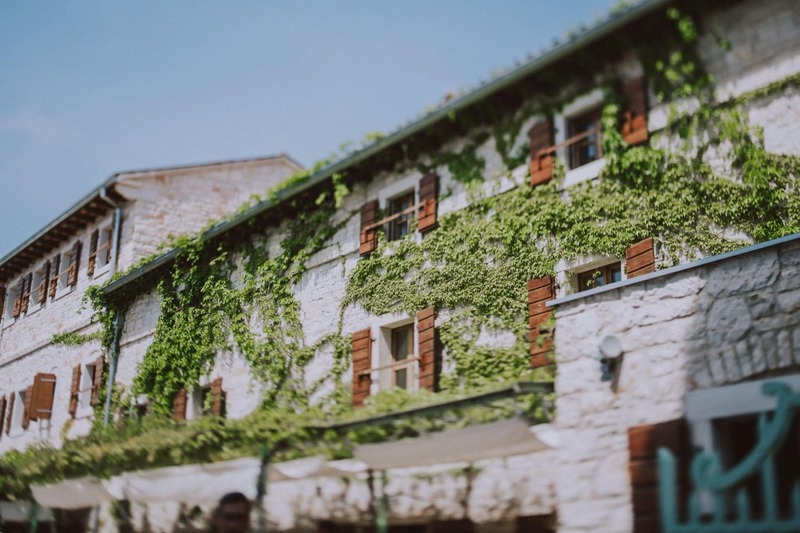 This rustic styled wine hotel is located not so far from Rovinj and very close to Bale, a small medieval town. 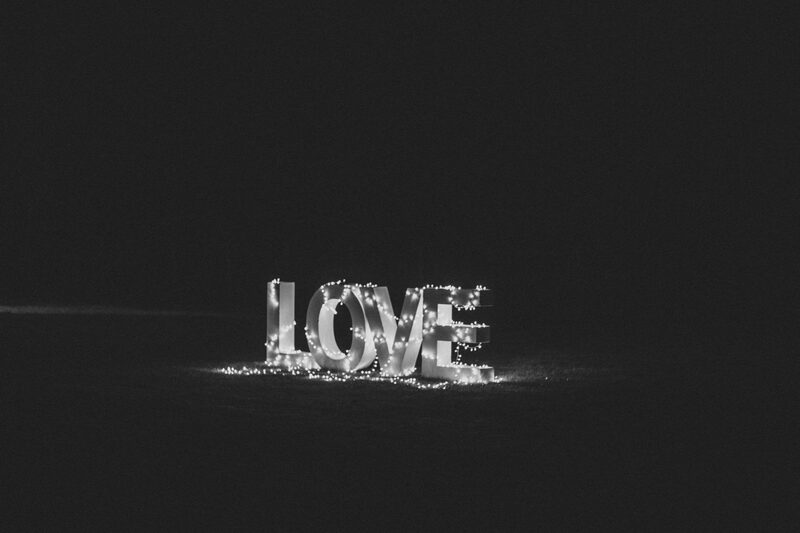 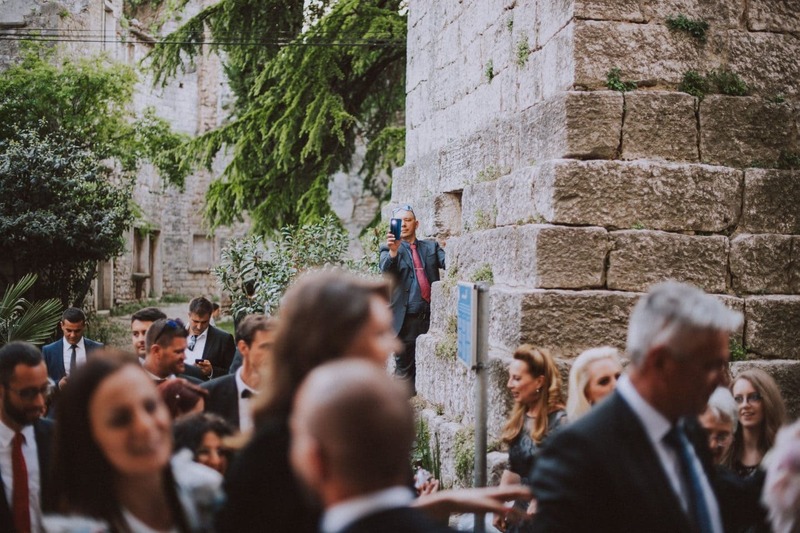 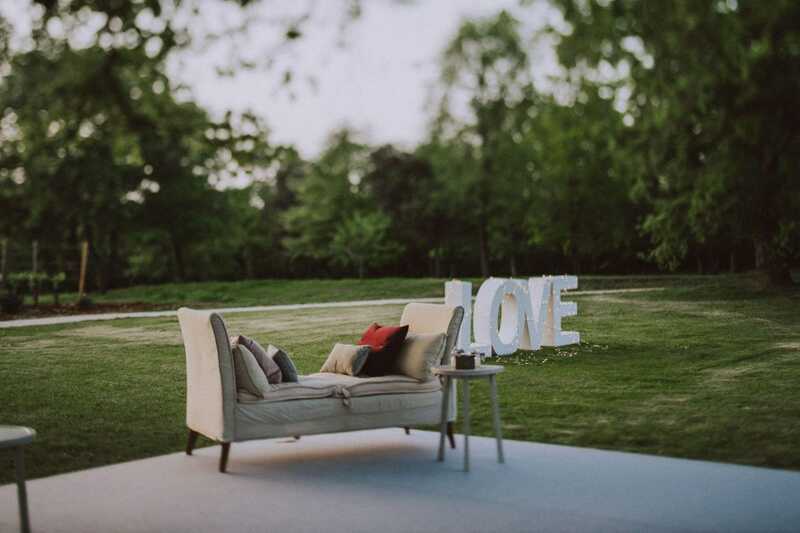 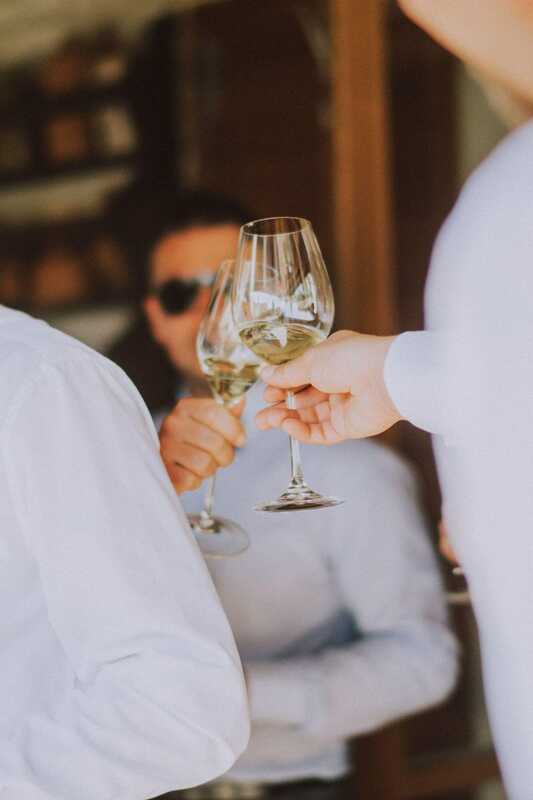 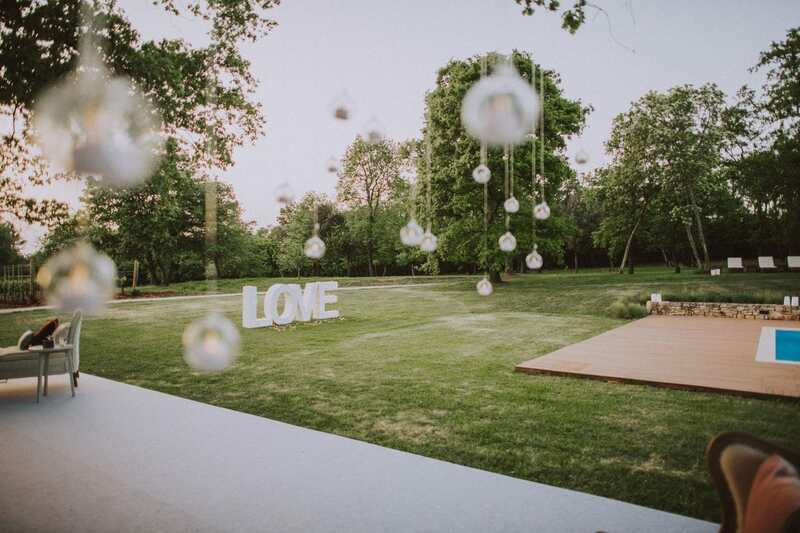 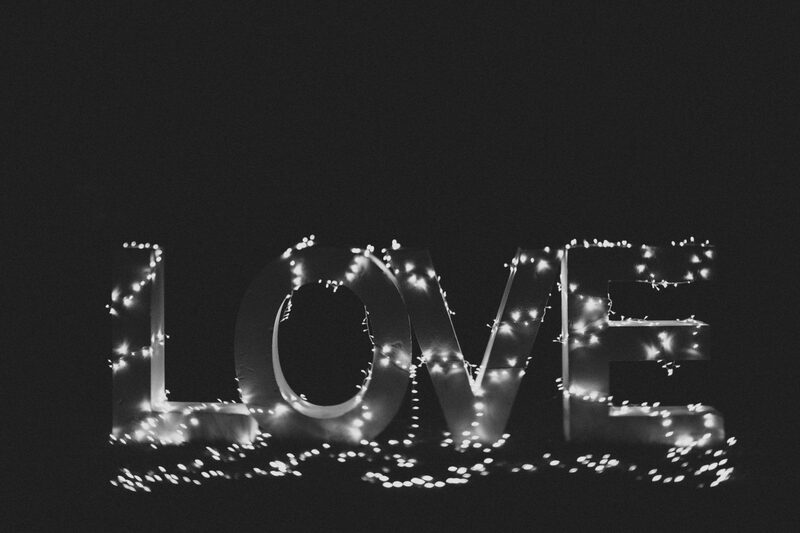 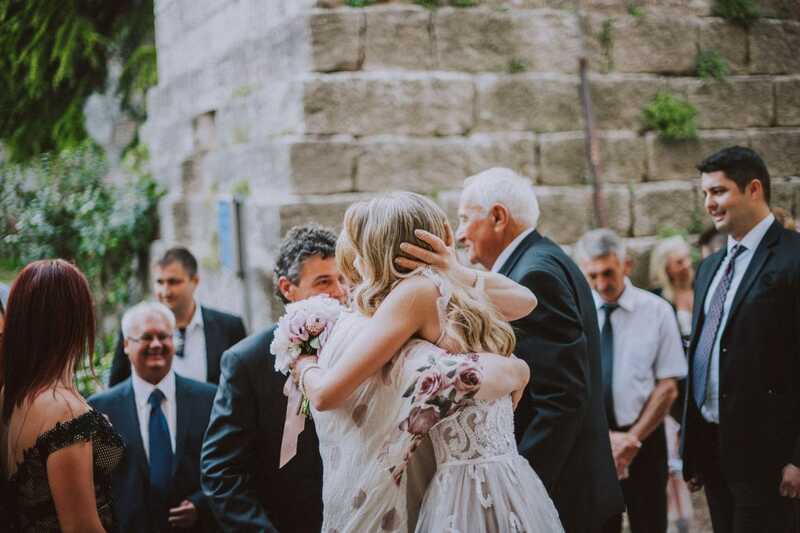 In Istria, love is always in the air. 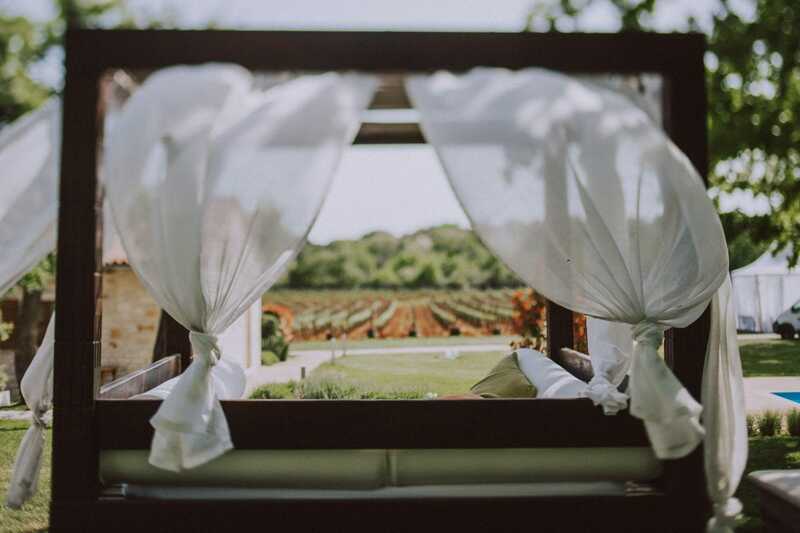 With its picturesque landscapes and towns, moreish food and wines. 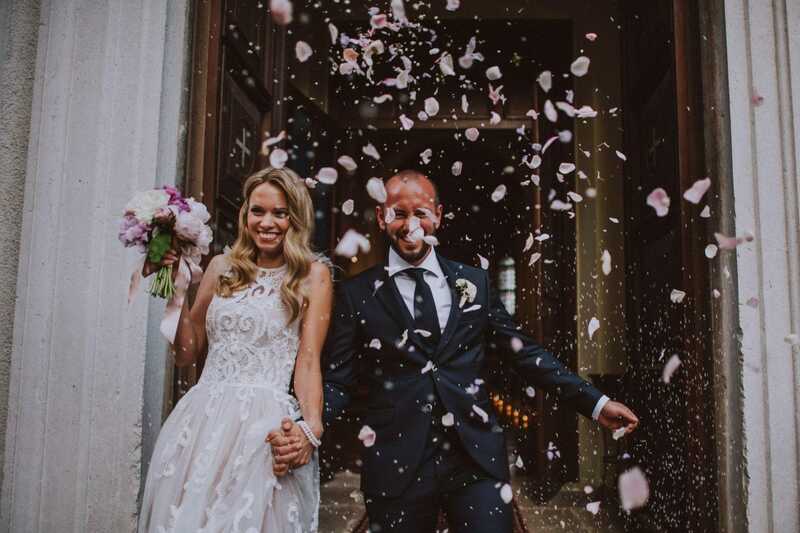 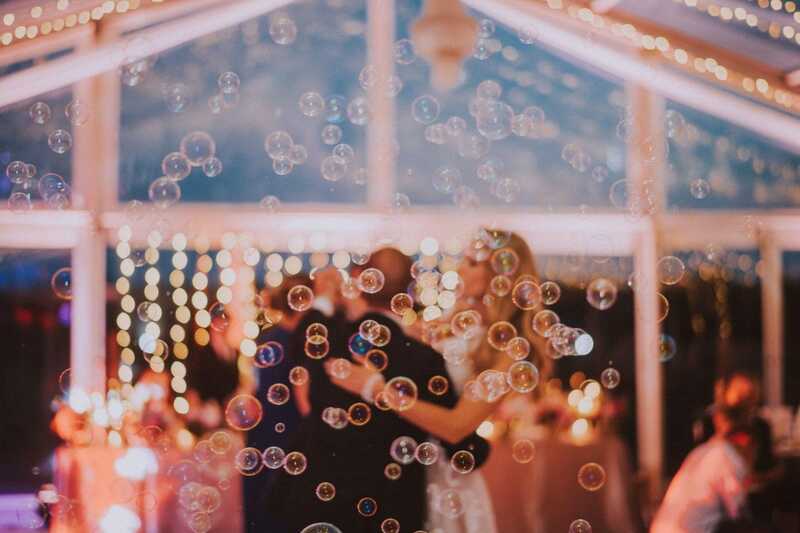 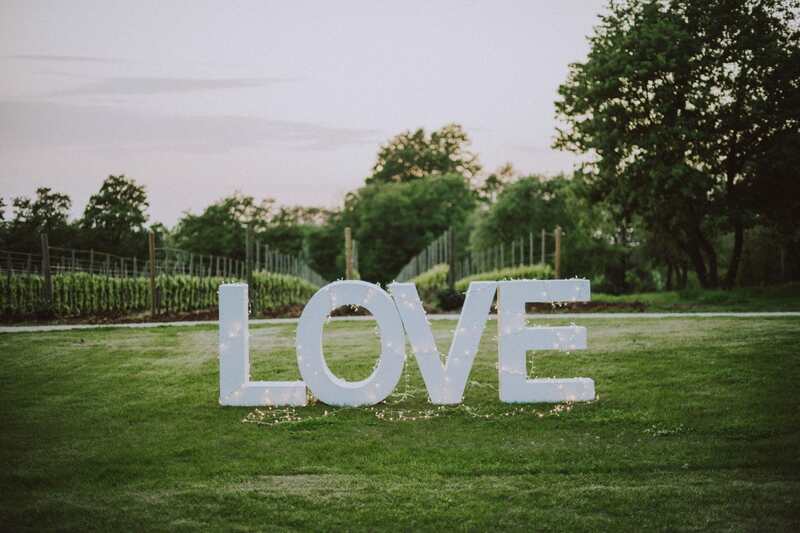 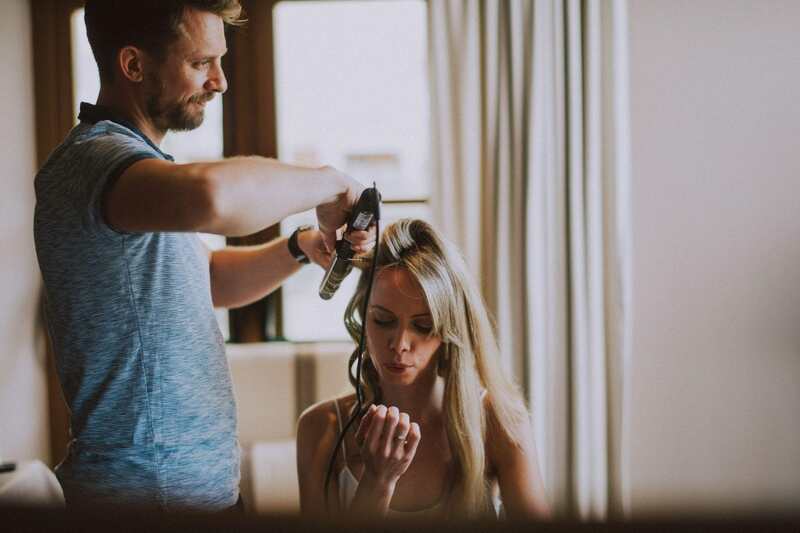 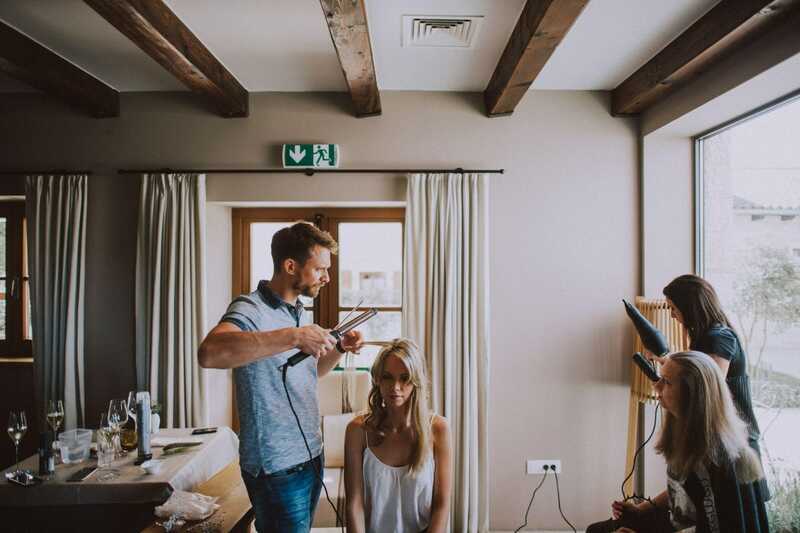 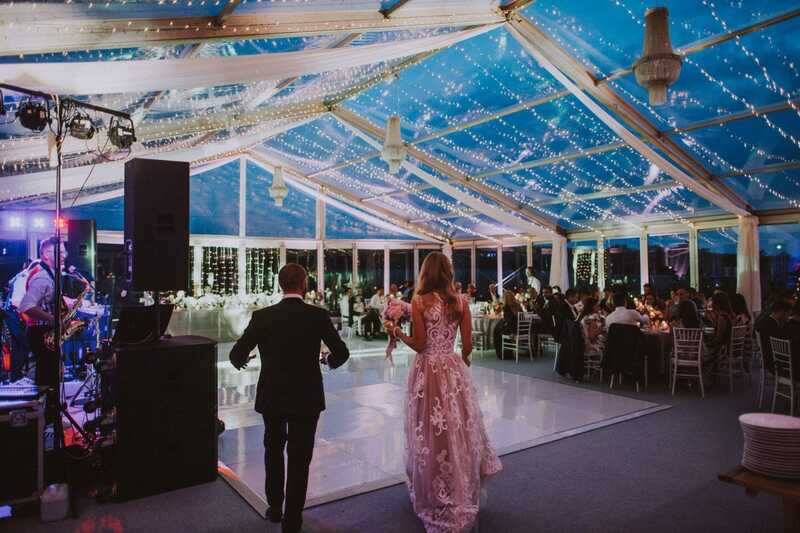 The region has become the dream wedding destination for many couples. 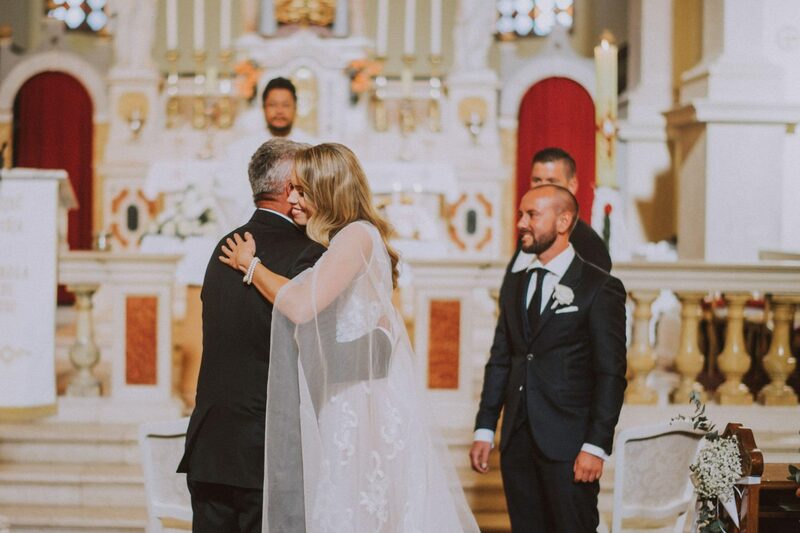 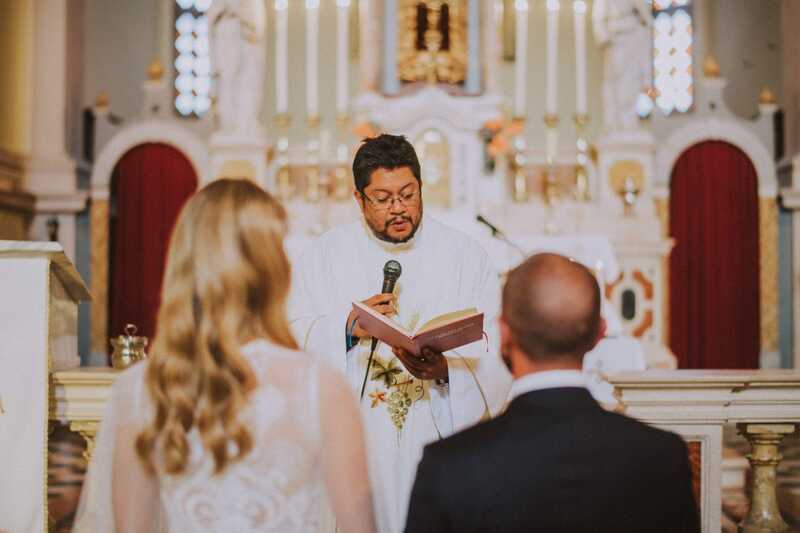 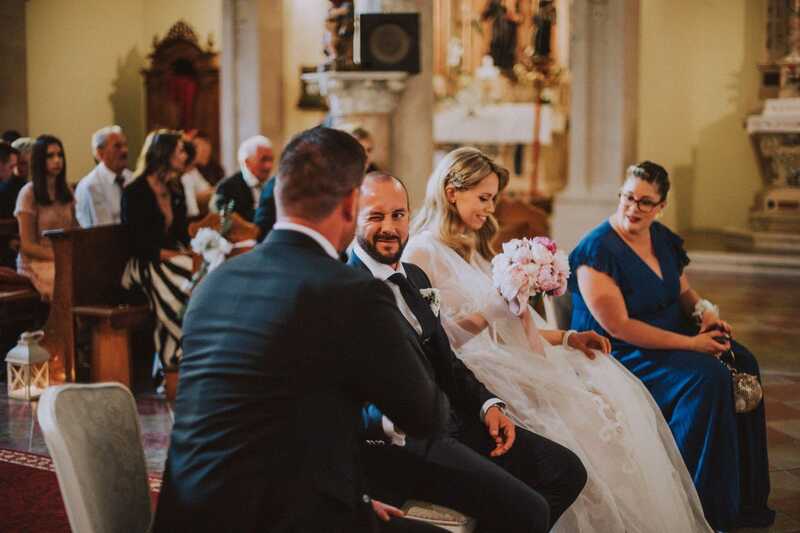 You probably have already seen our previous love story taken here (well, if not, you are always in time to check it out here) but, as far as our latest story is regarded, it couldn’t have been a better moment to share it! 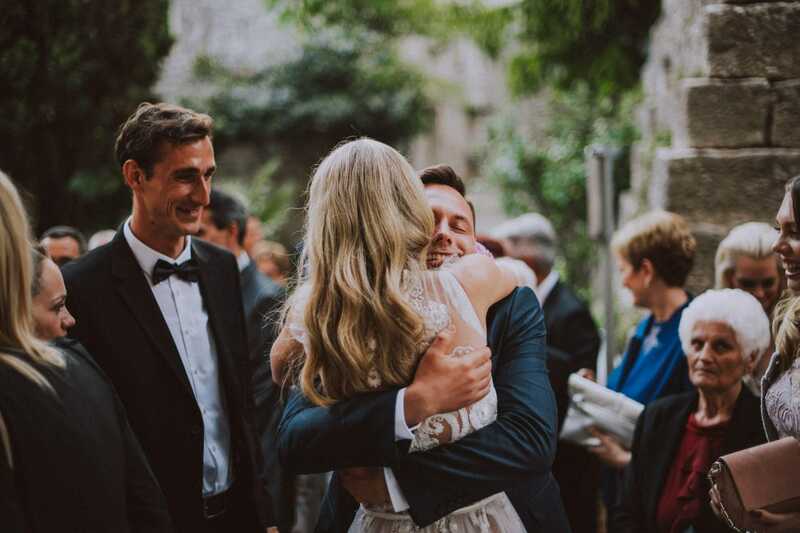 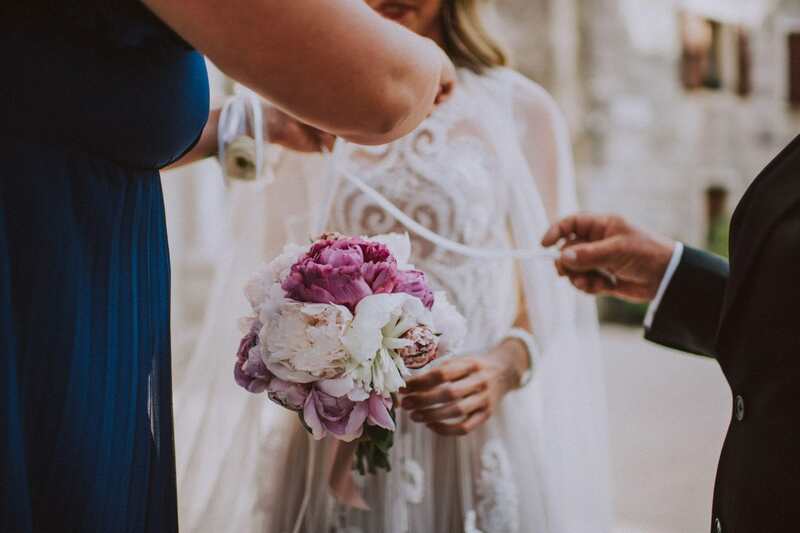 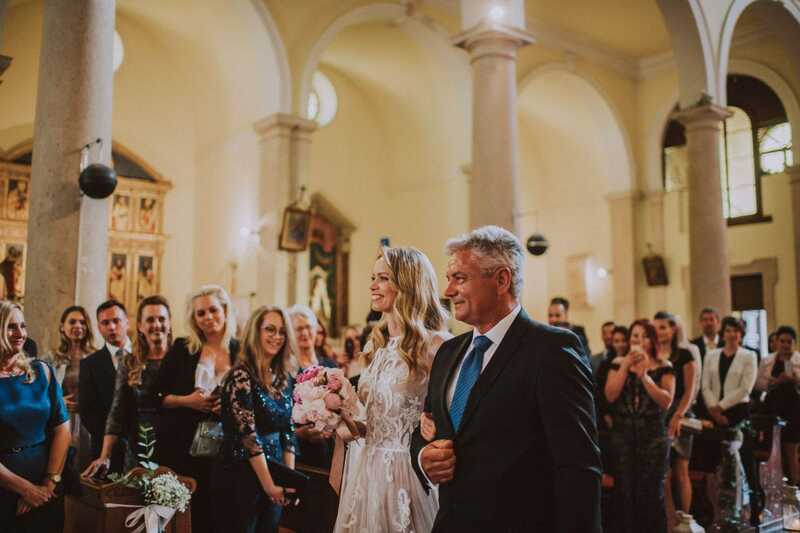 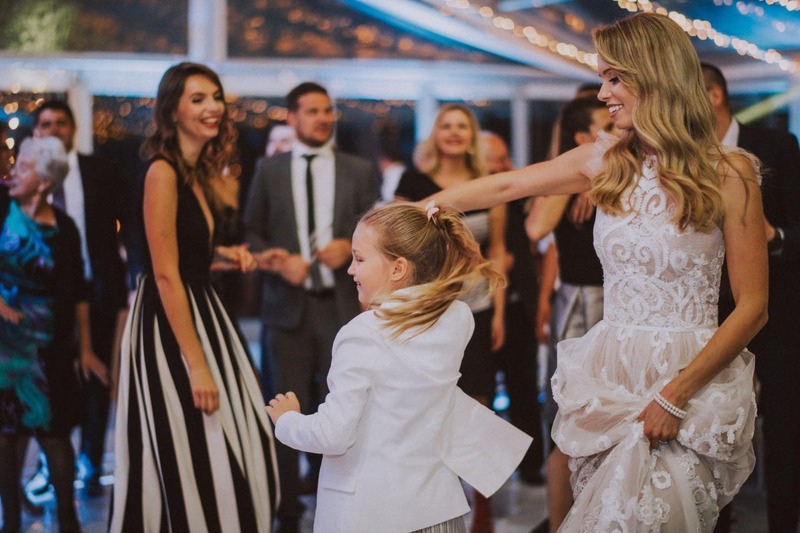 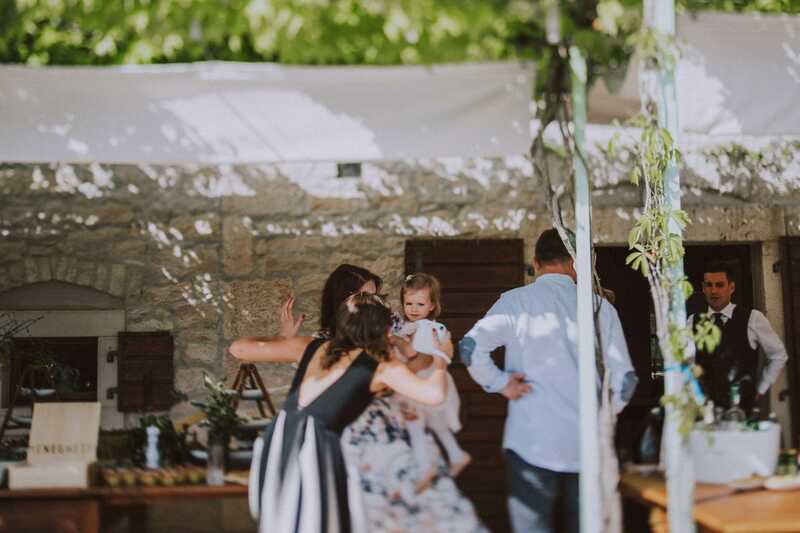 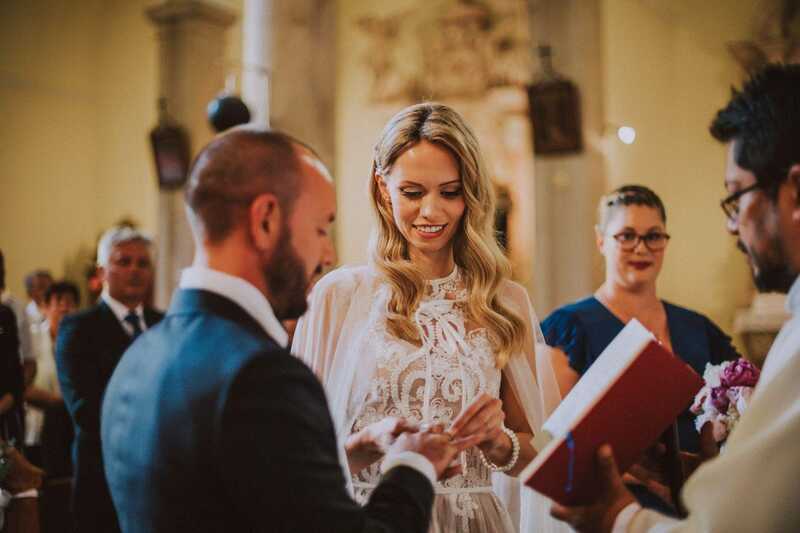 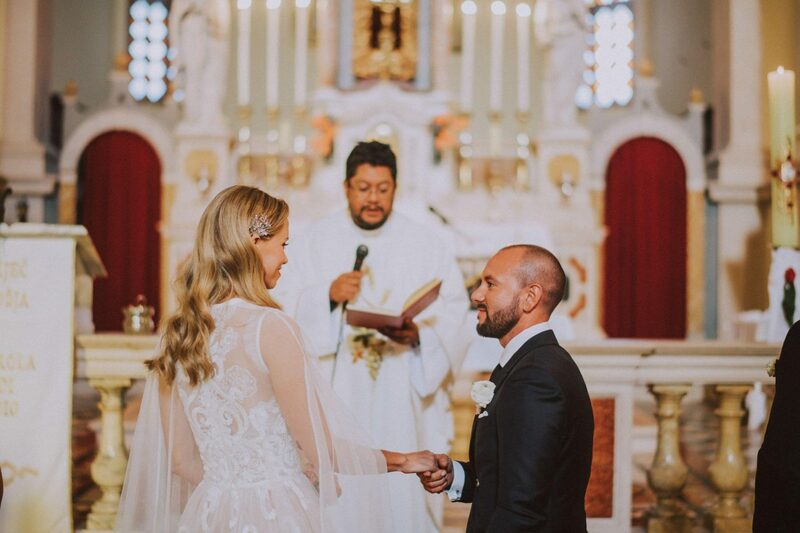 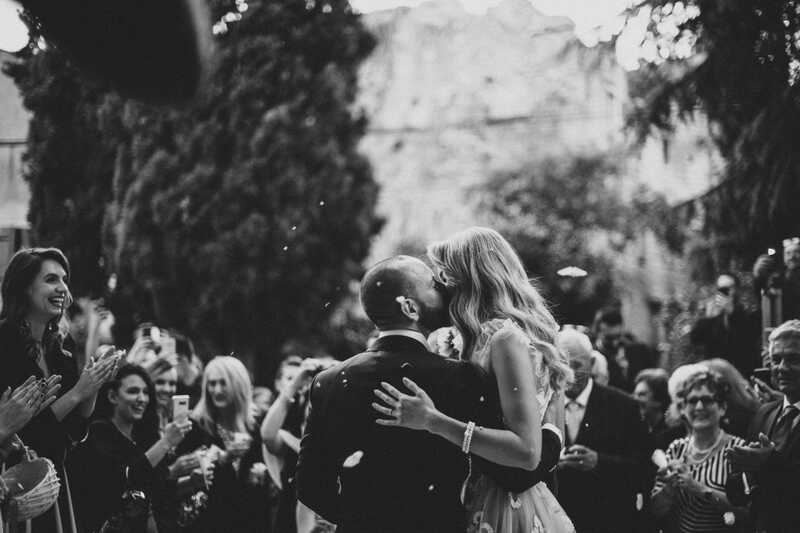 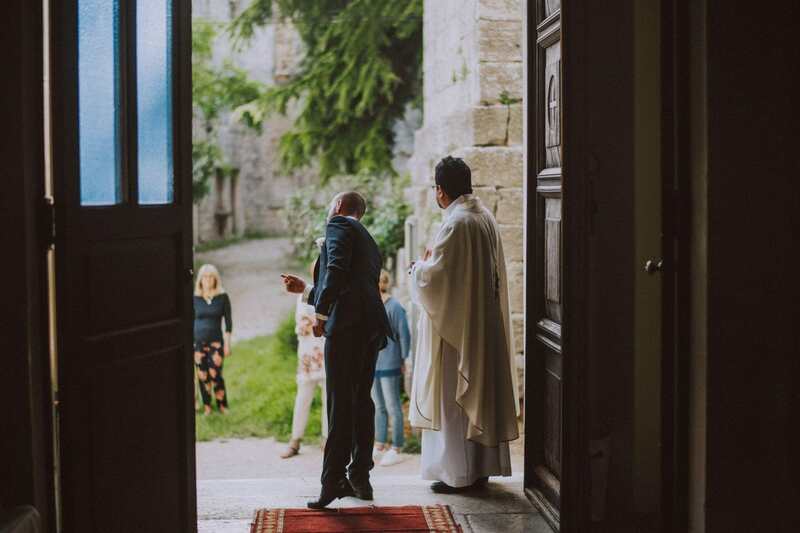 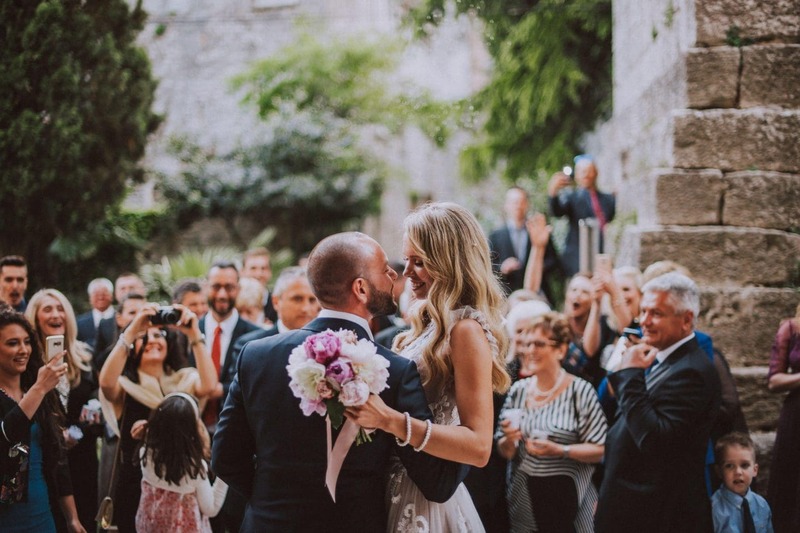 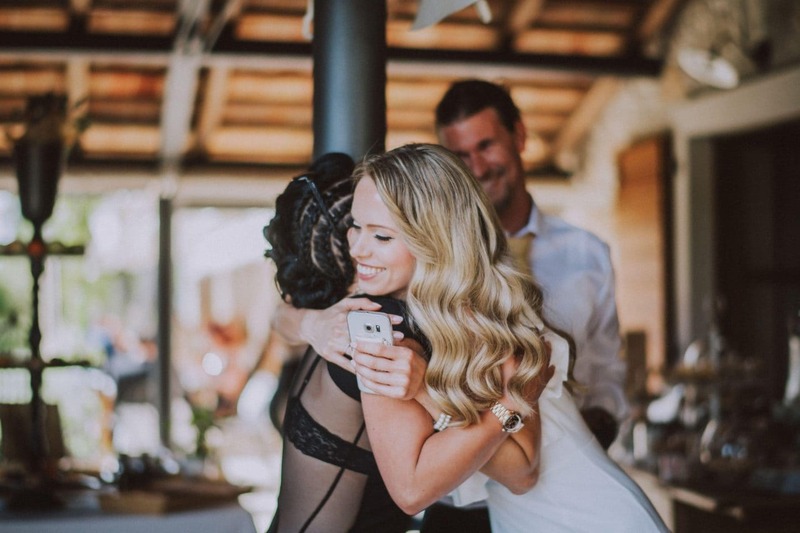 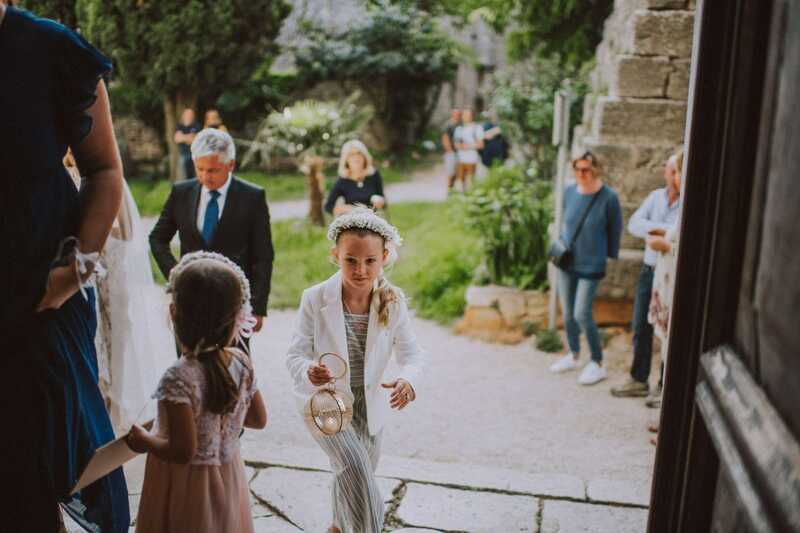 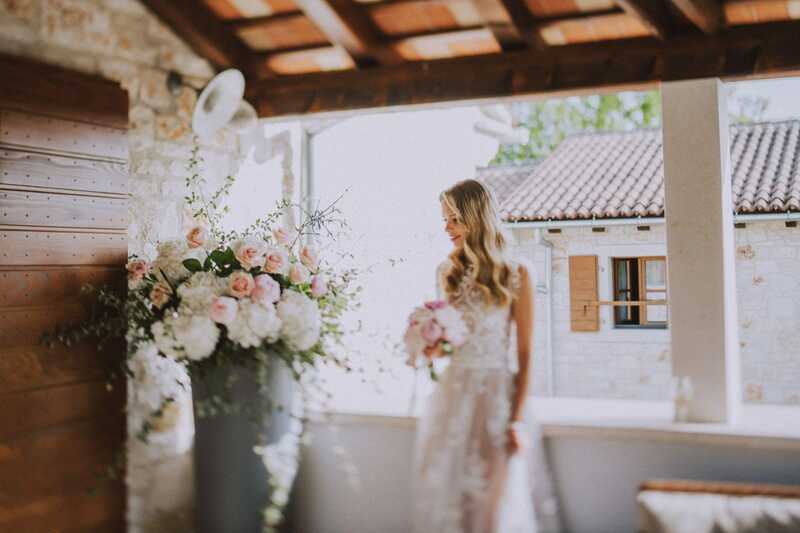 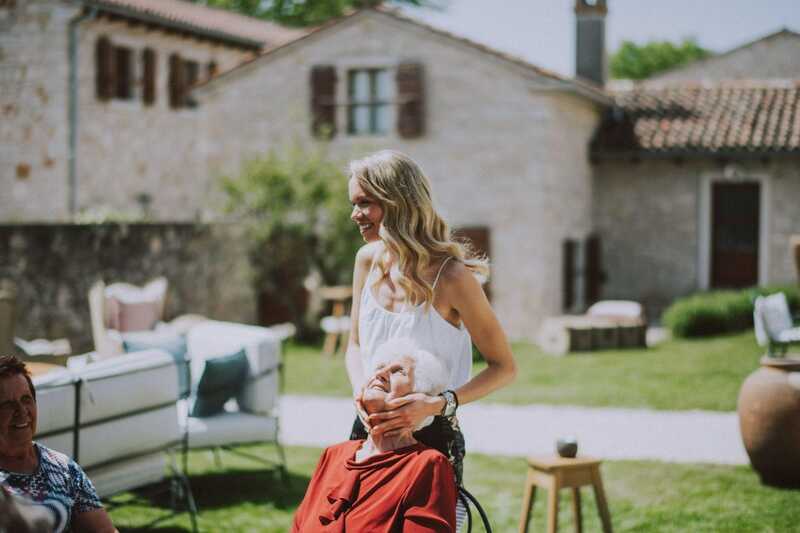 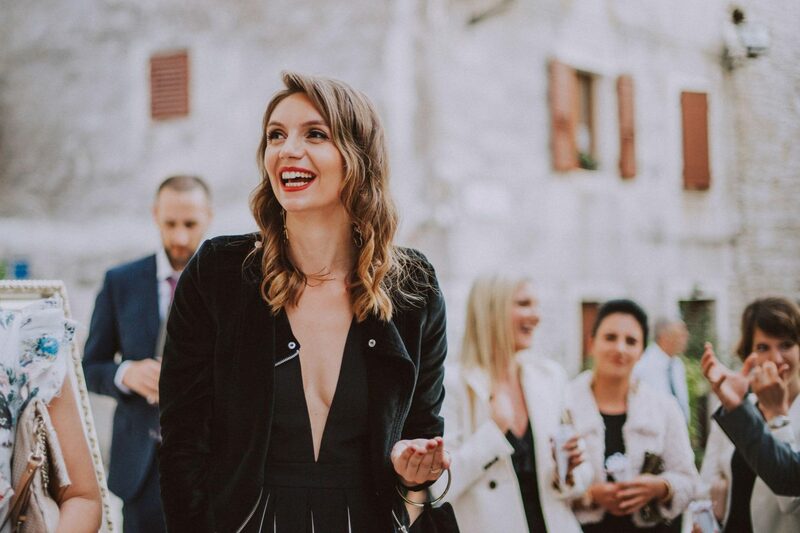 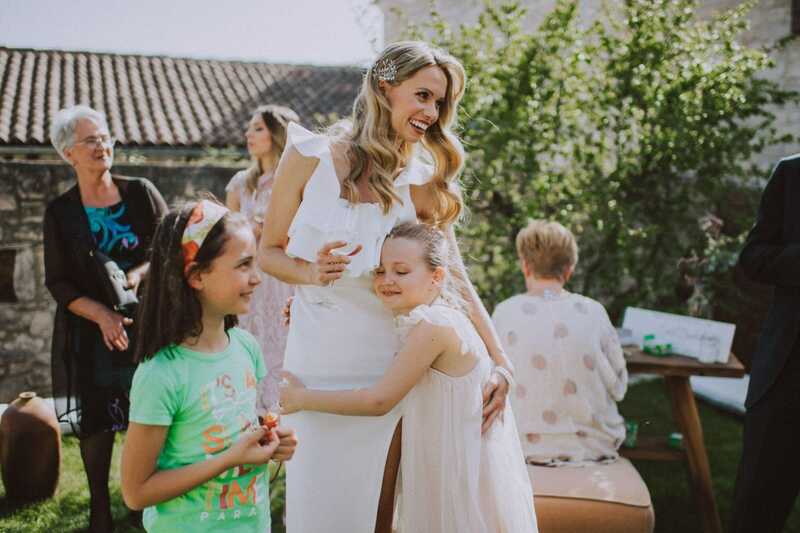 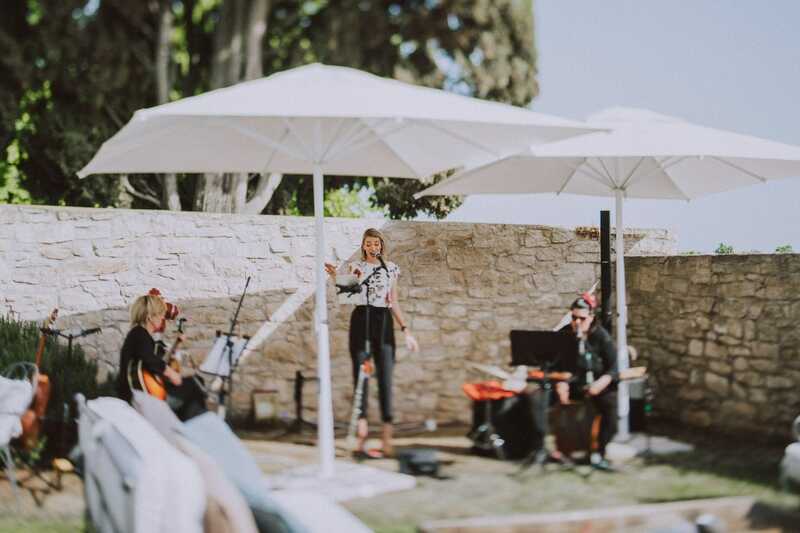 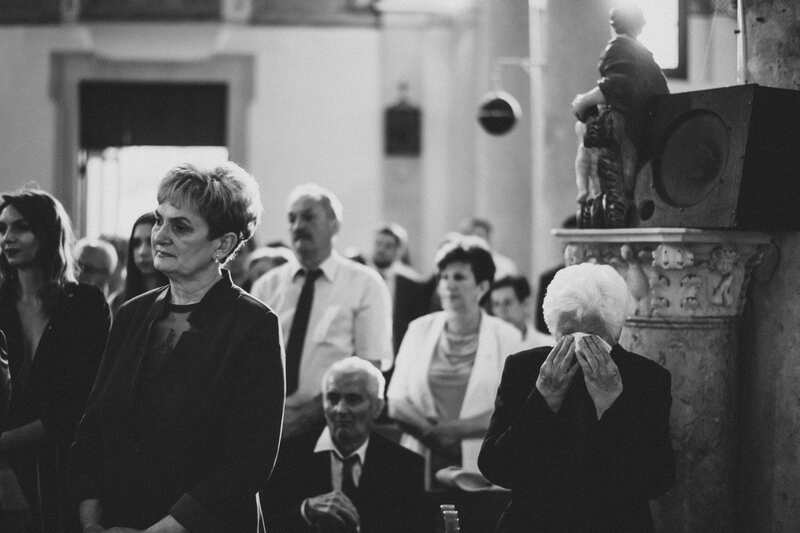 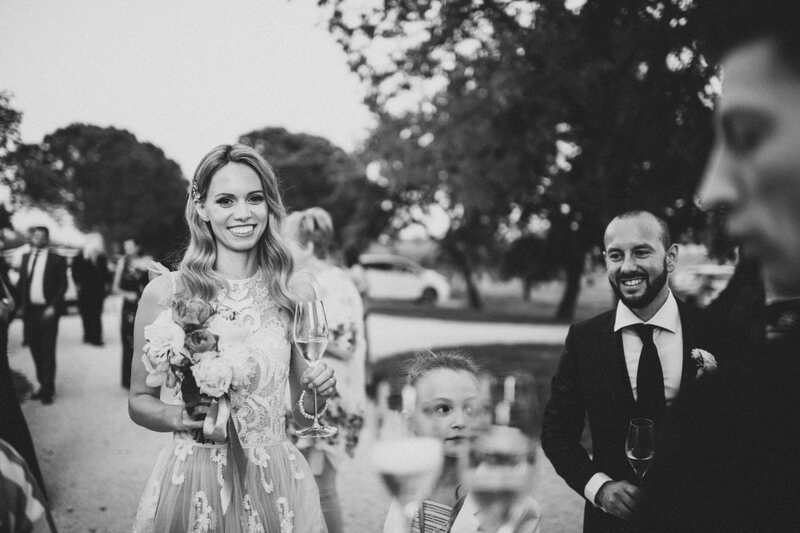 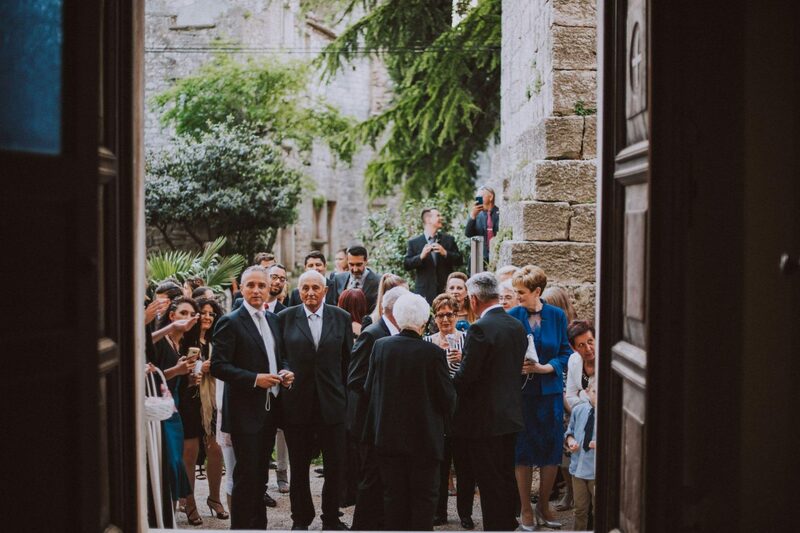 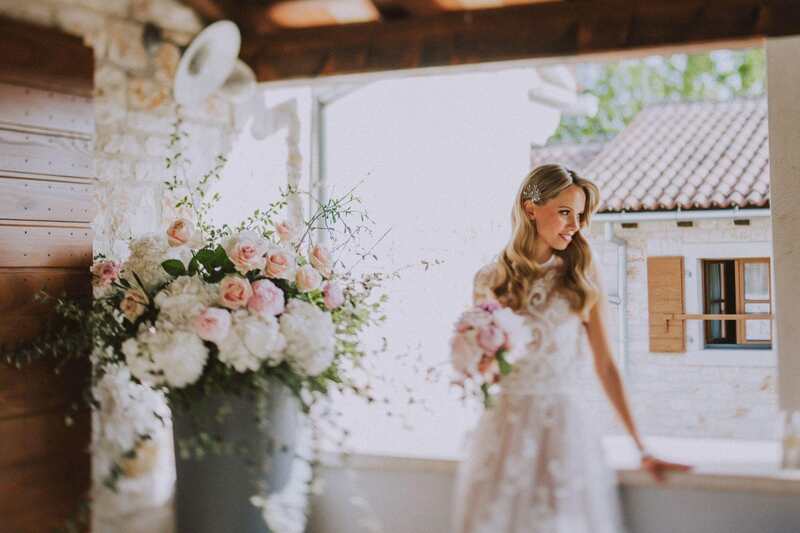 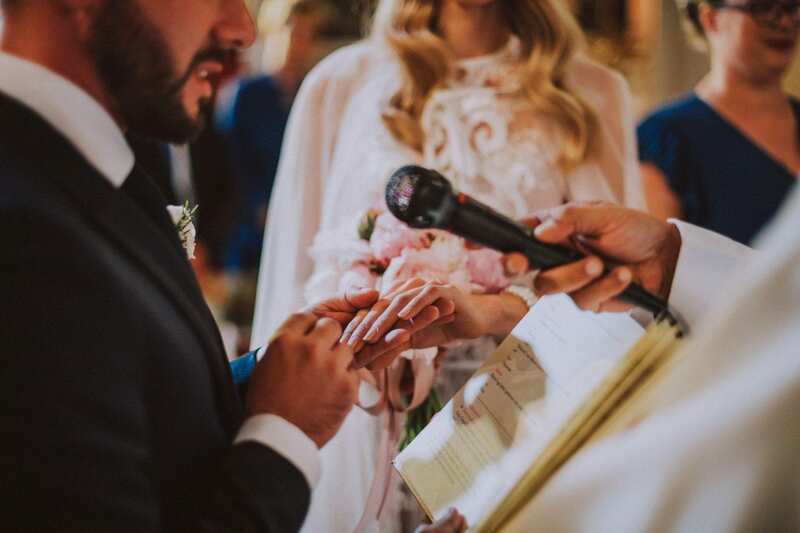 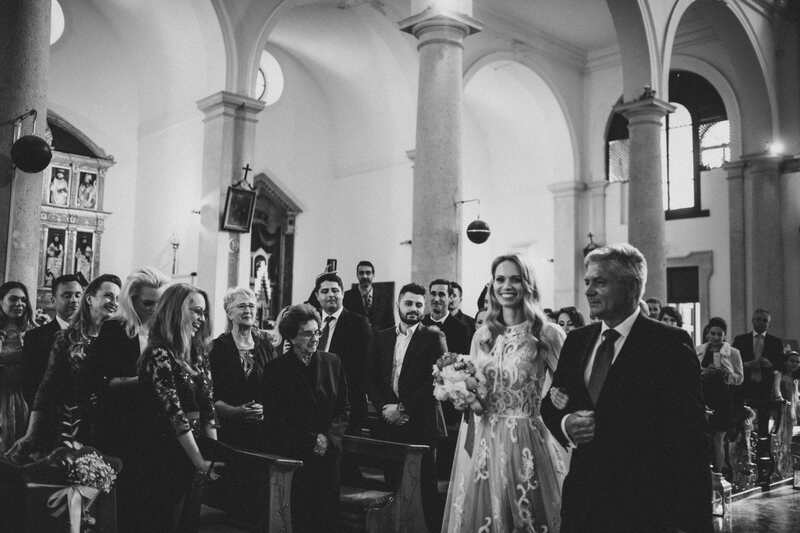 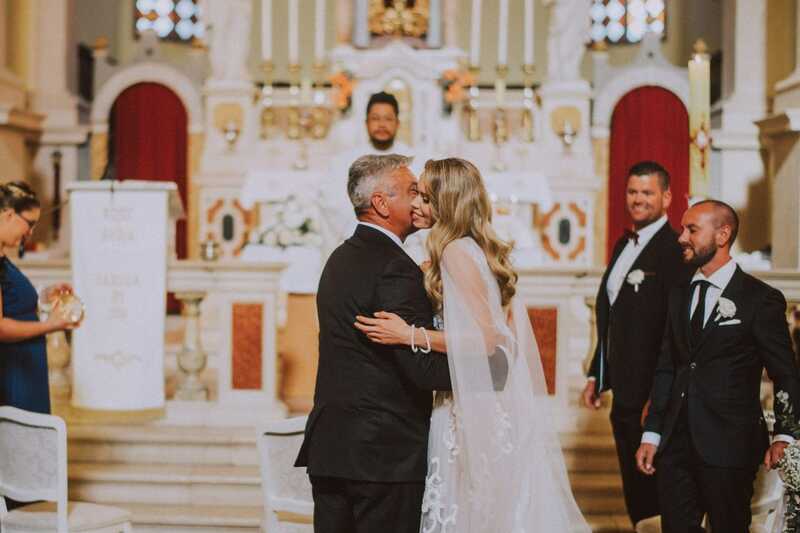 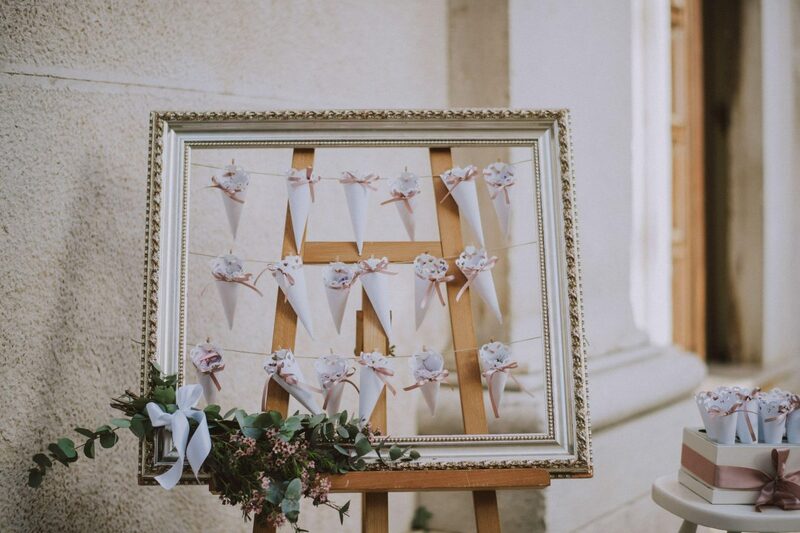 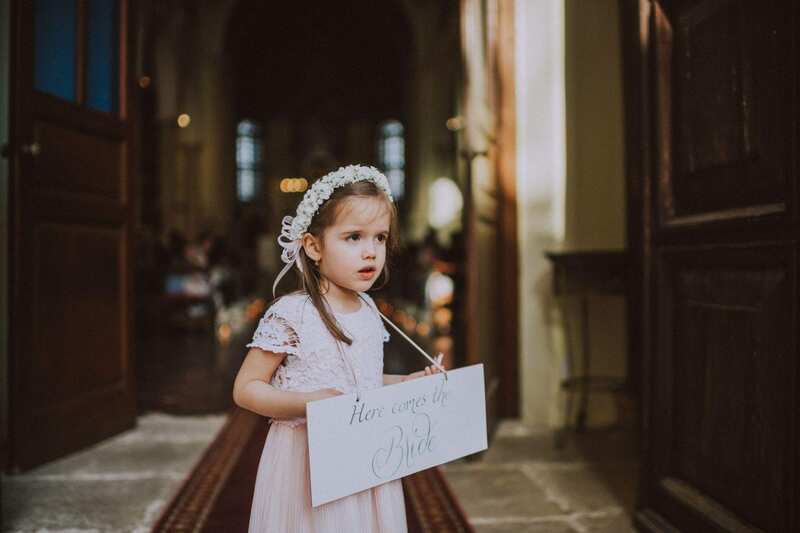 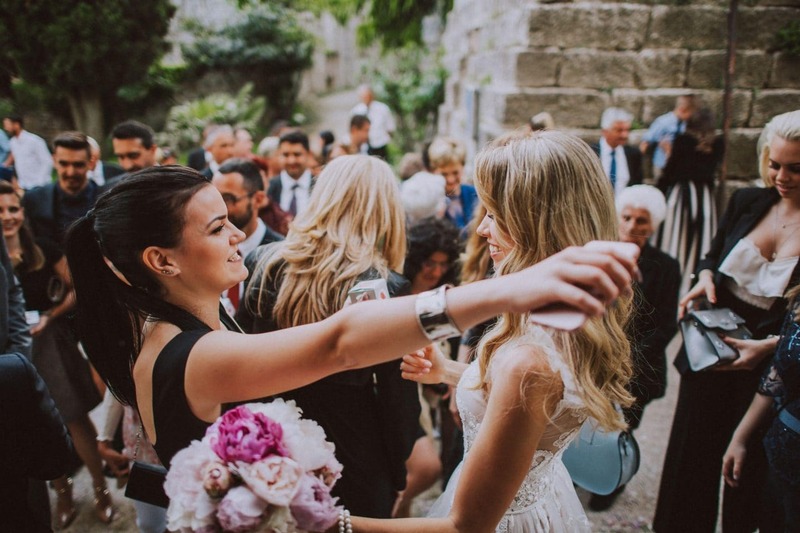 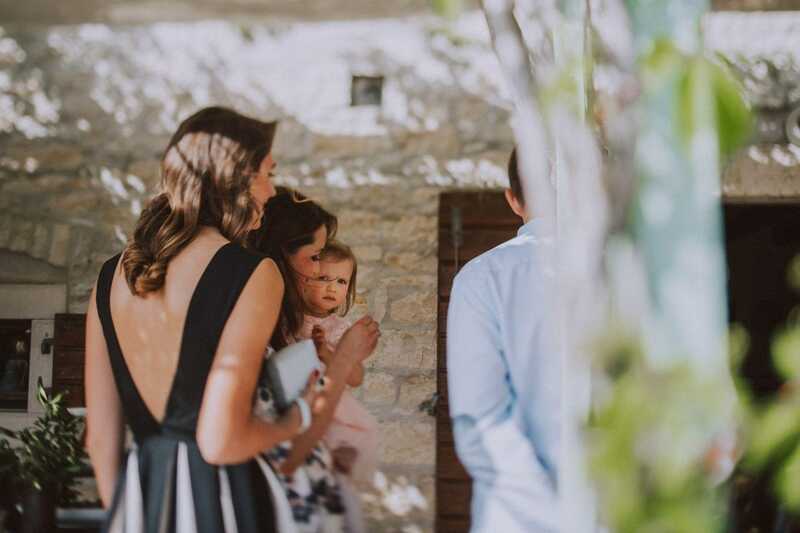 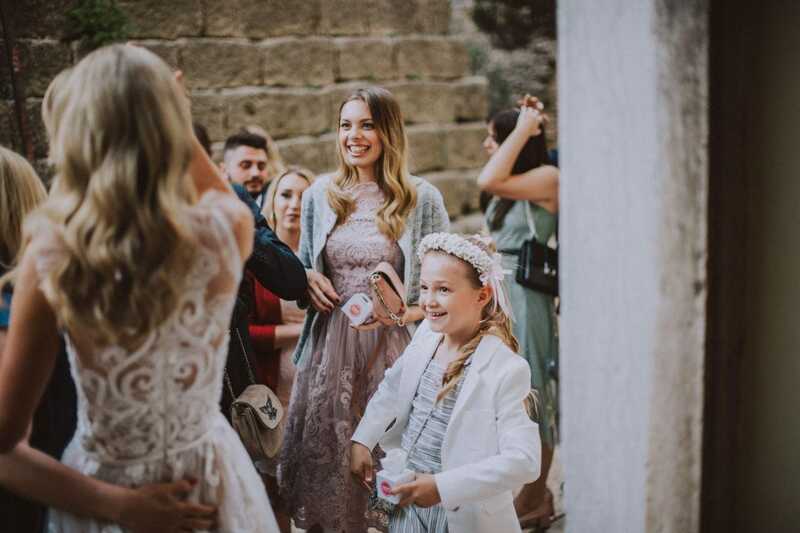 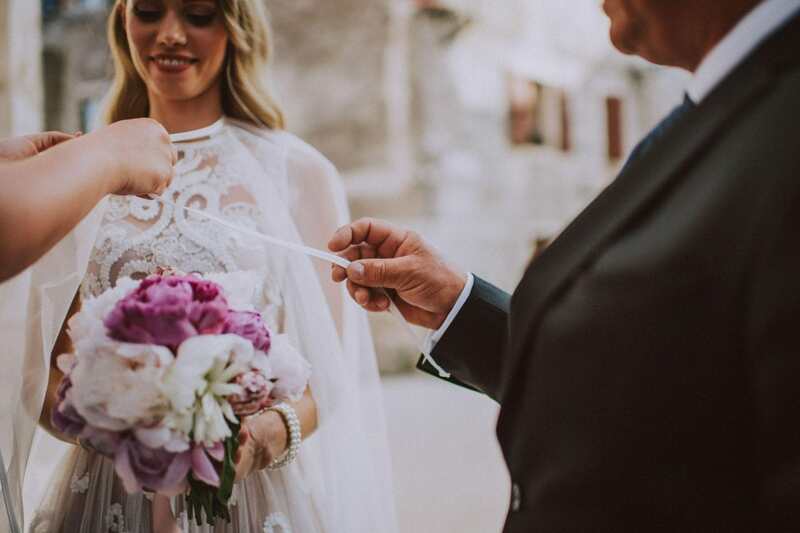 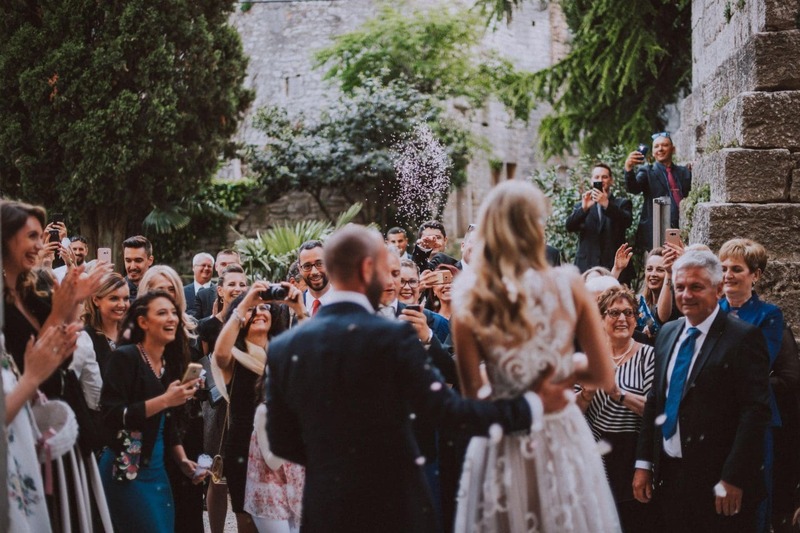 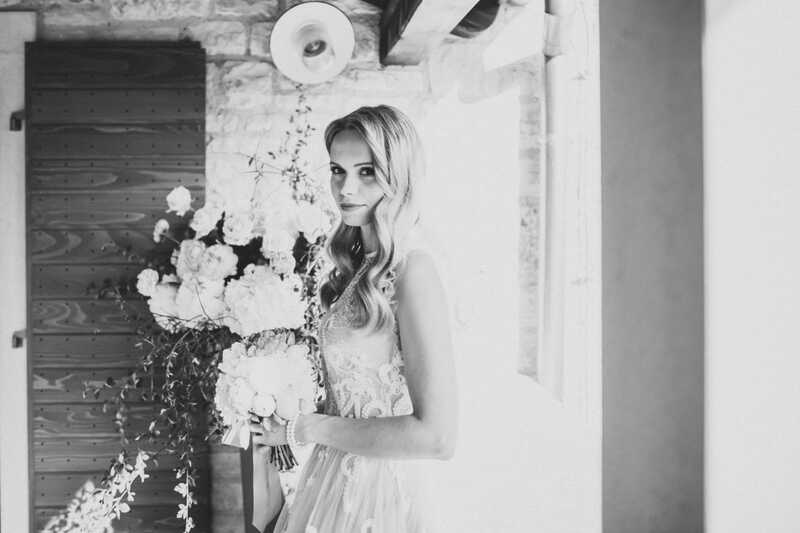 In the past few days Stanzia Meneghetti has become even more popular as yesterday, our national footballer Vedran Corluka tied the knot in Bale’s church celebrating love at Meneghetti in Istria. 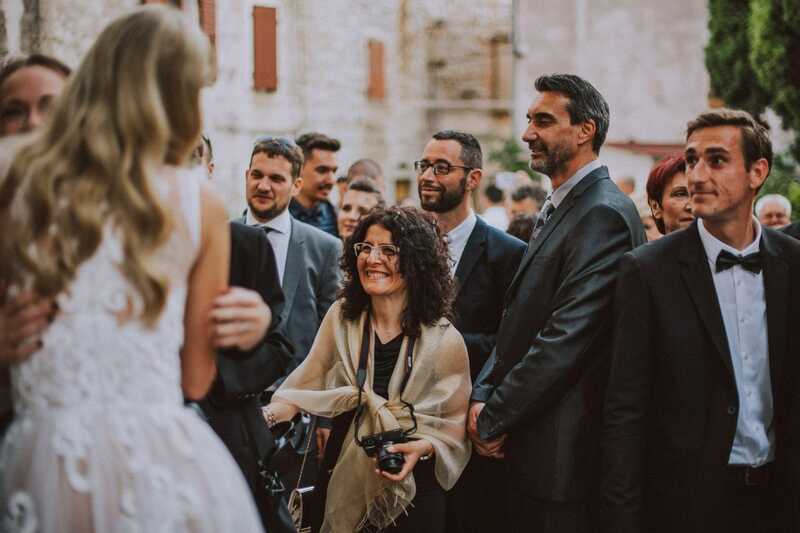 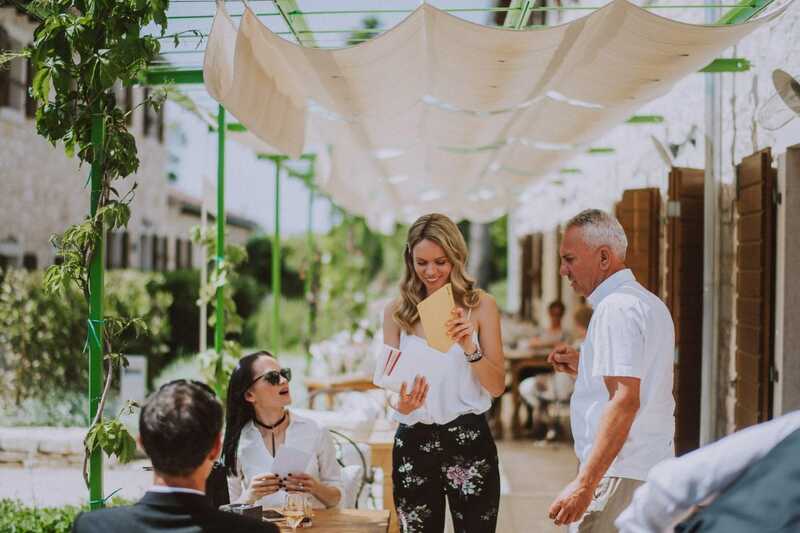 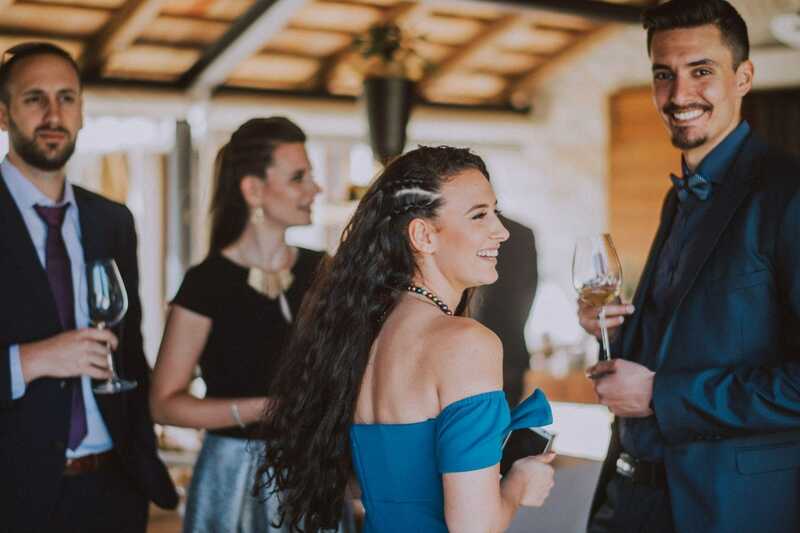 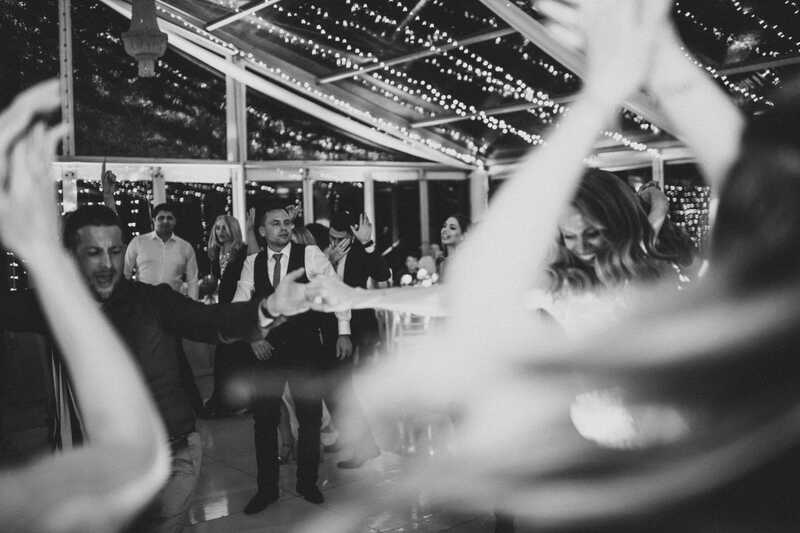 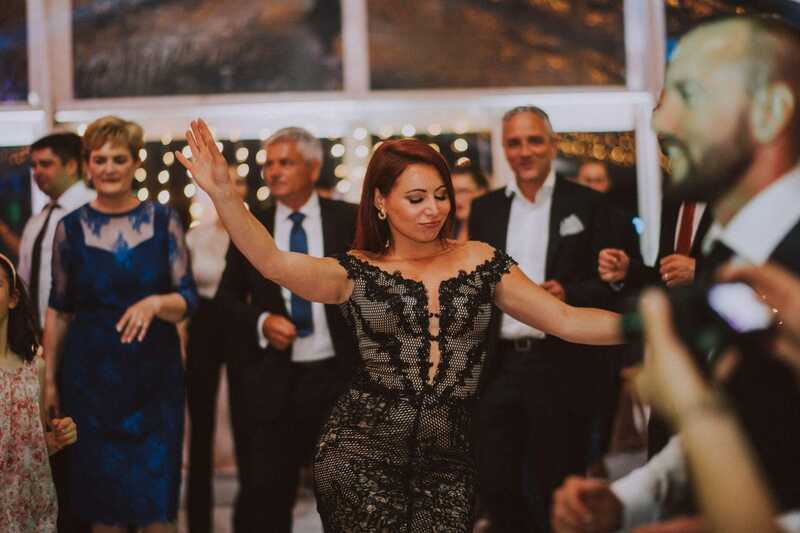 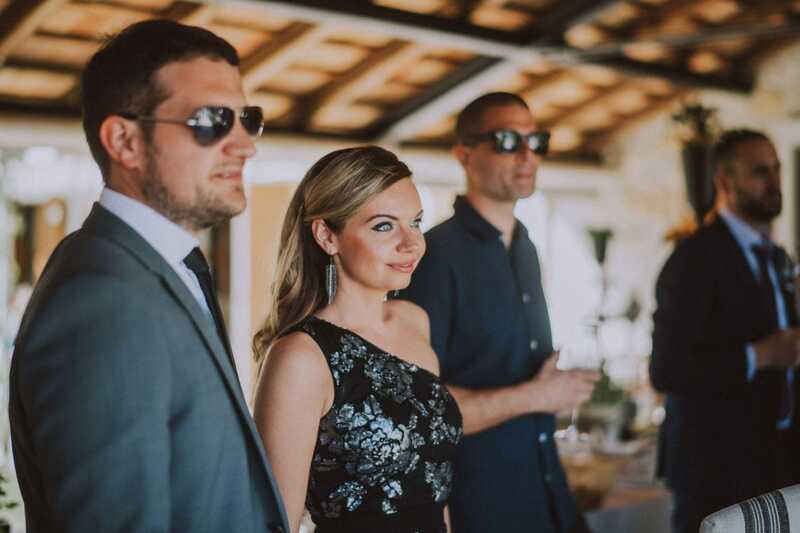 Once seen some pictures on the Internet, Gloria and Marko, a young couple from Krk island, have decided to celebrate their wedding here. 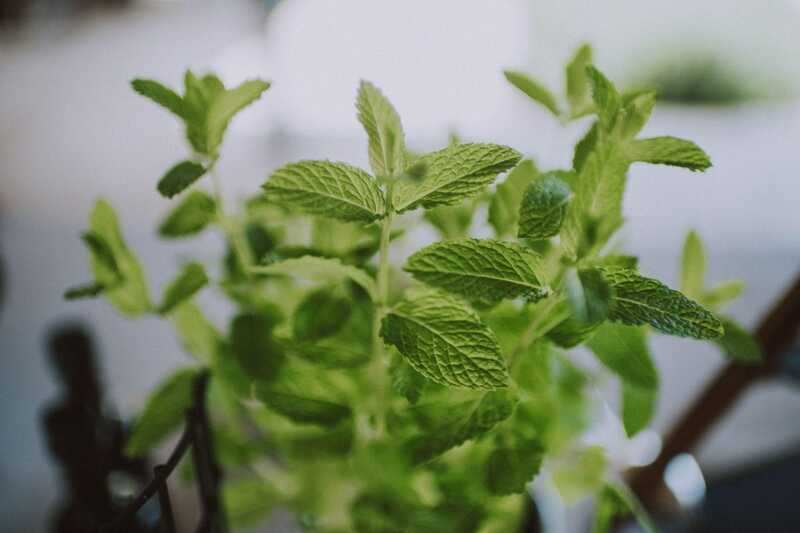 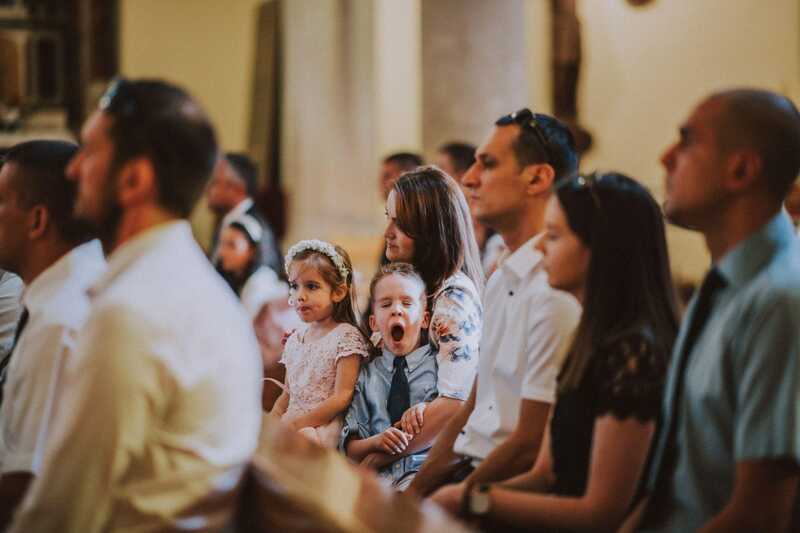 From the very beginning they wanted to keep the whole day stressfree. 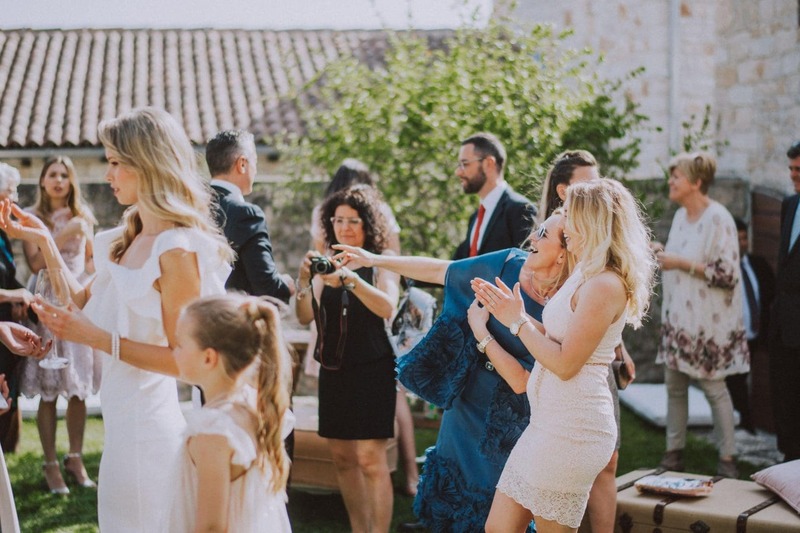 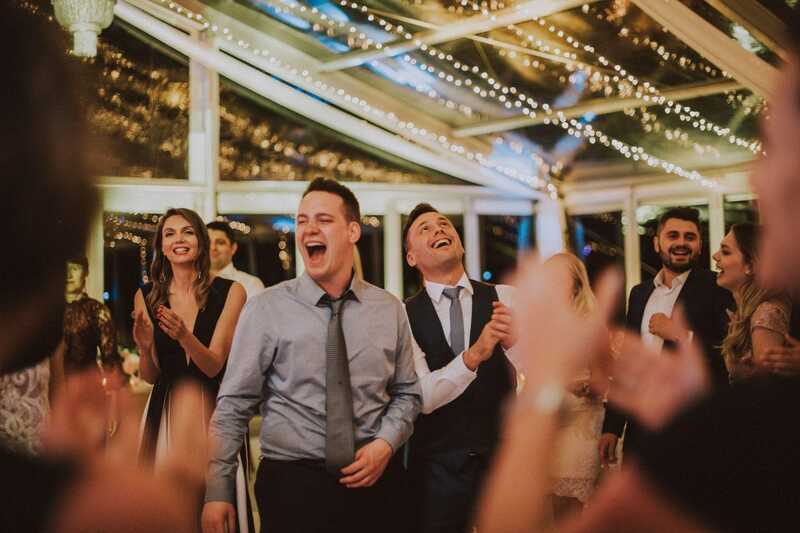 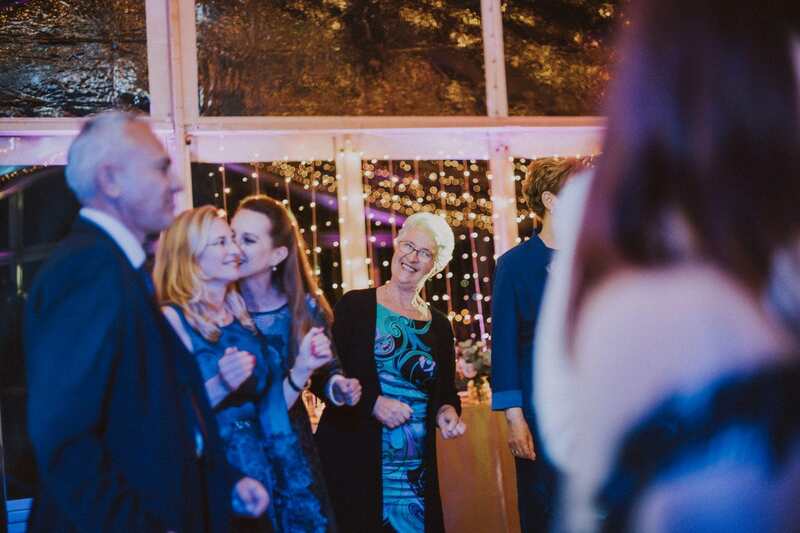 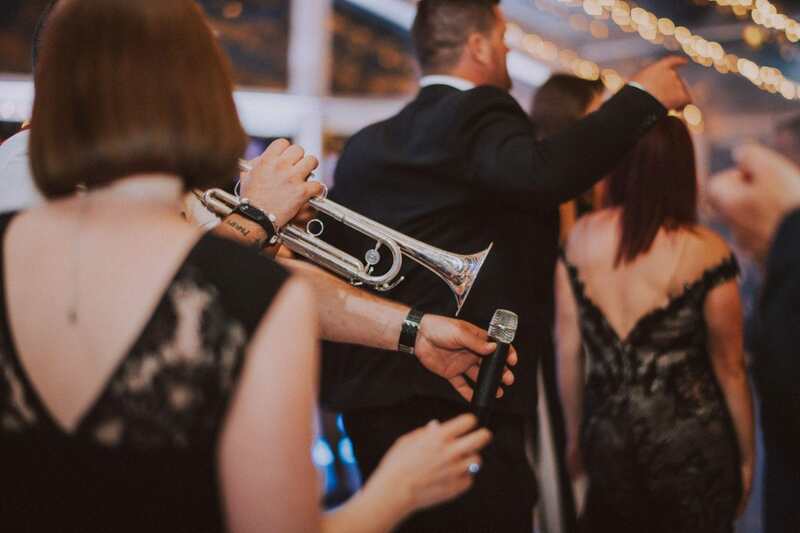 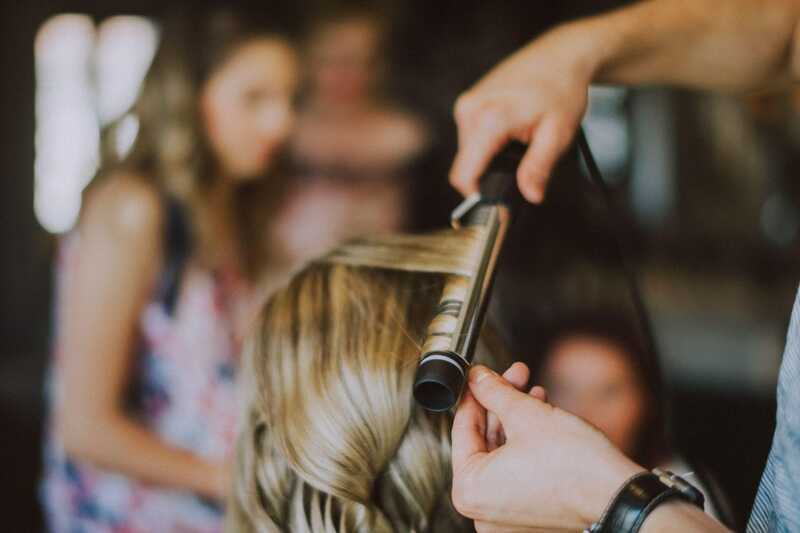 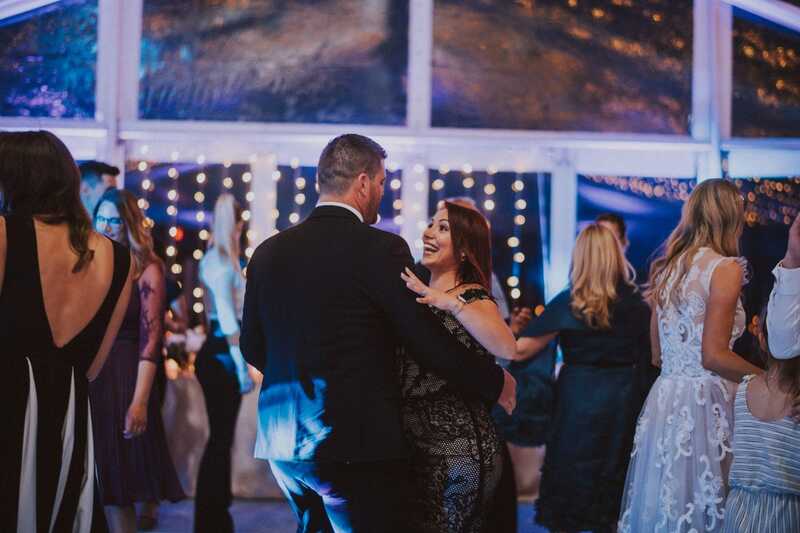 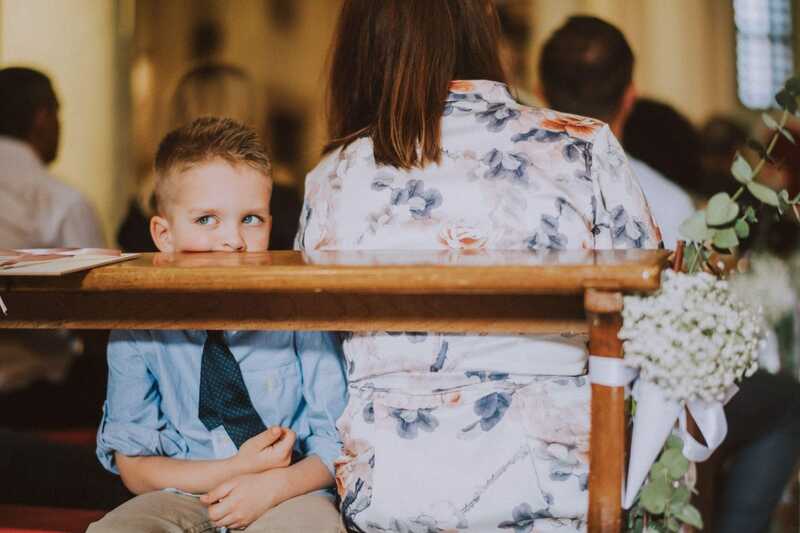 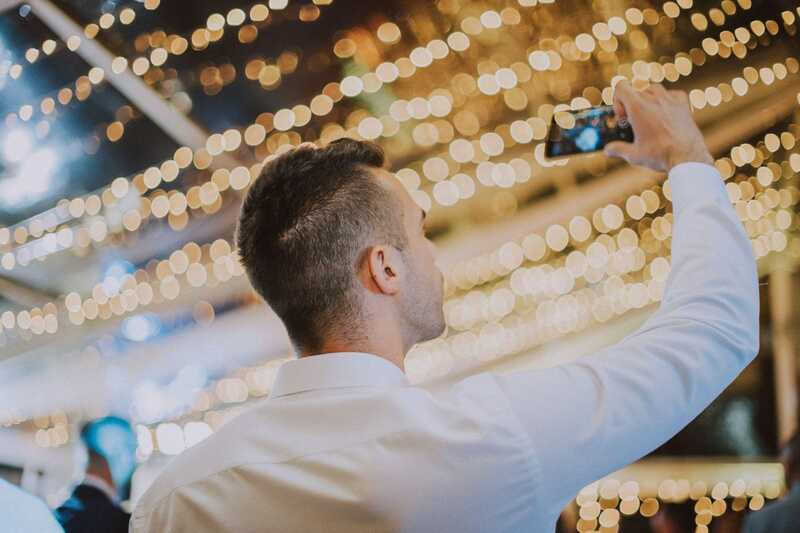 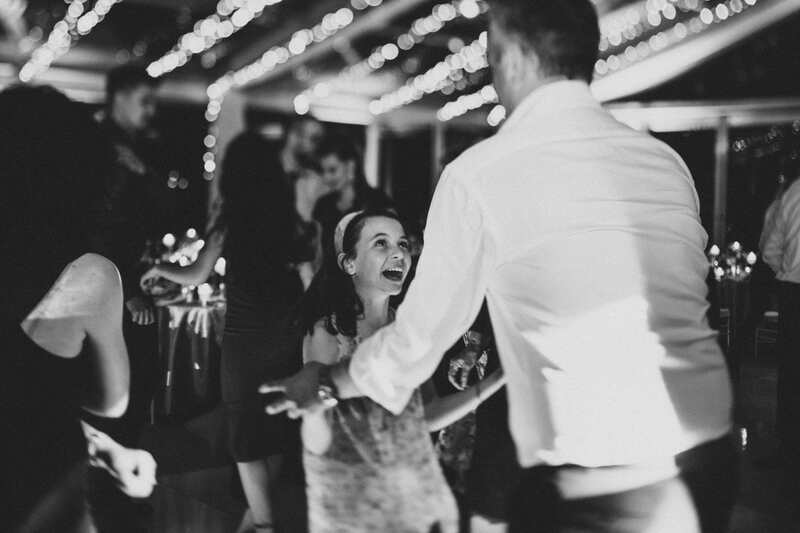 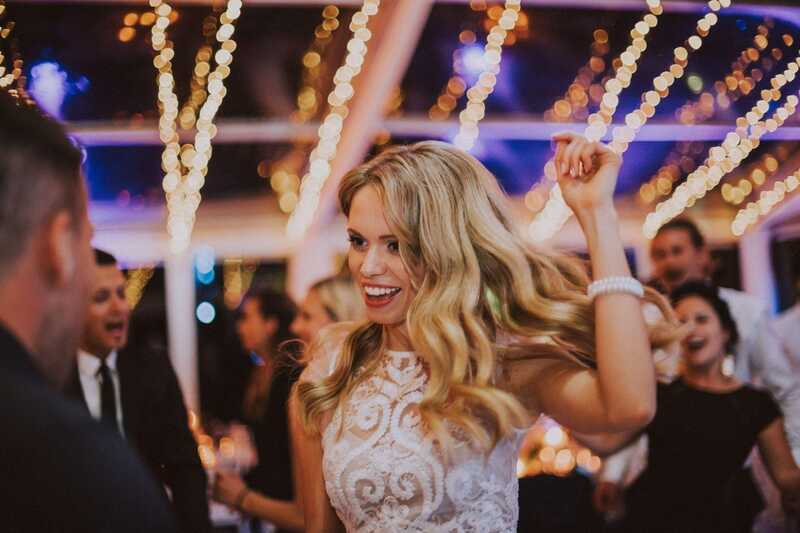 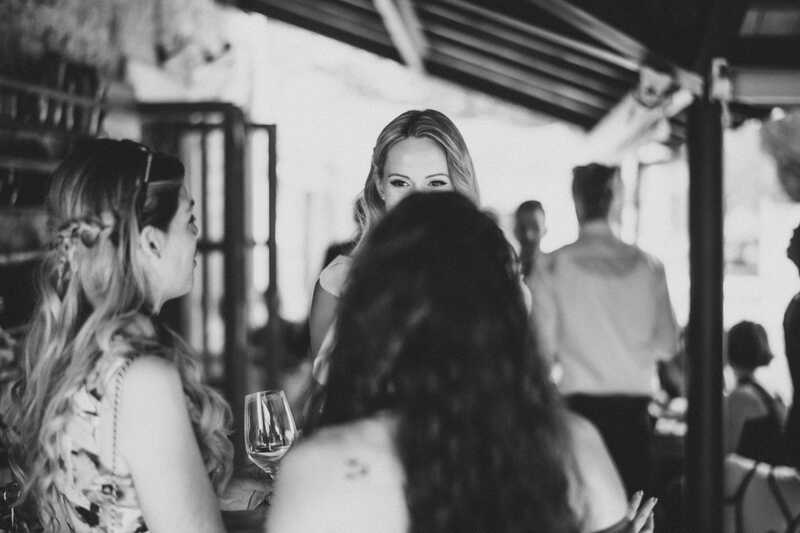 Skipping the getting ready shots, we focused our attention on capturing candid shots among the numerous guests. 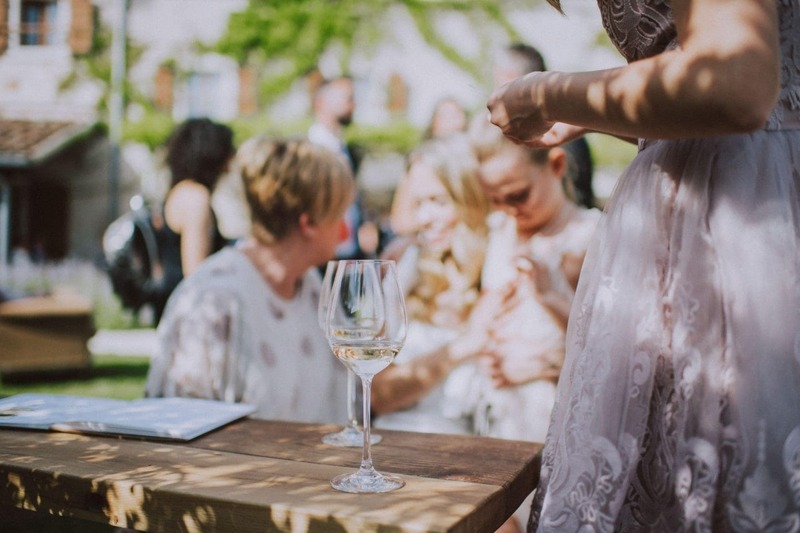 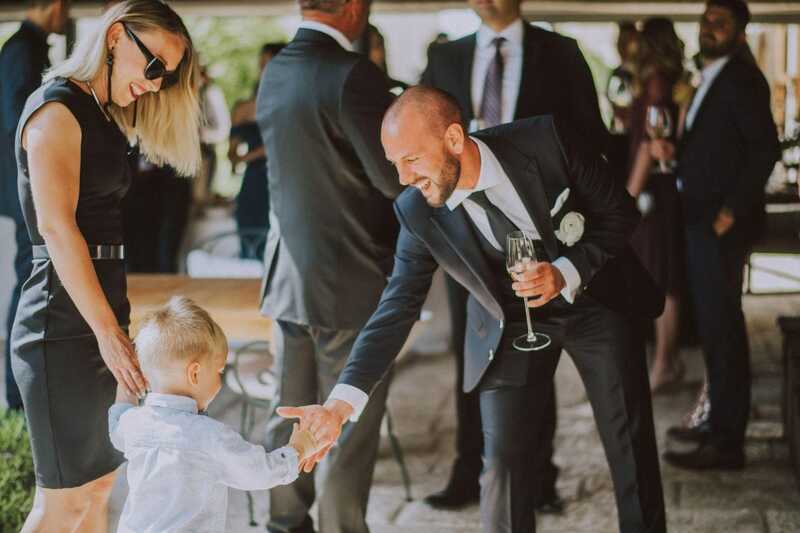 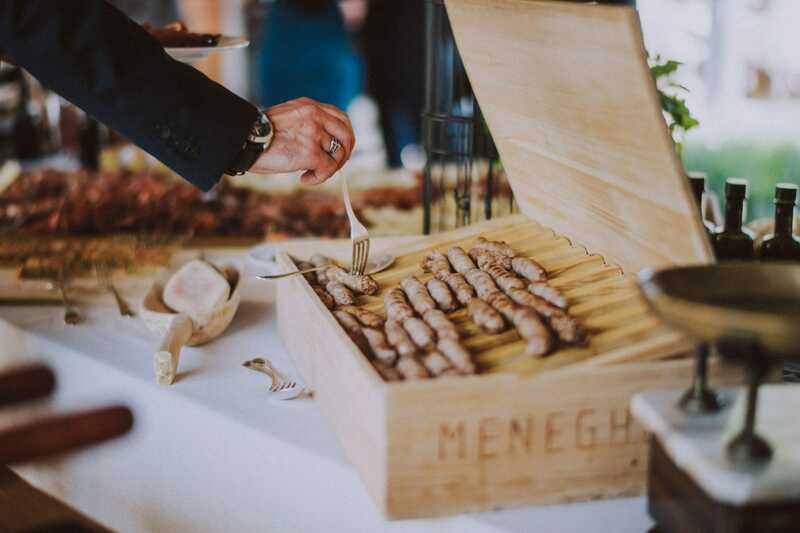 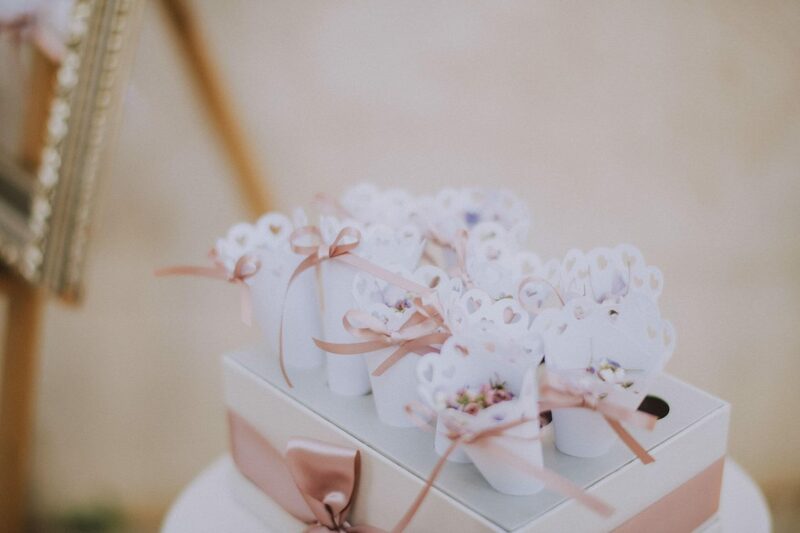 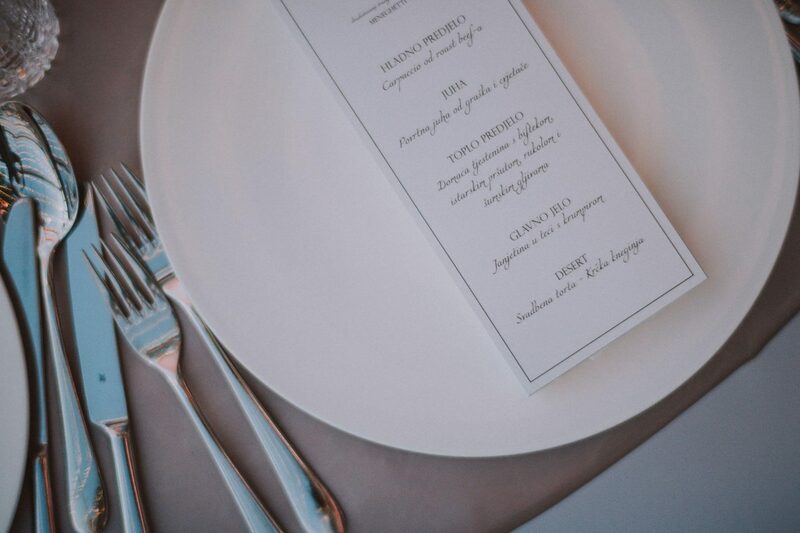 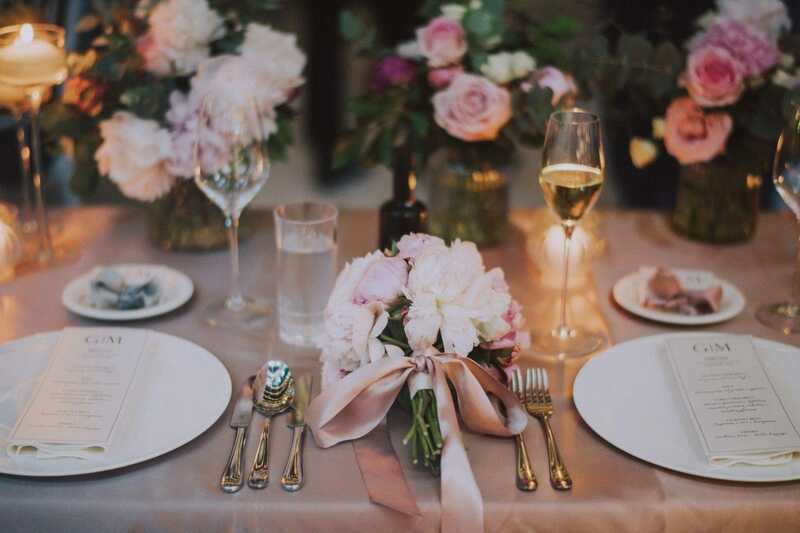 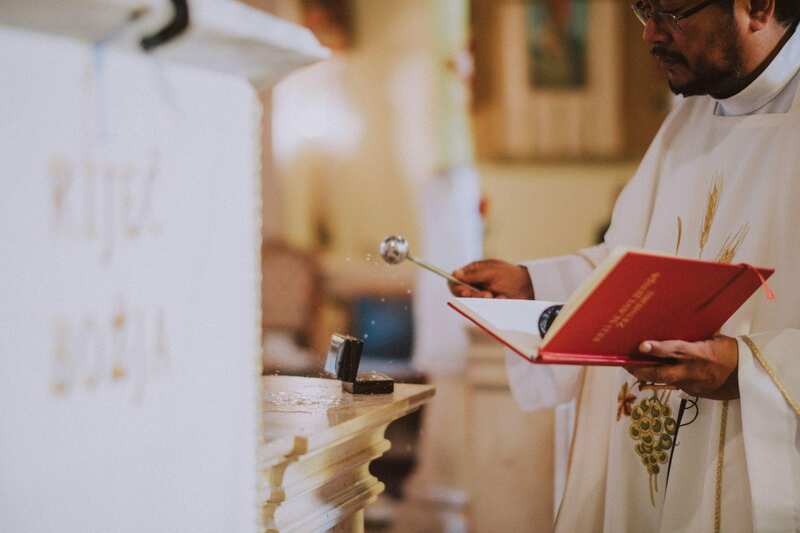 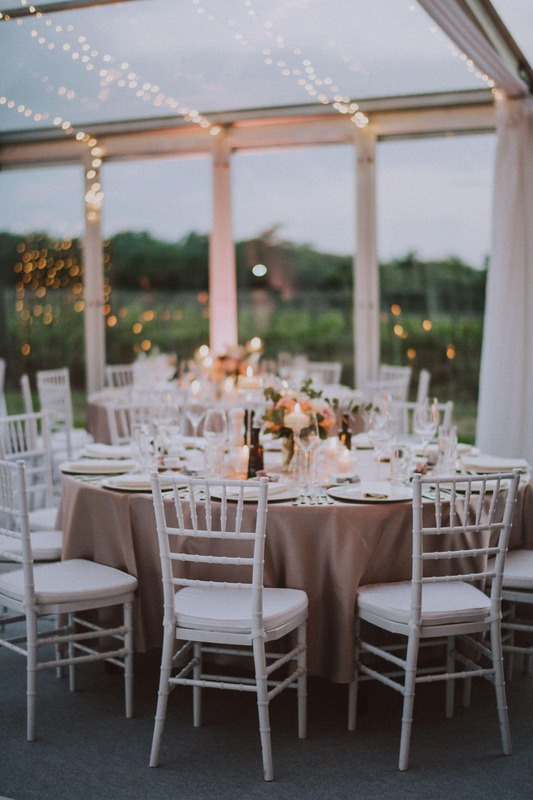 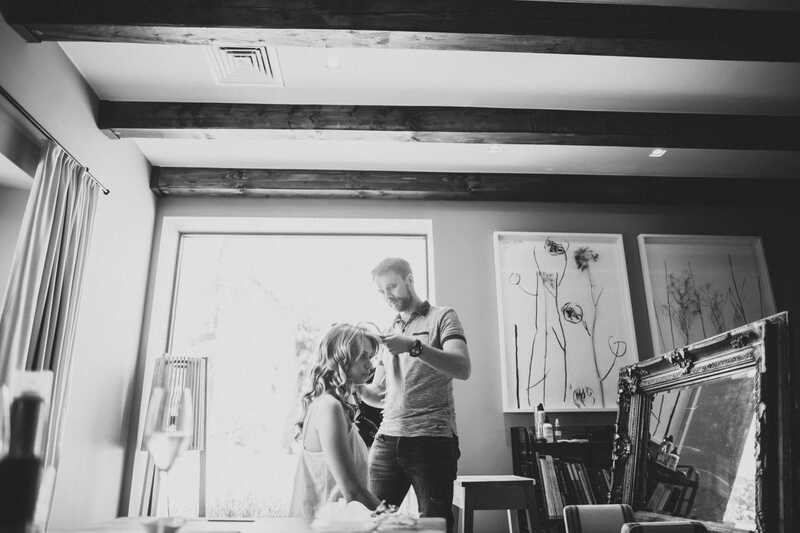 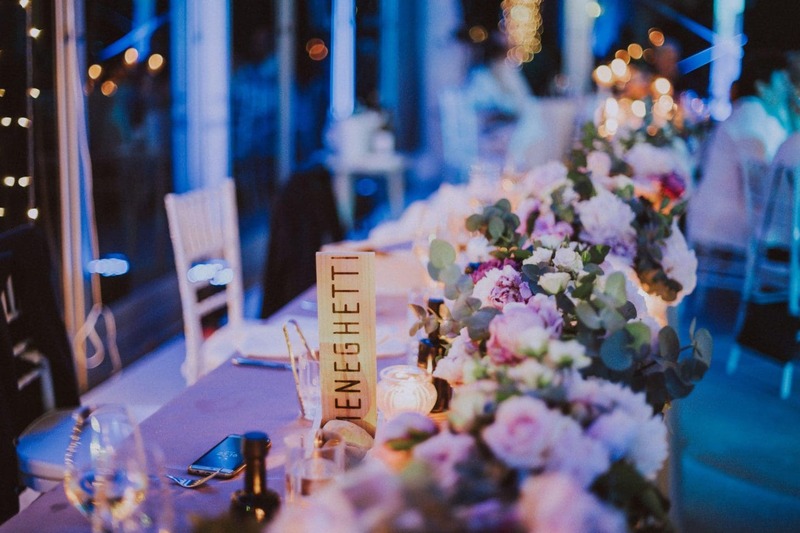 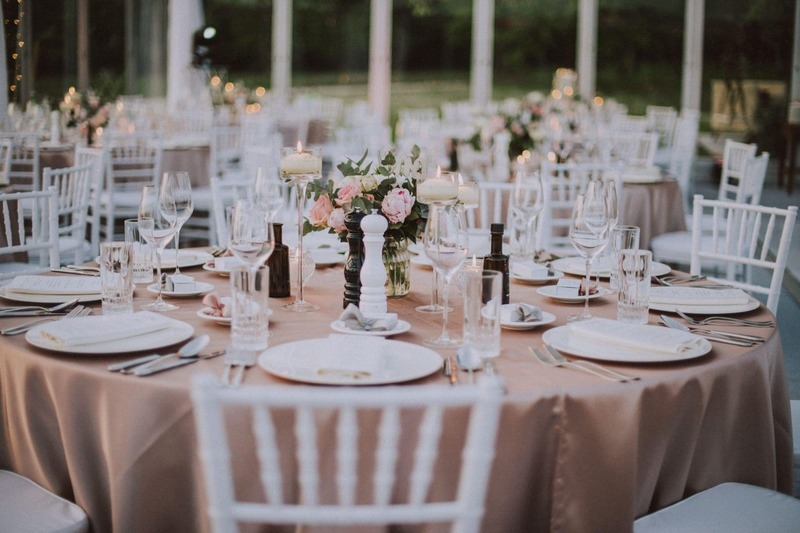 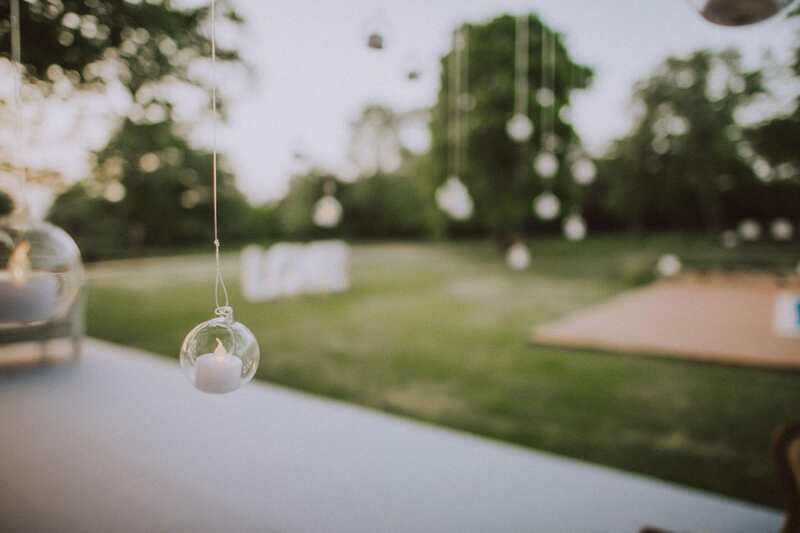 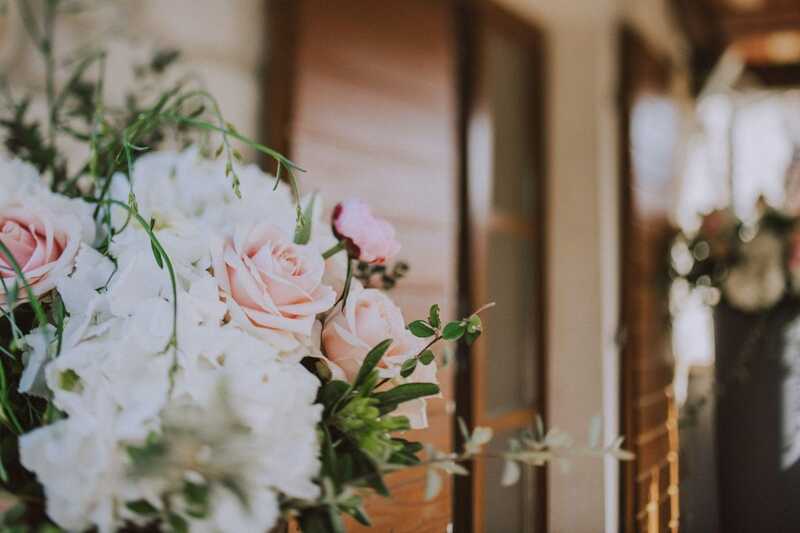 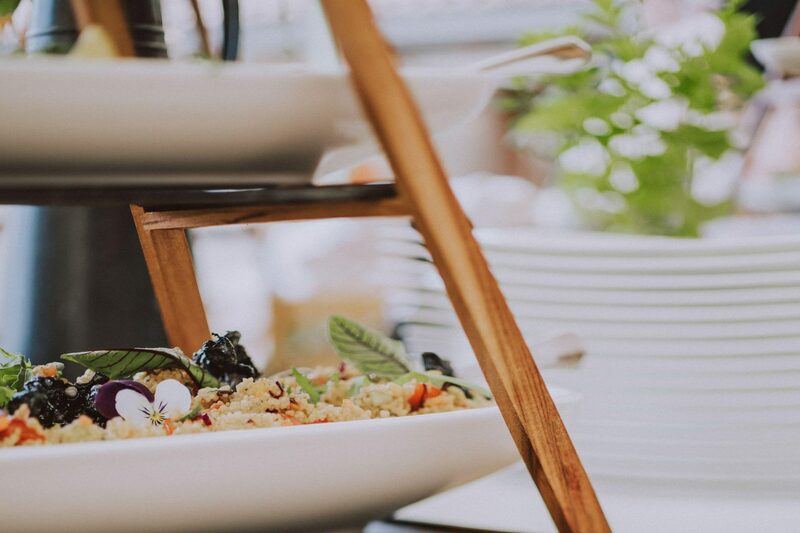 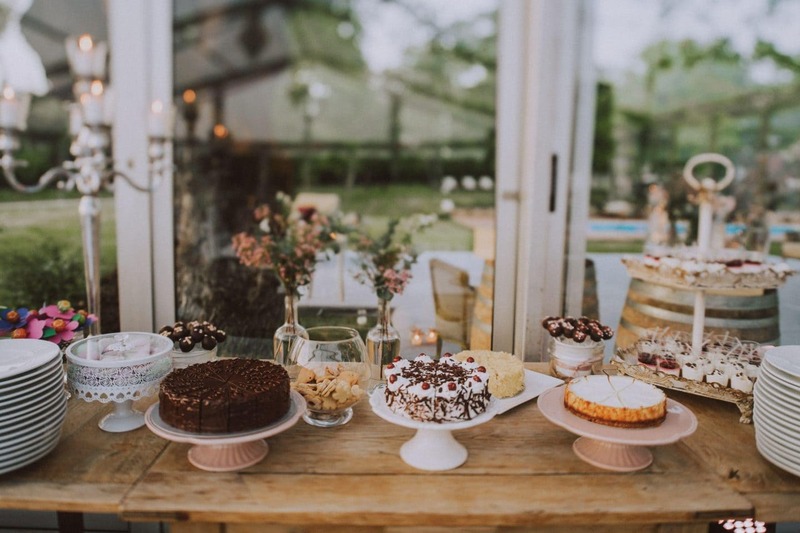 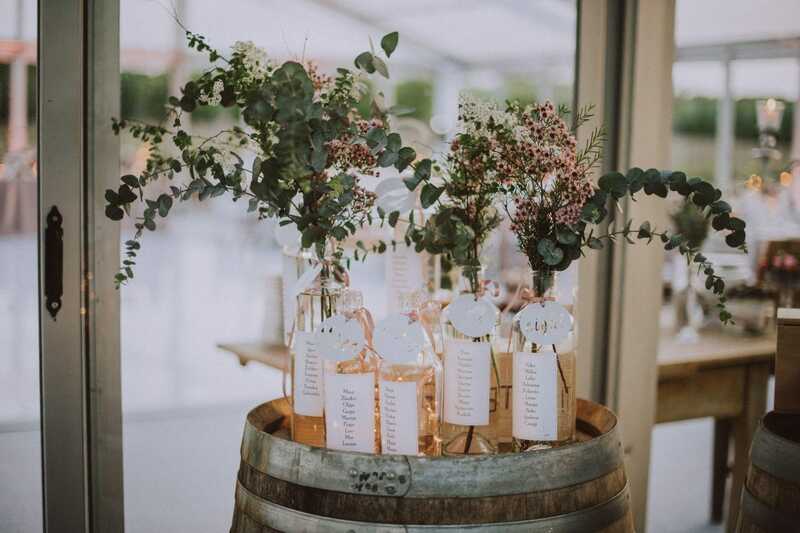 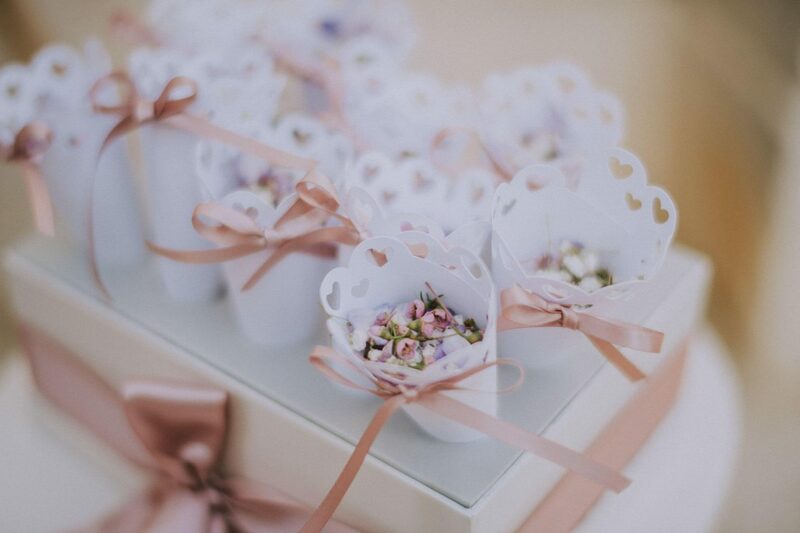 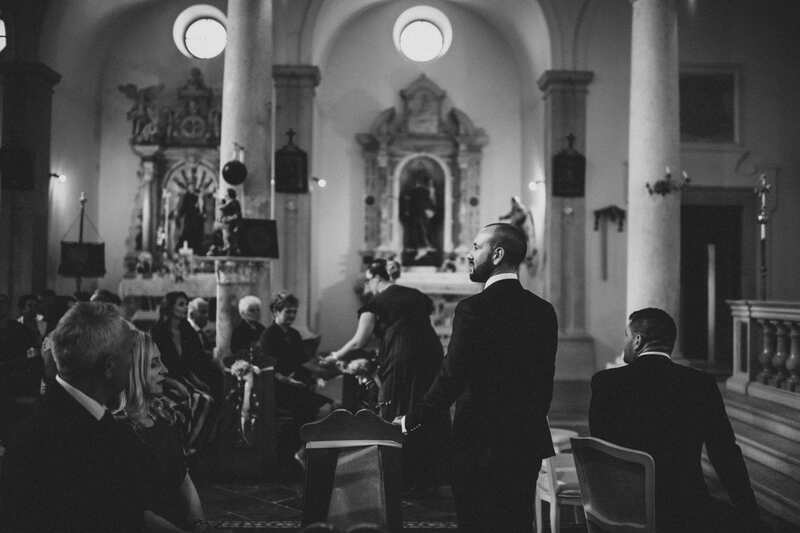 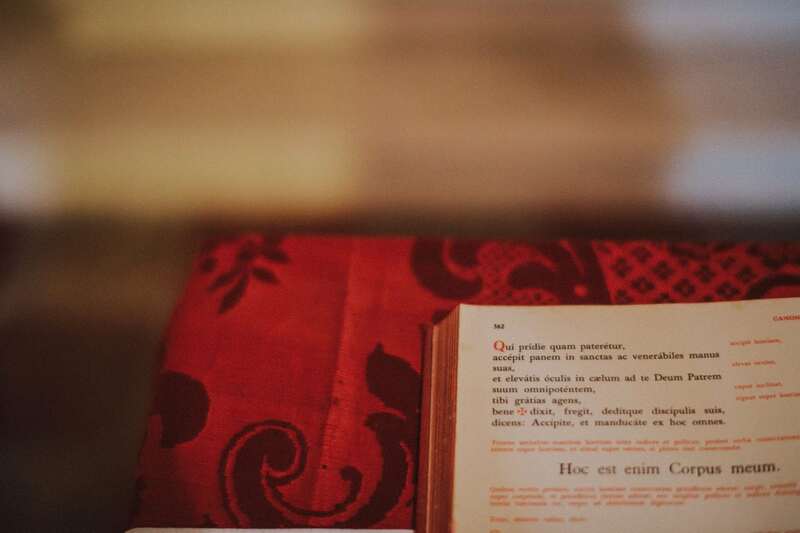 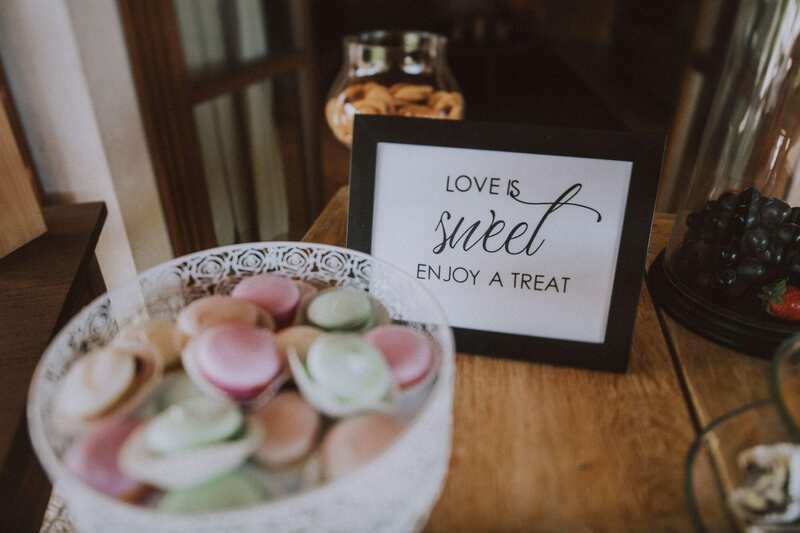 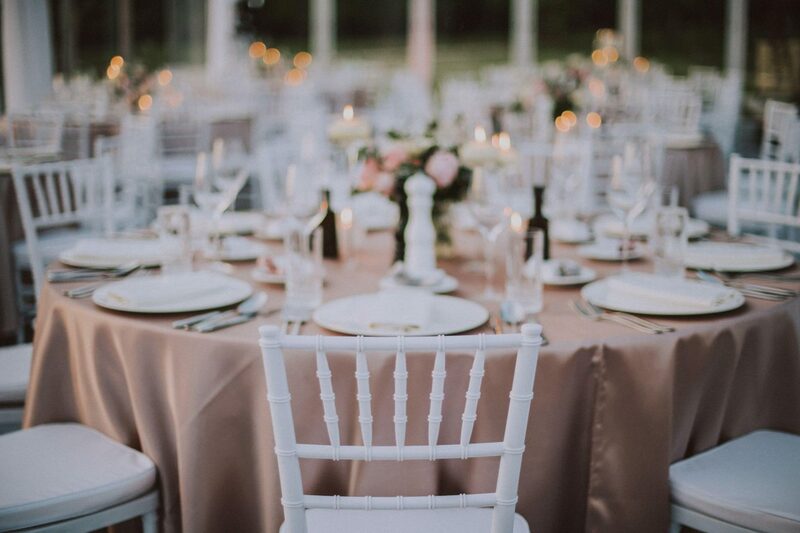 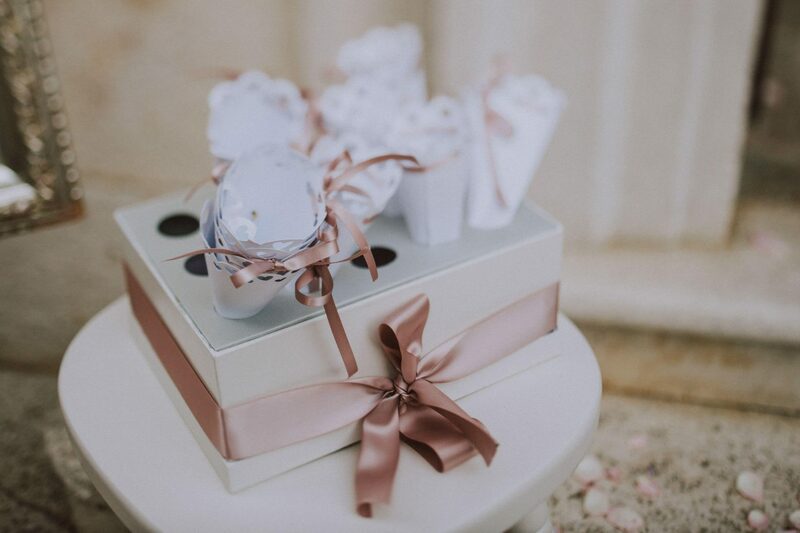 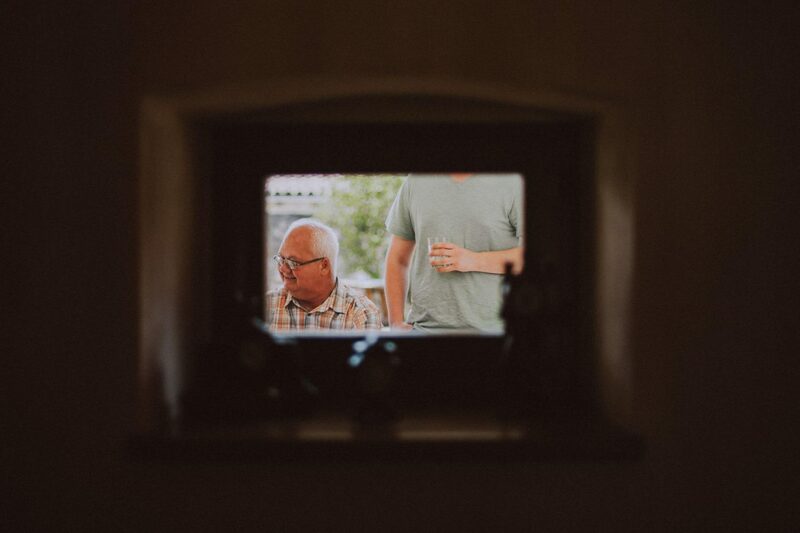 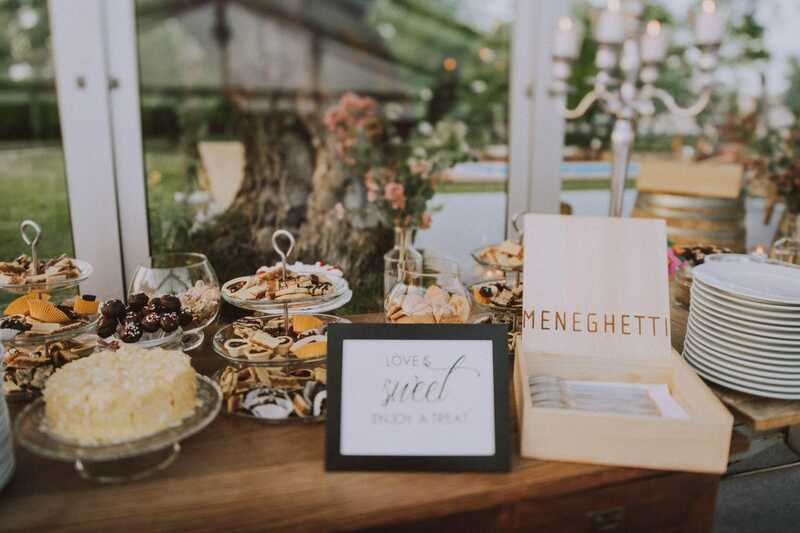 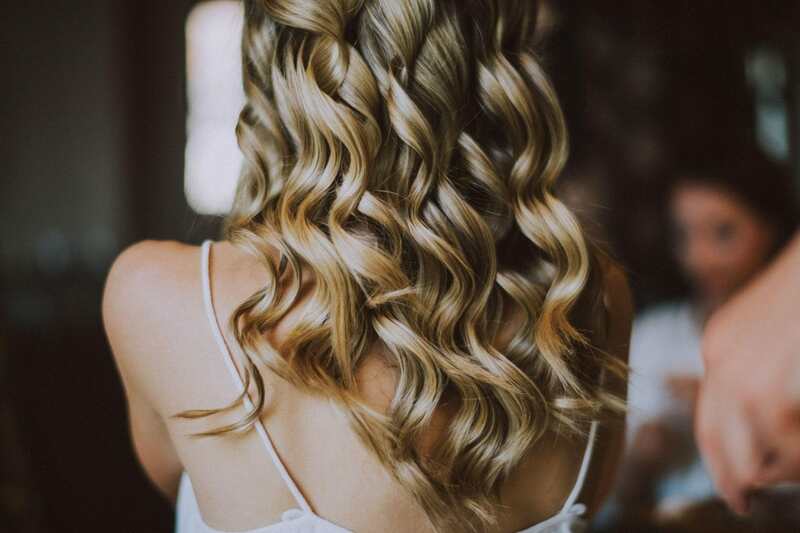 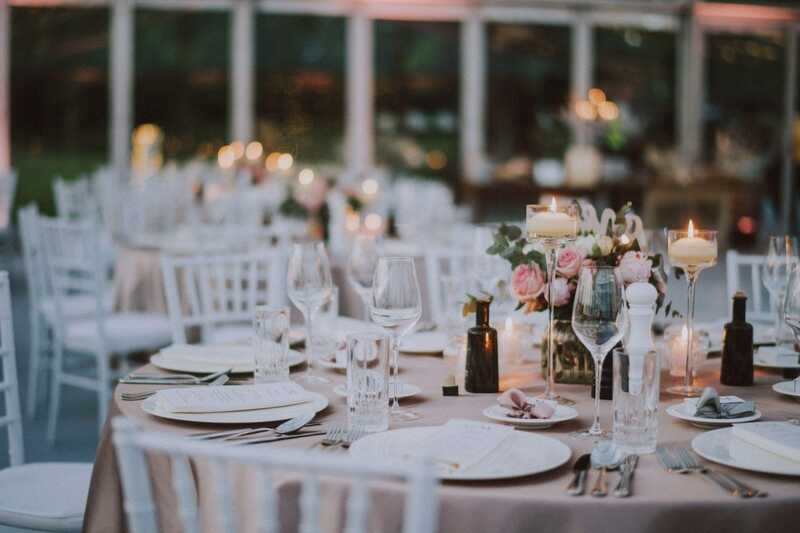 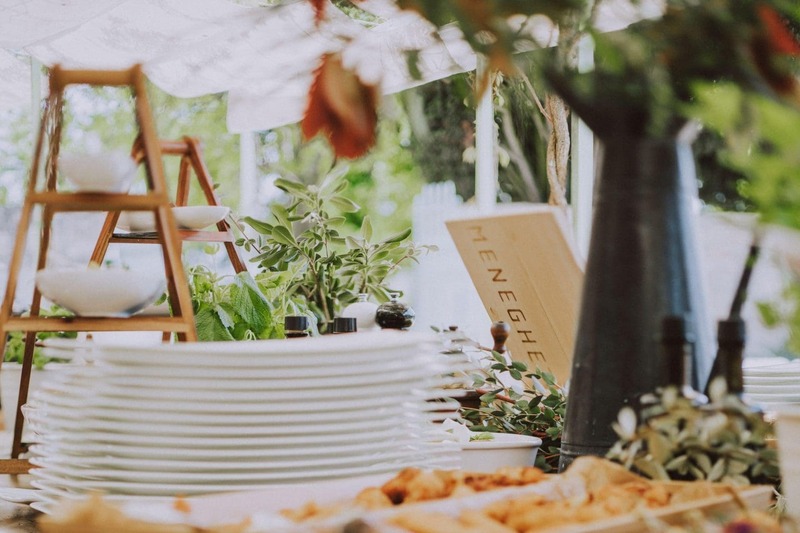 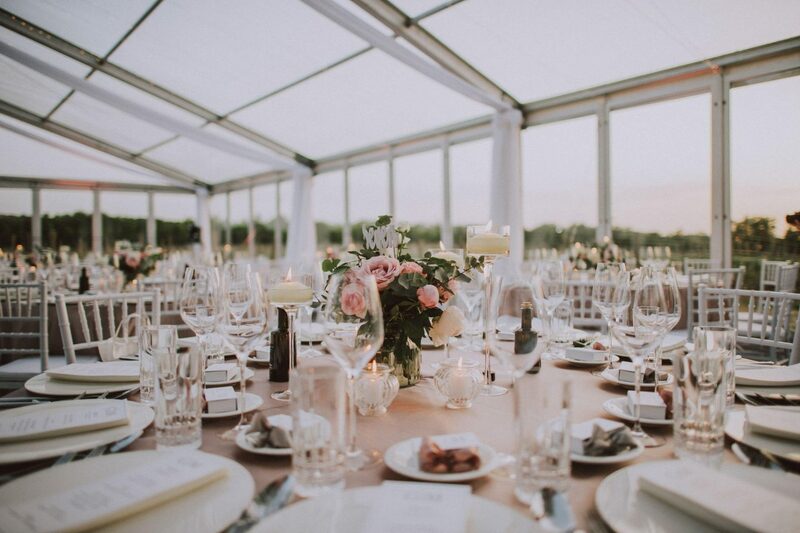 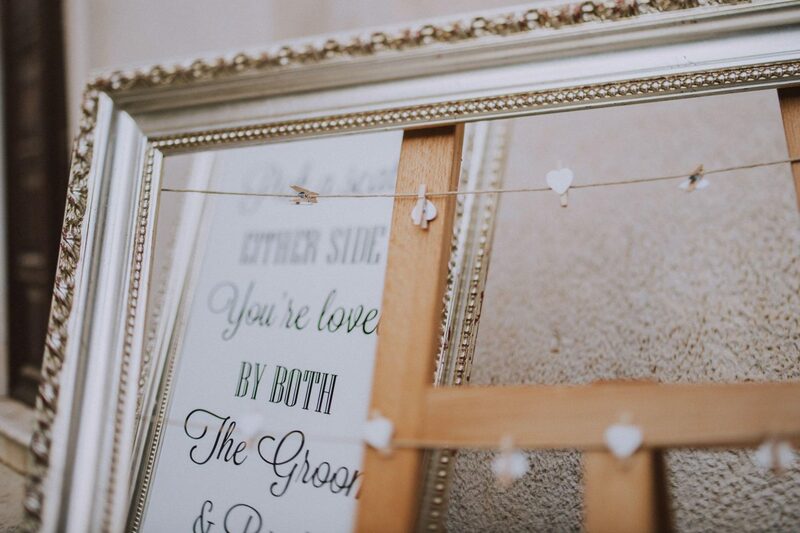 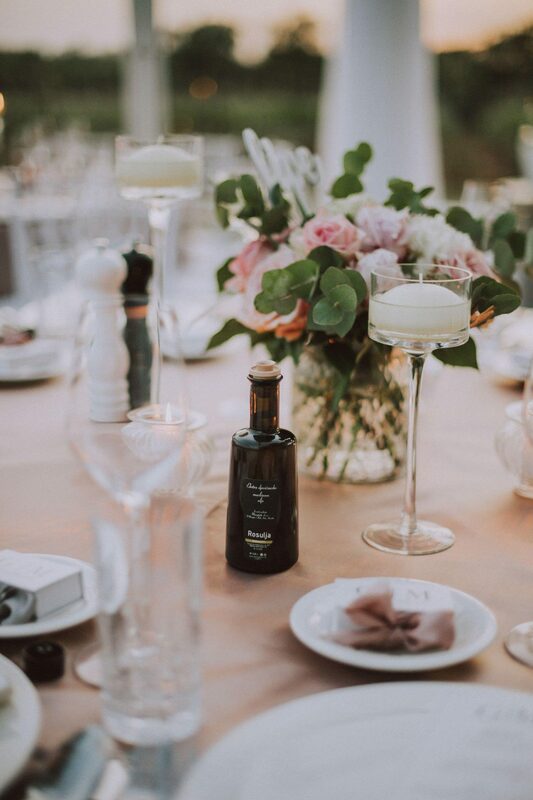 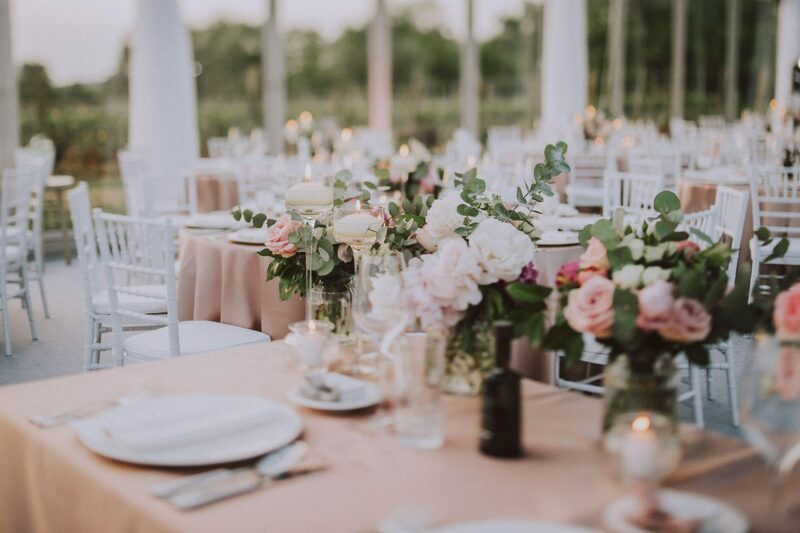 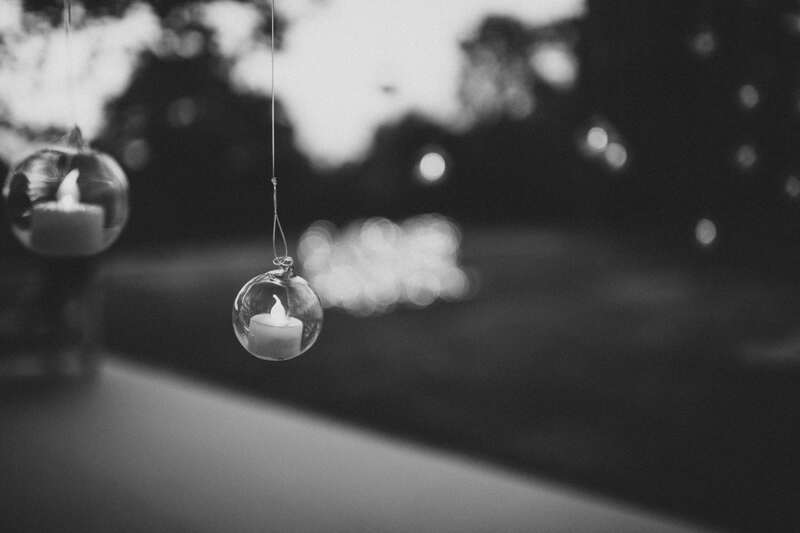 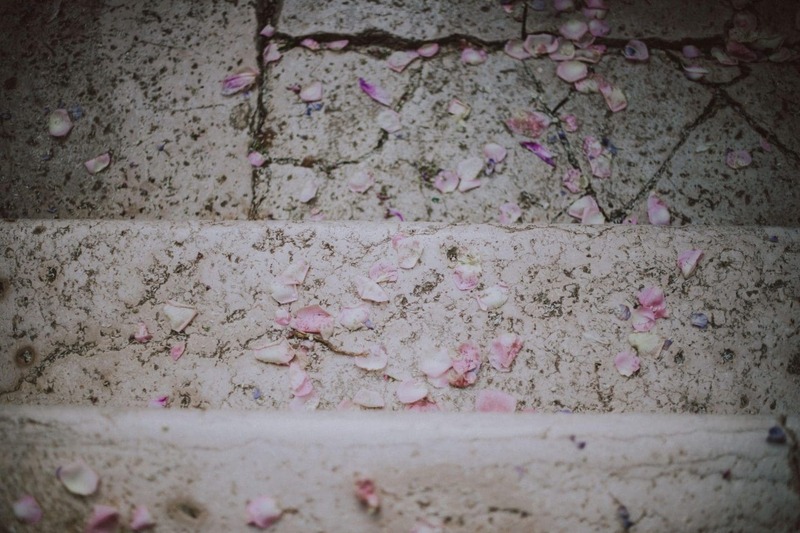 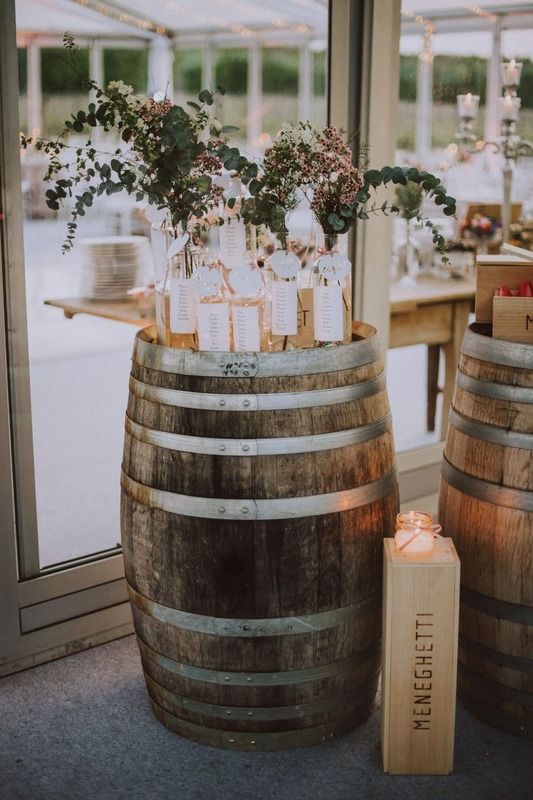 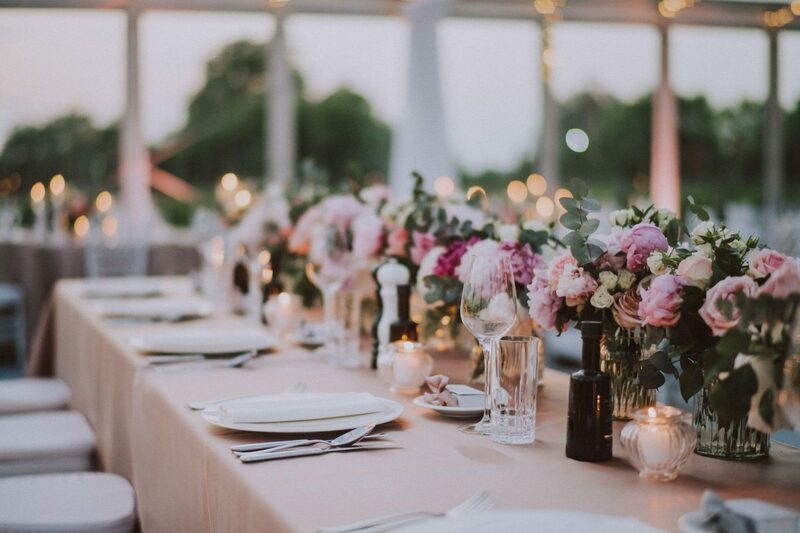 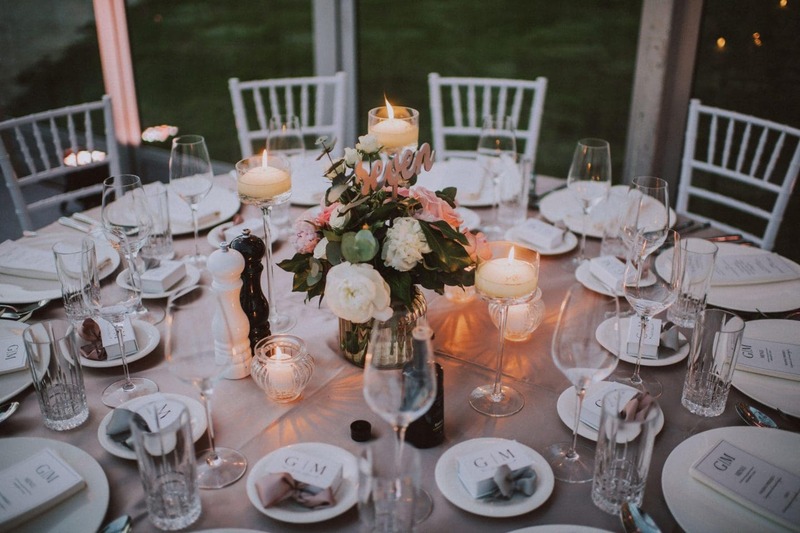 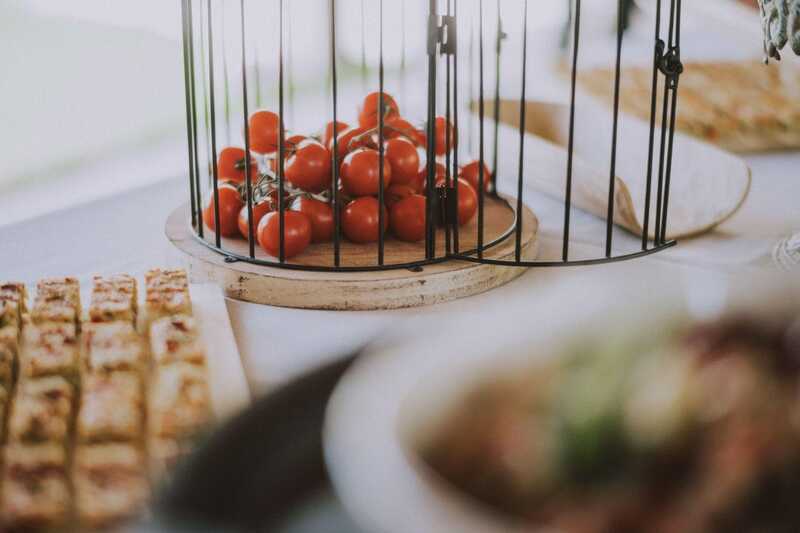 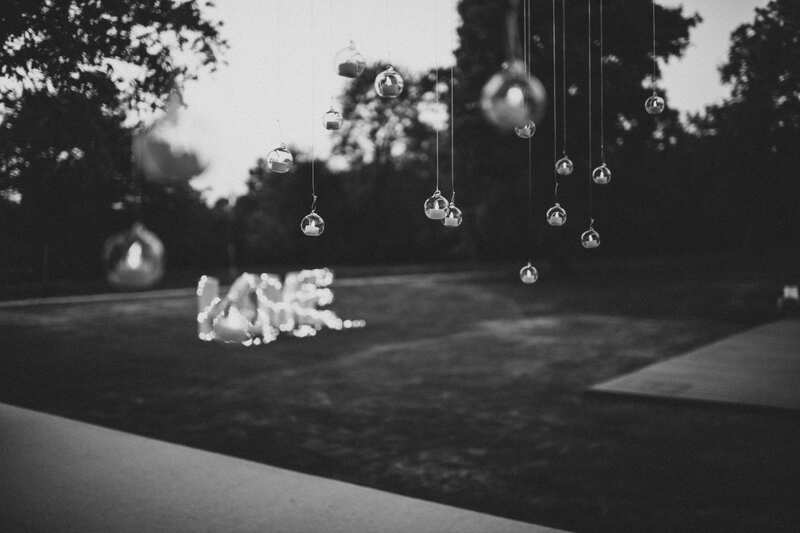 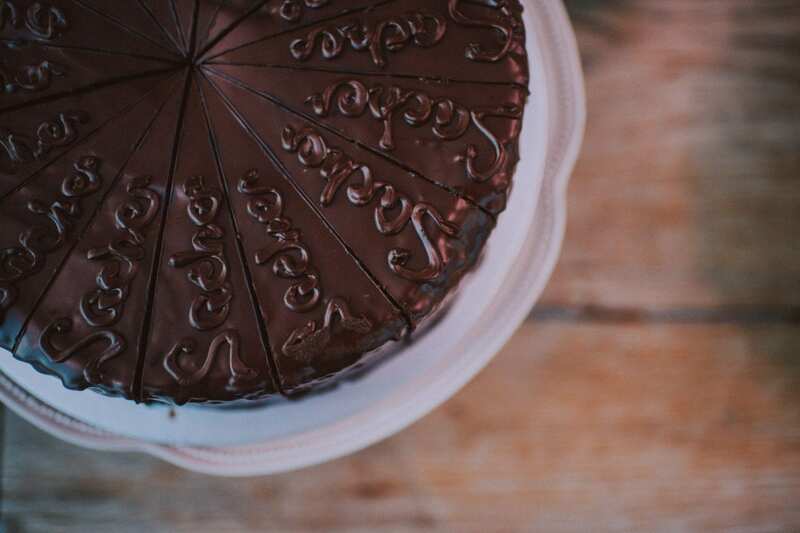 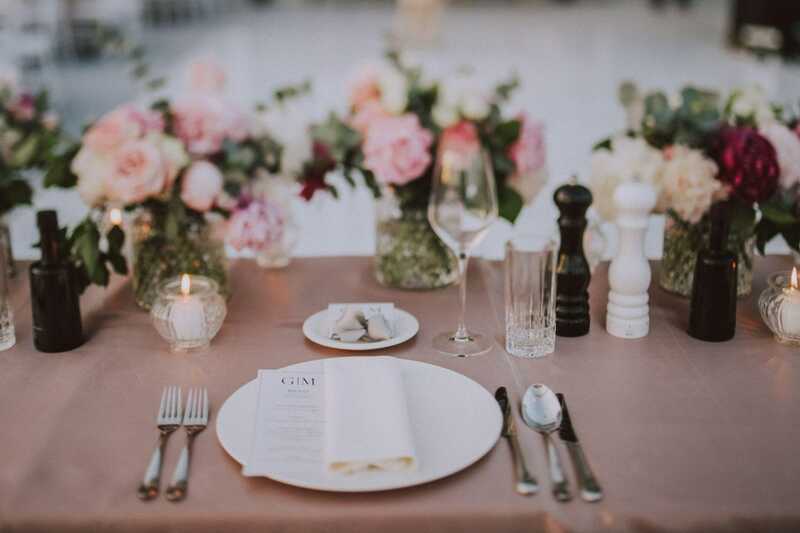 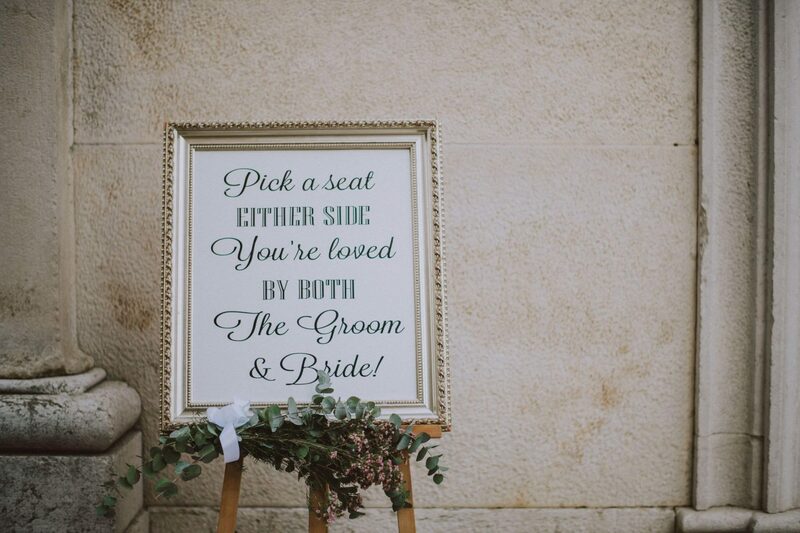 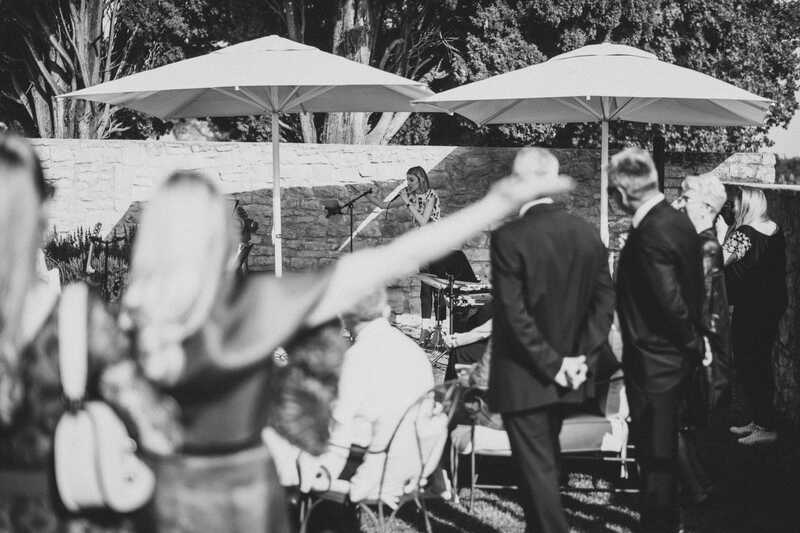 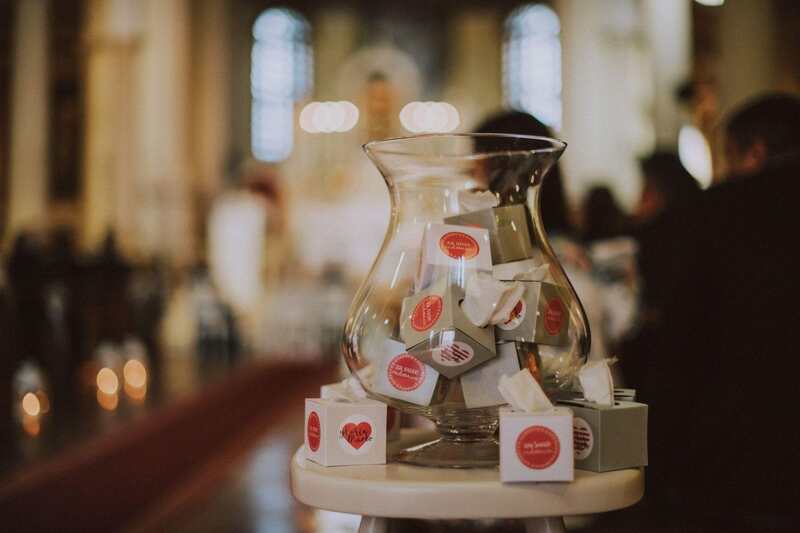 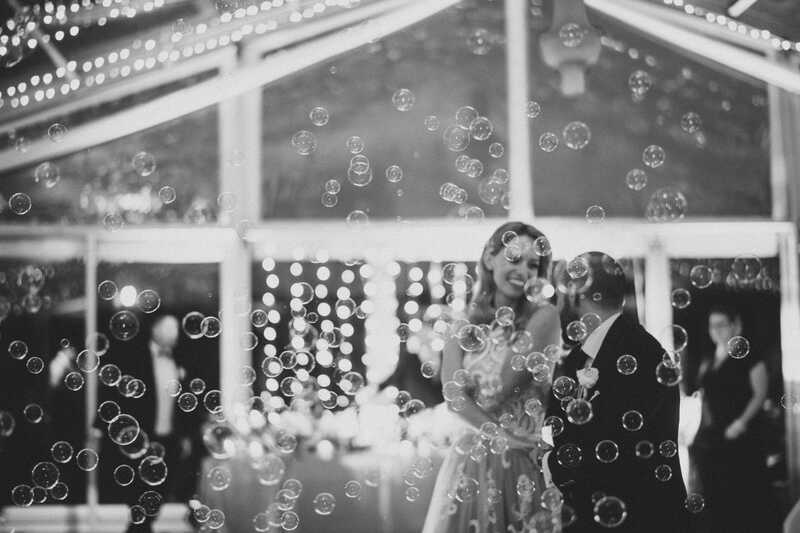 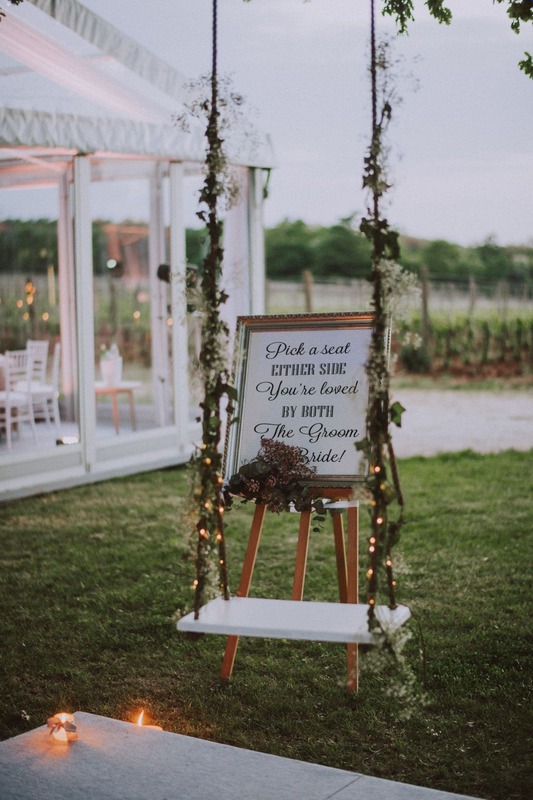 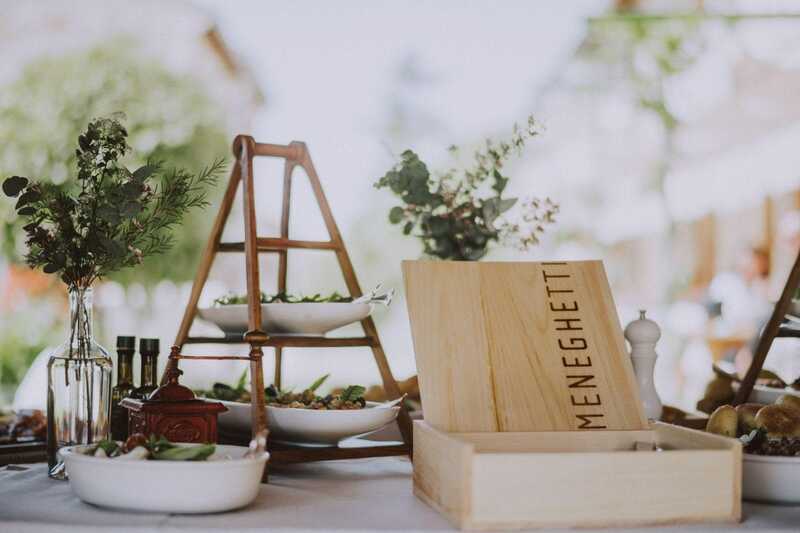 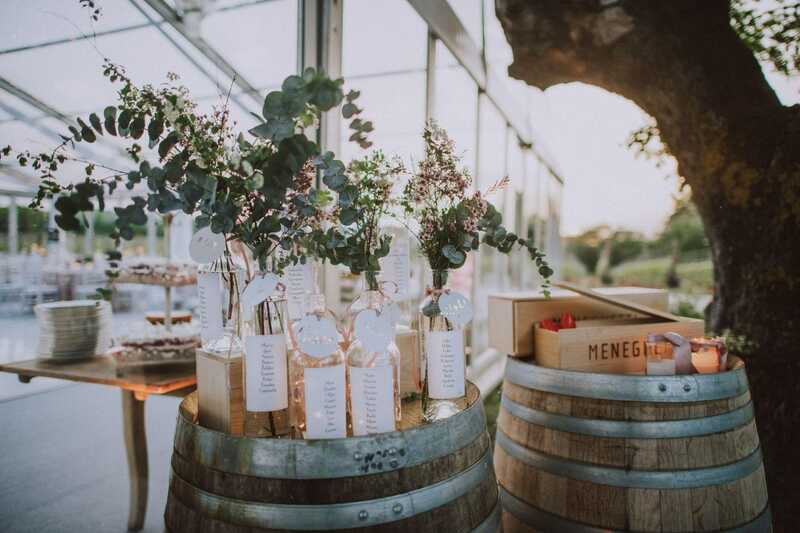 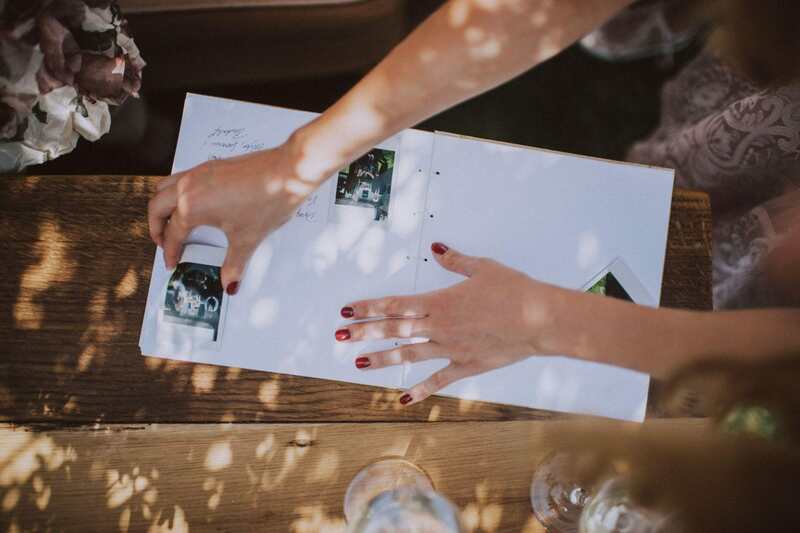 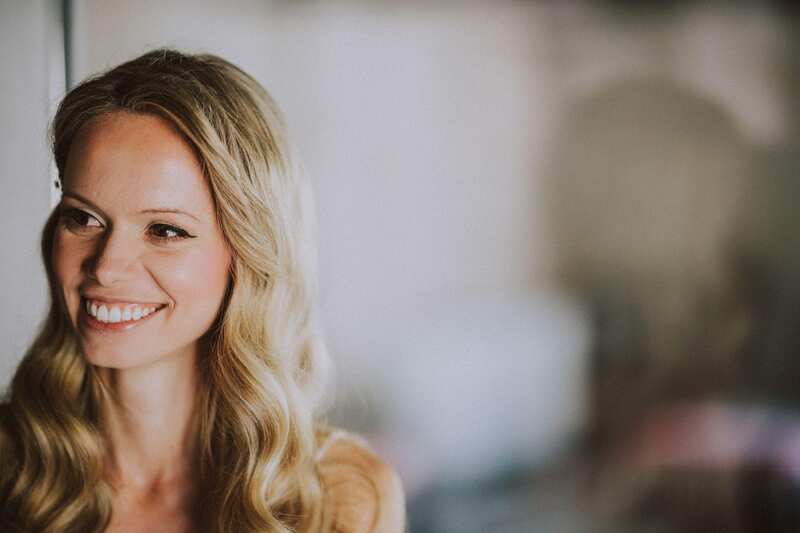 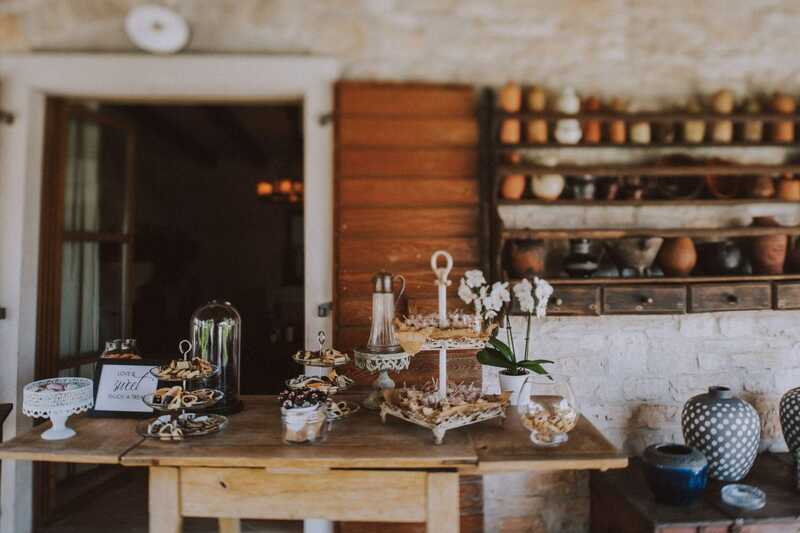 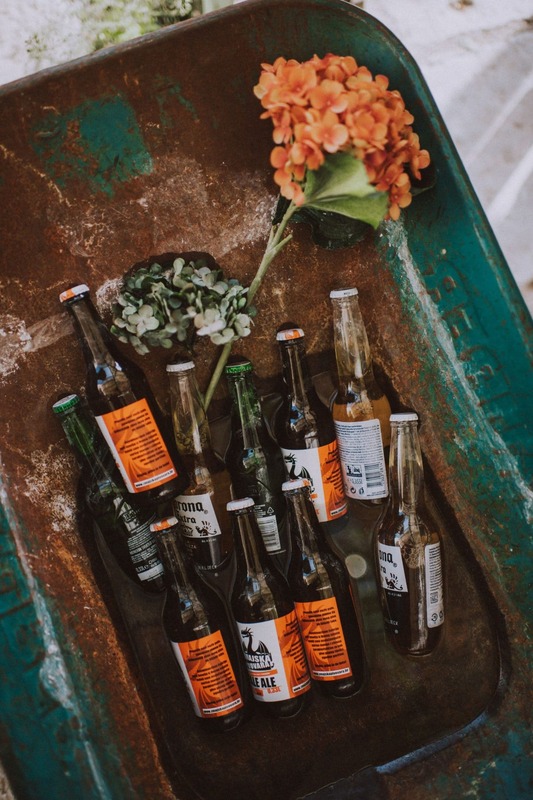 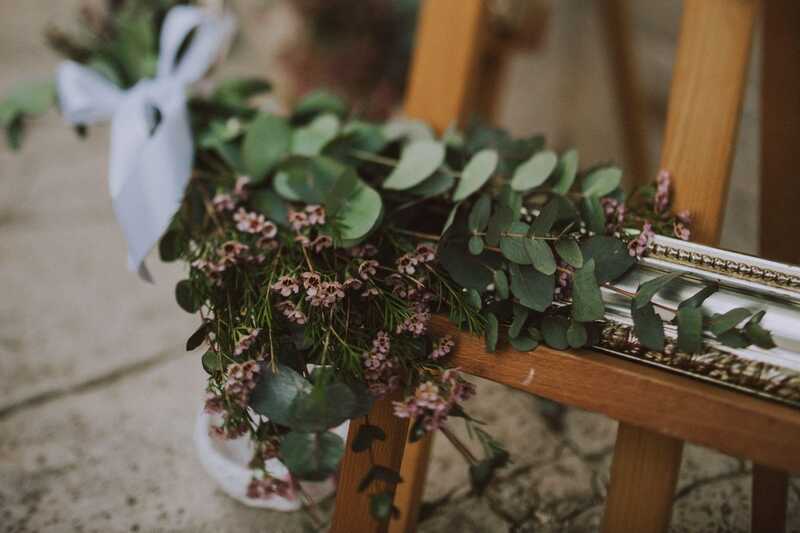 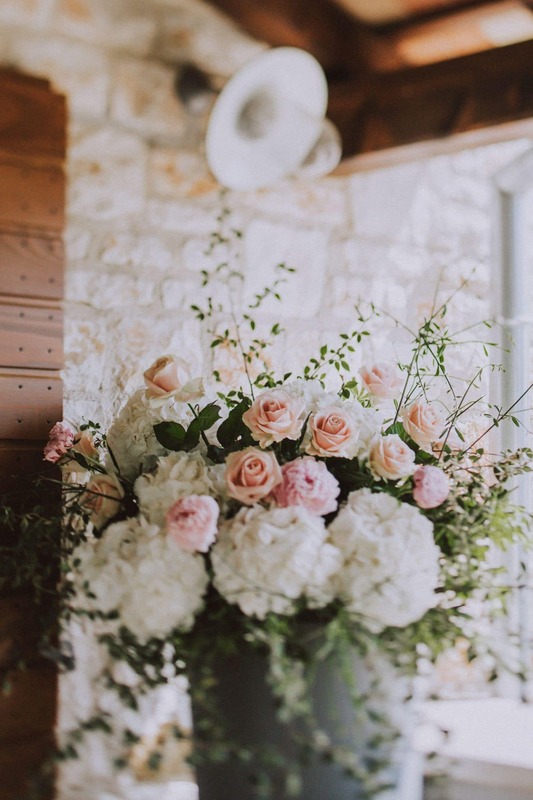 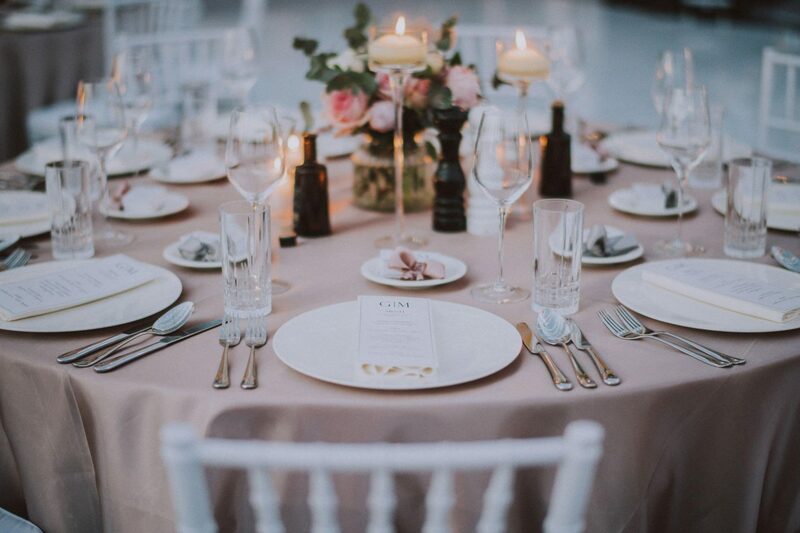 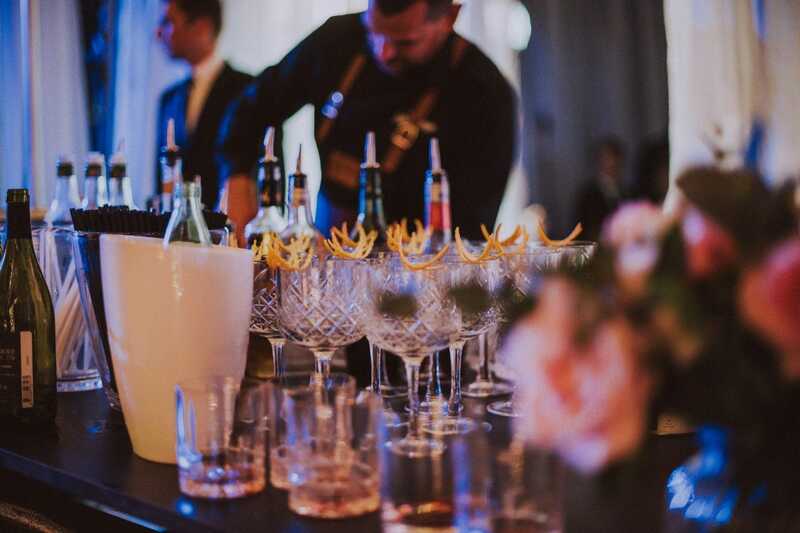 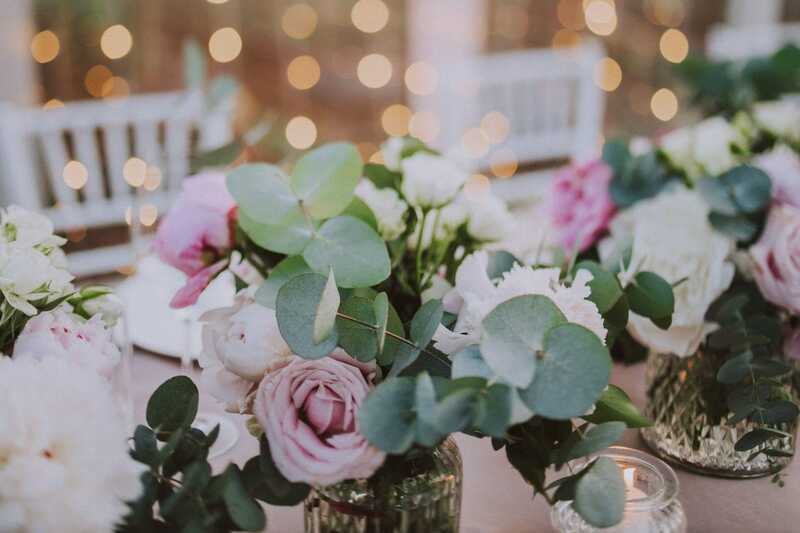 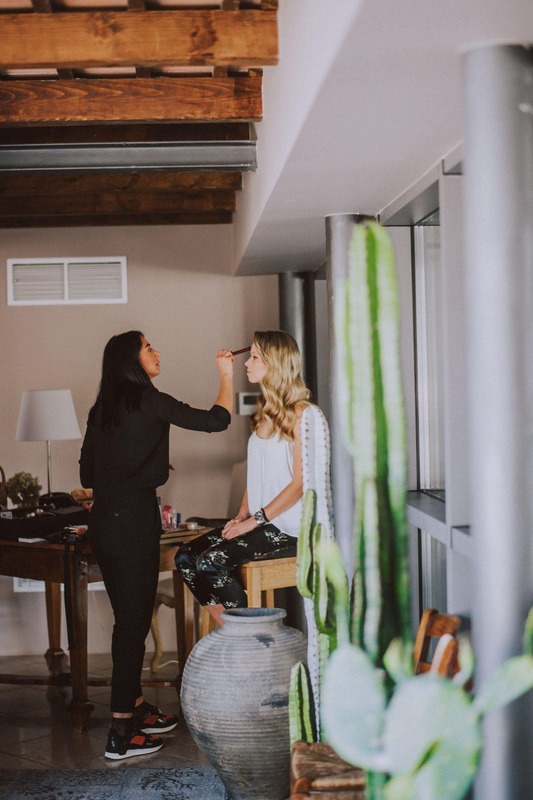 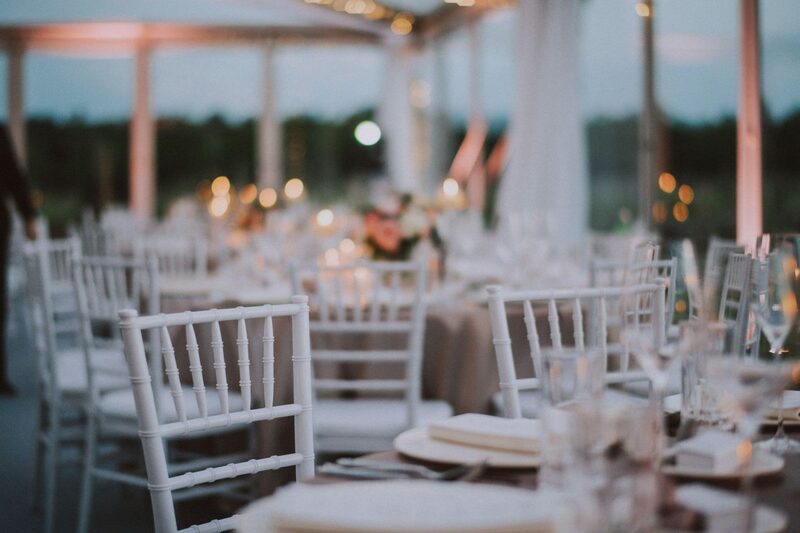 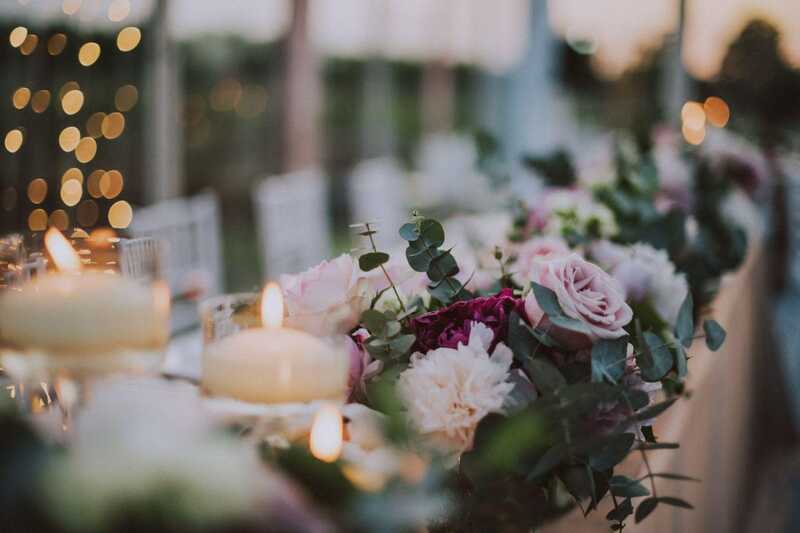 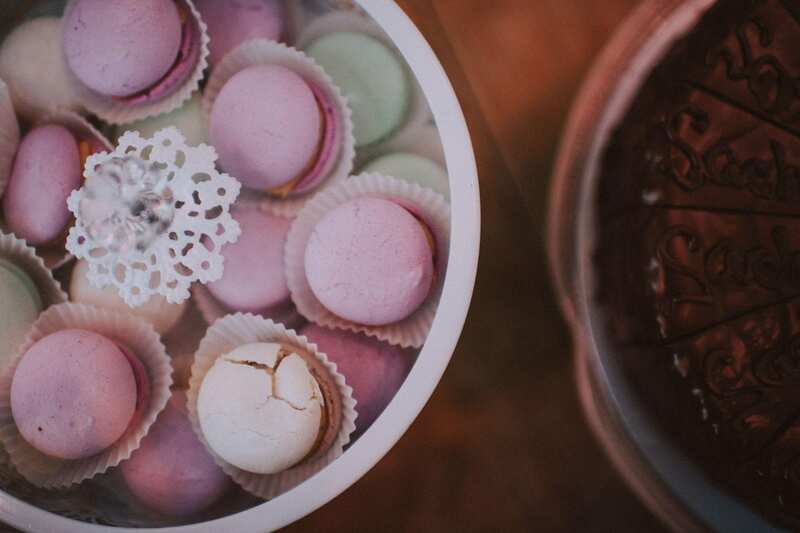 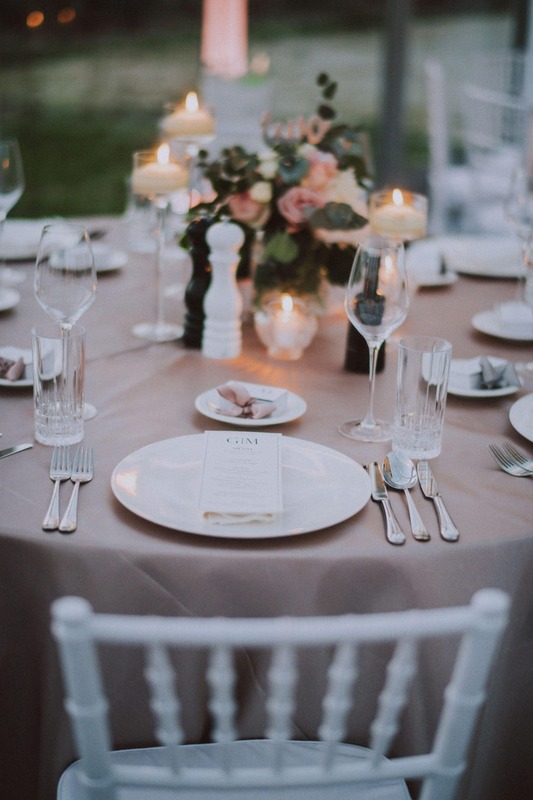 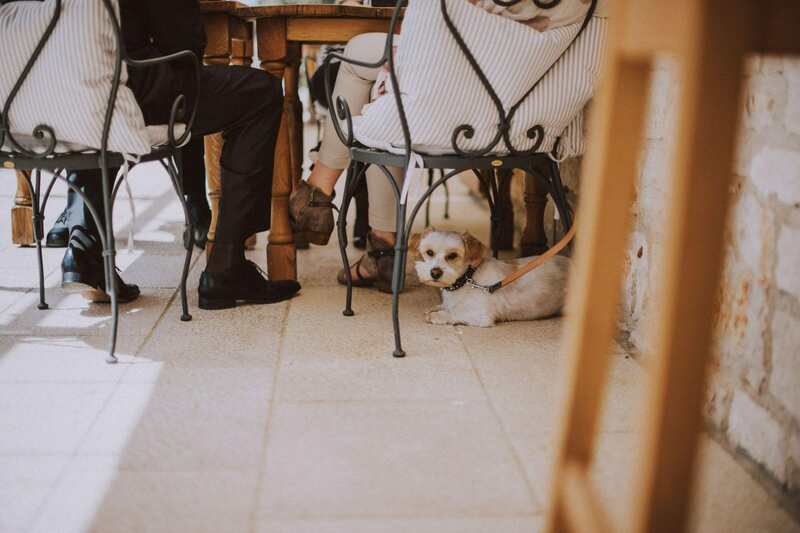 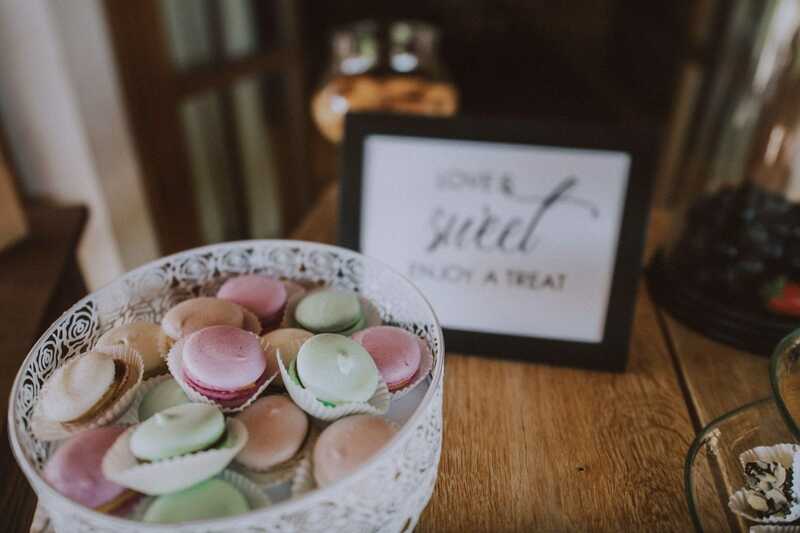 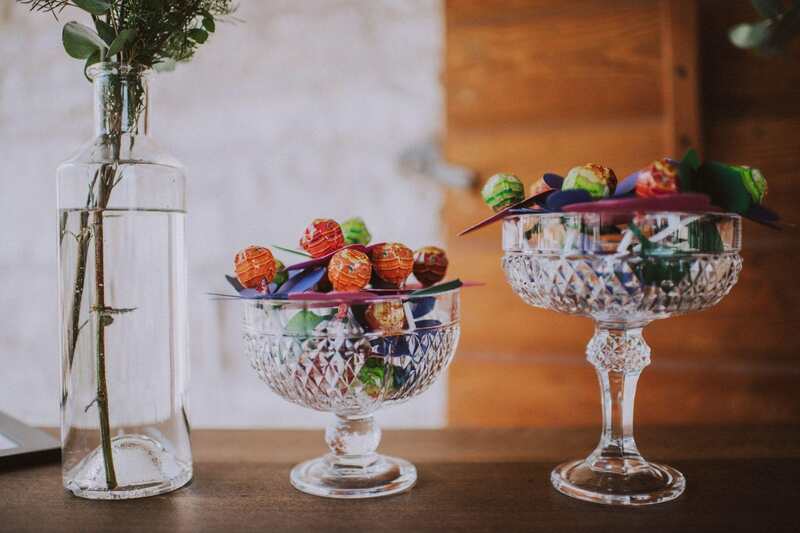 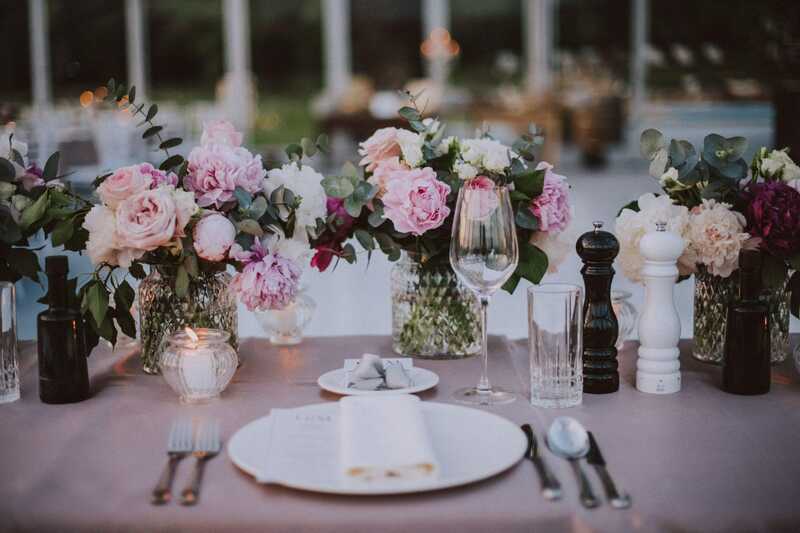 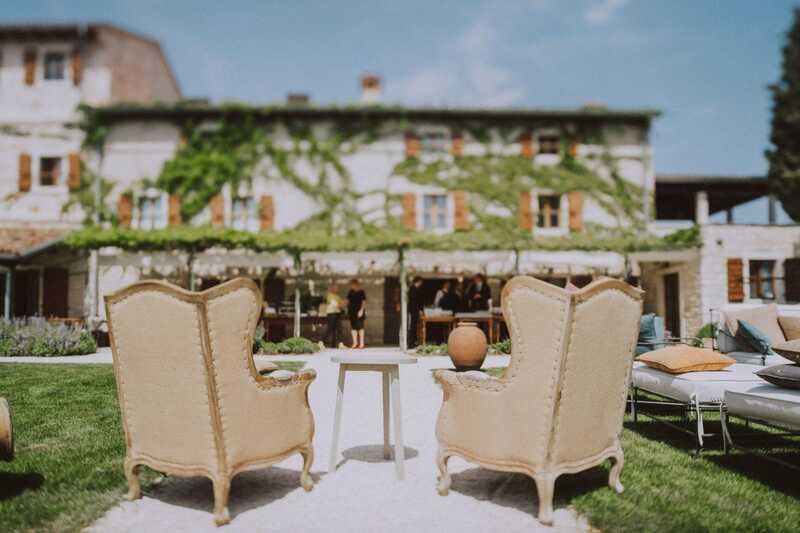 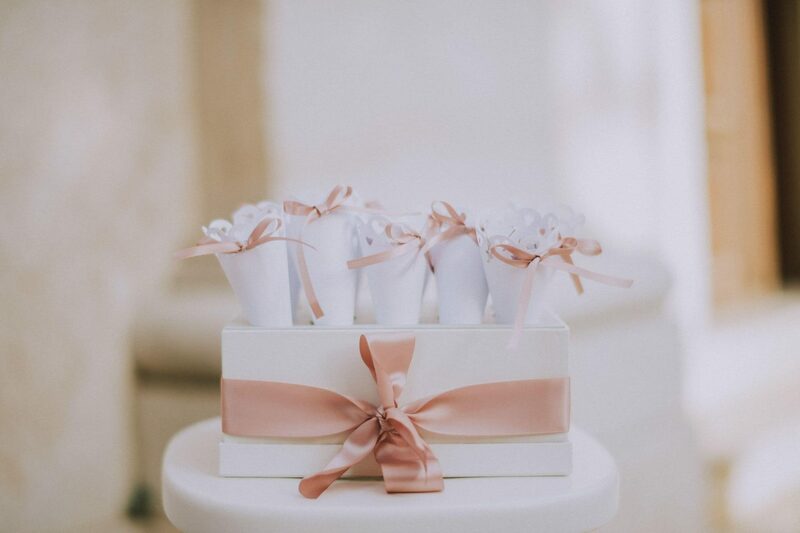 As big fans of details, shooting this wedding at Stanzia Meneghetti was a pure enjoyment for us! 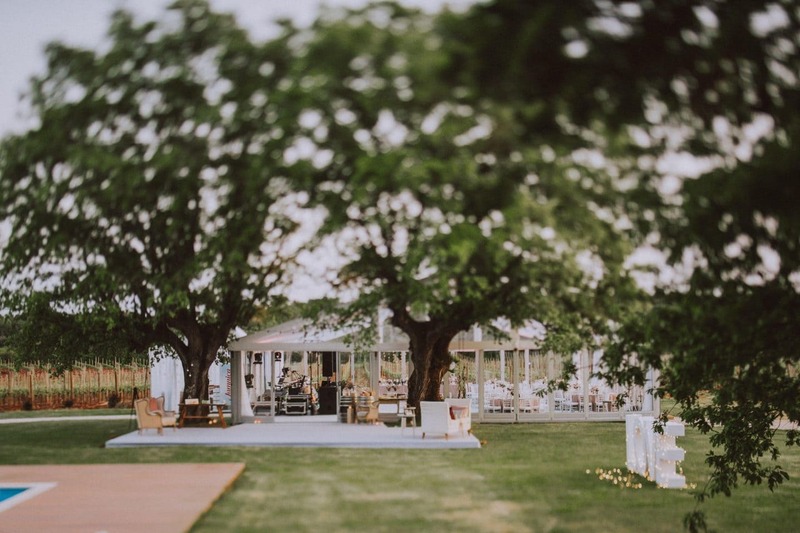 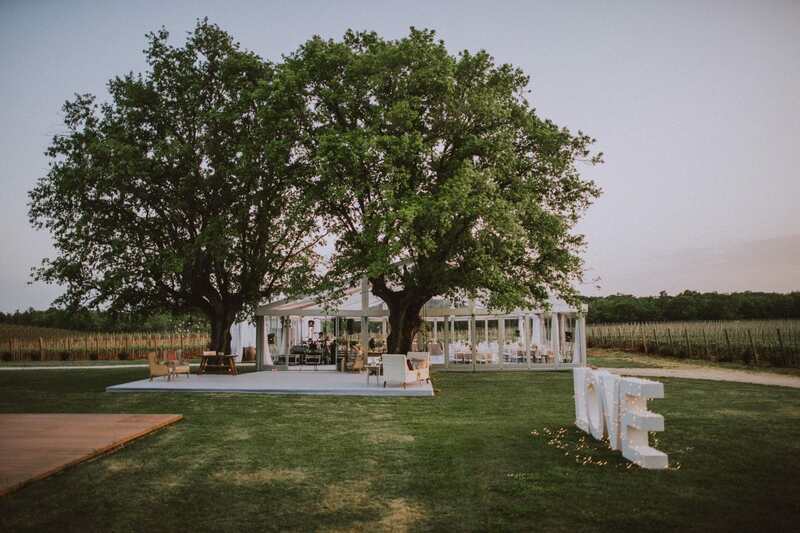 The wedding reception took place nearby the pool, under two oak trees. 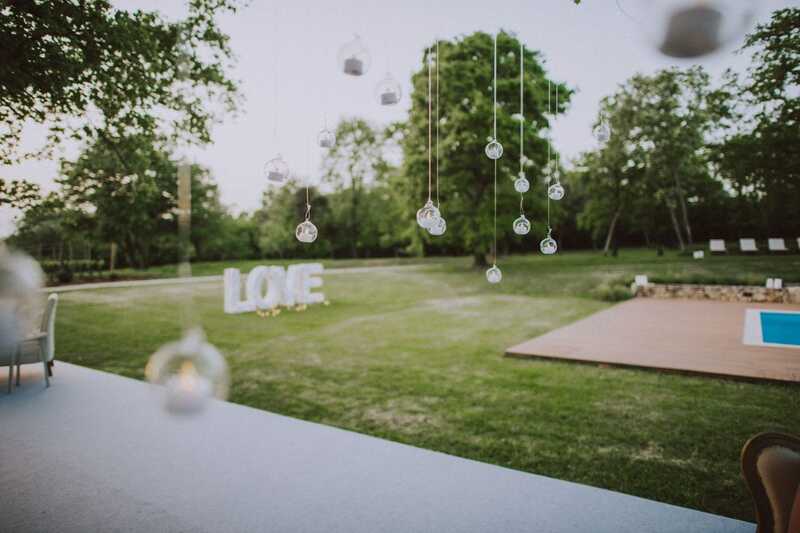 Noi Due wedding planner took care of the tables setting under the glass pavilion as well as the rest of the decorations around. 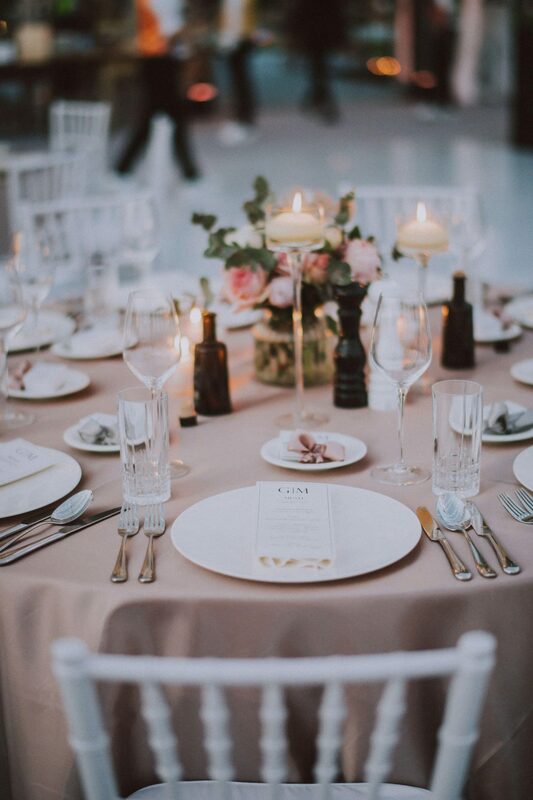 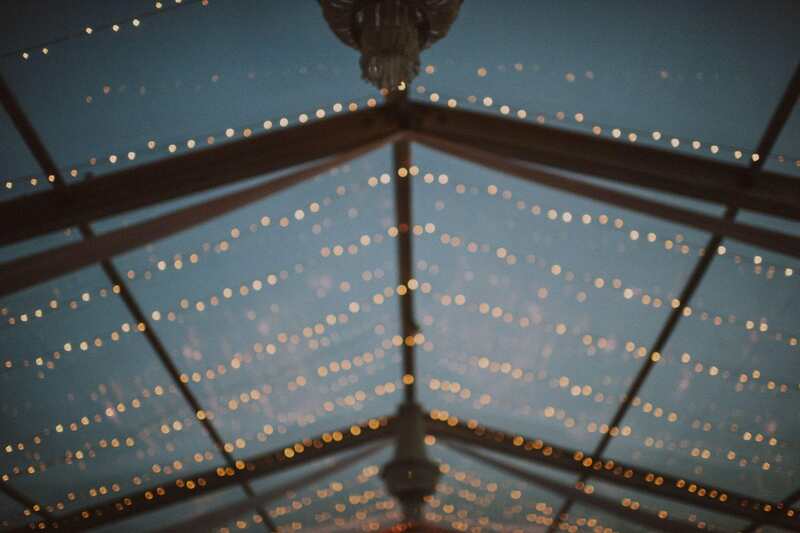 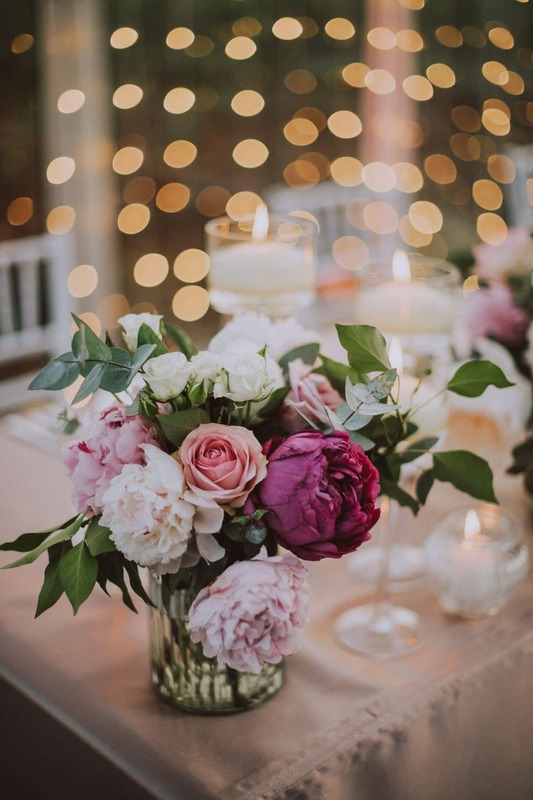 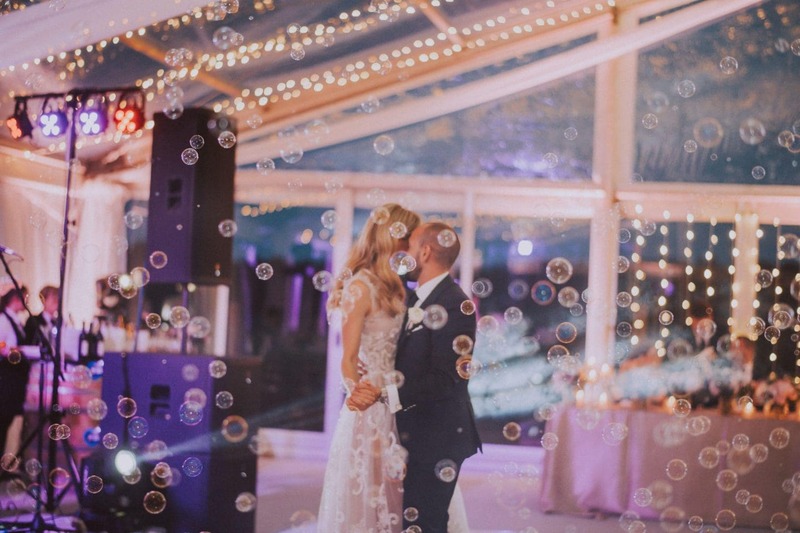 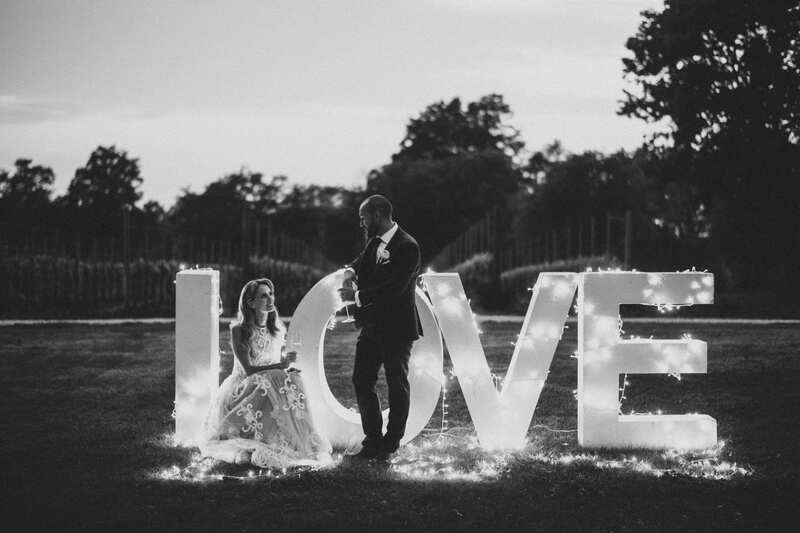 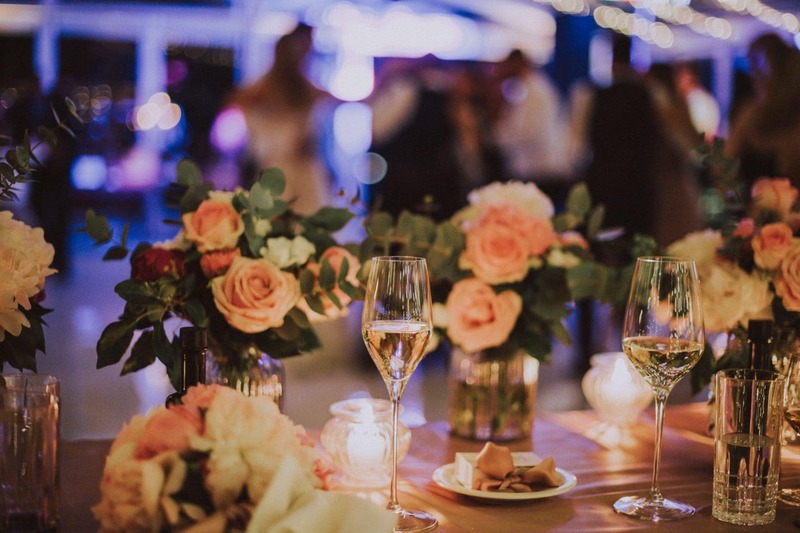 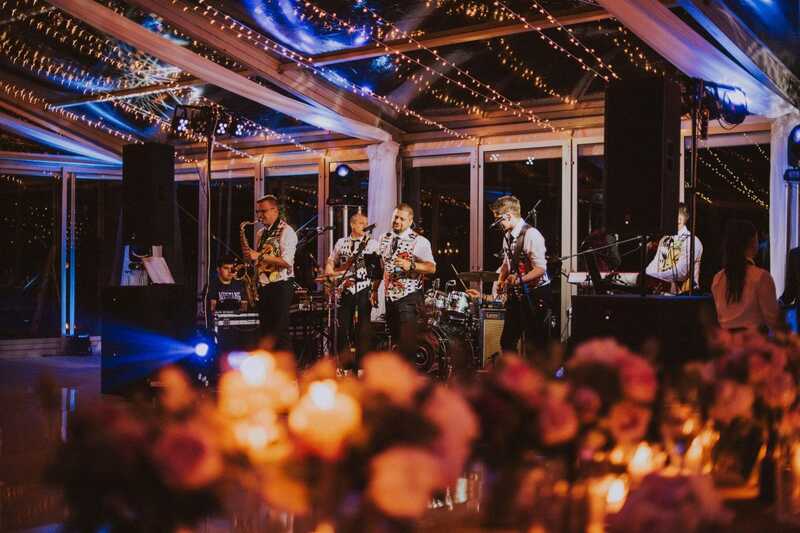 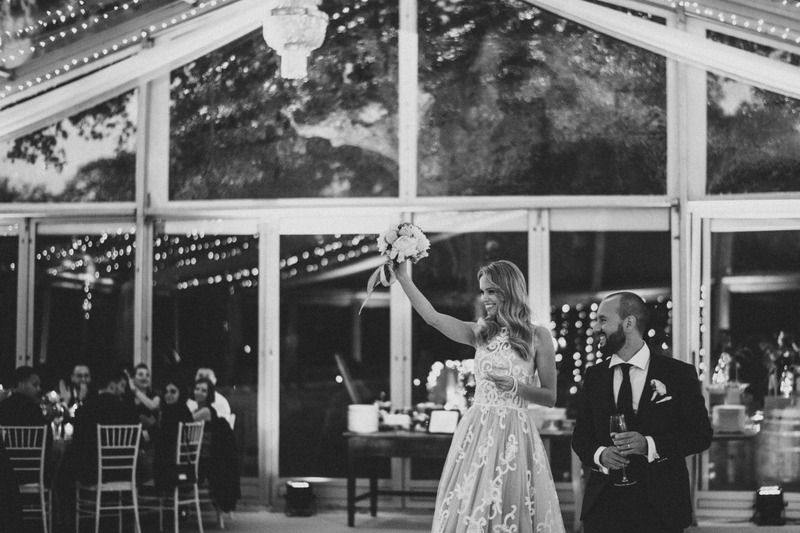 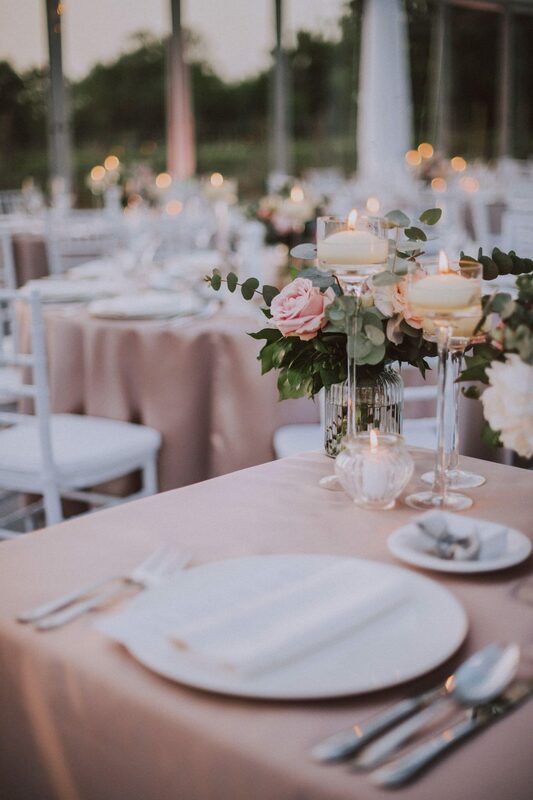 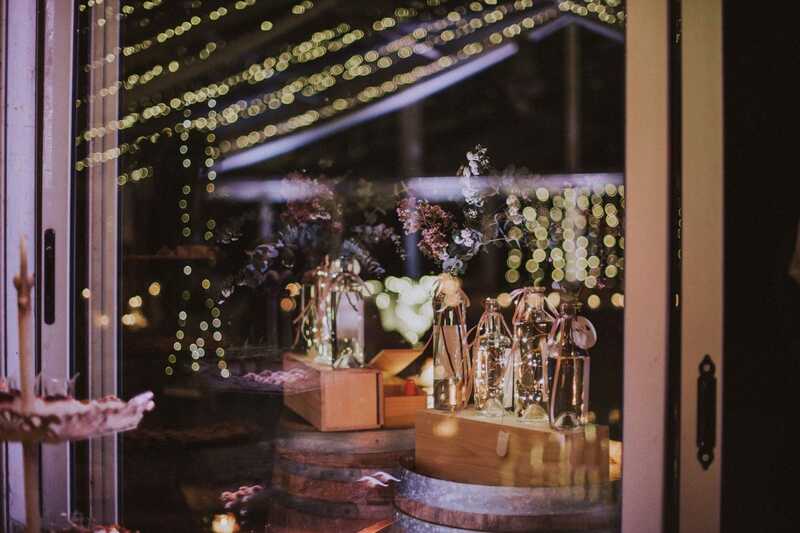 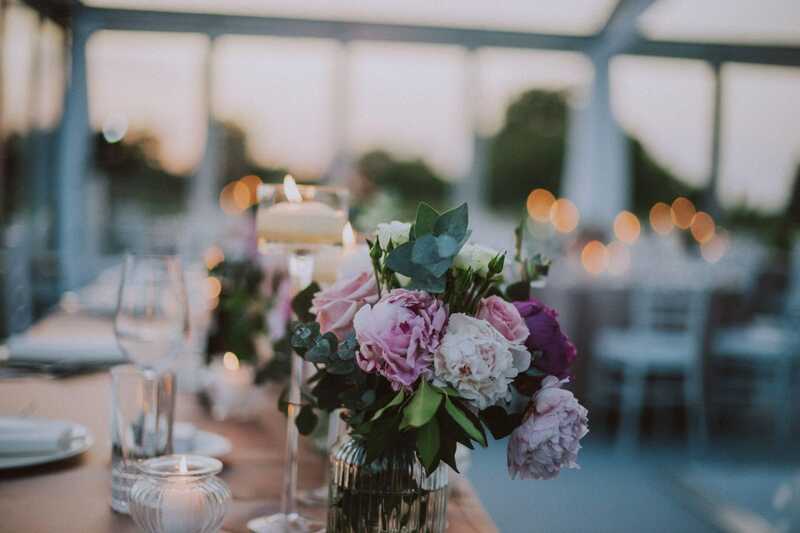 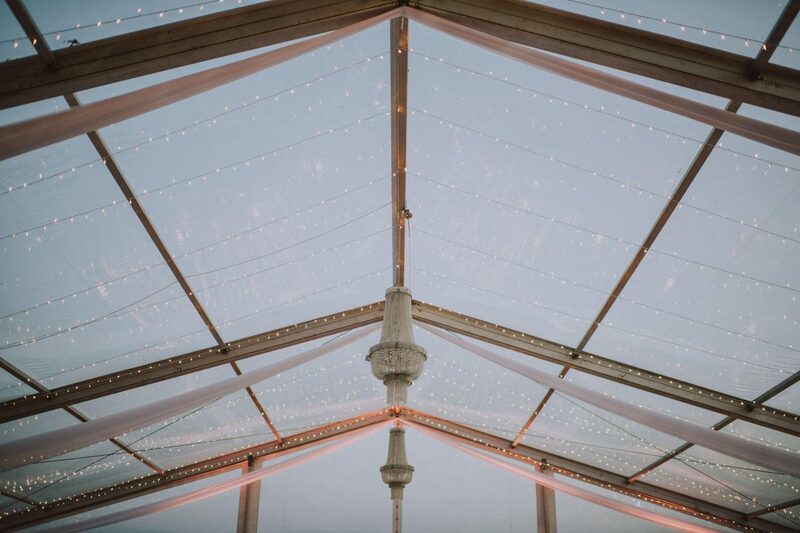 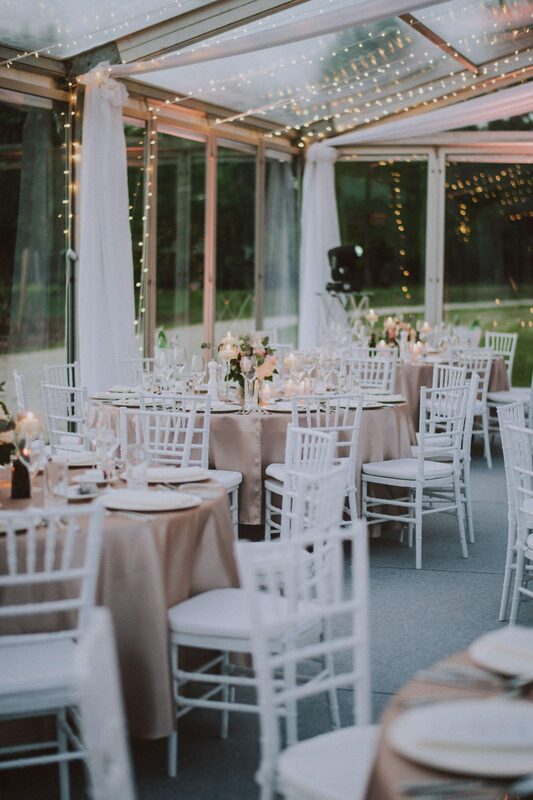 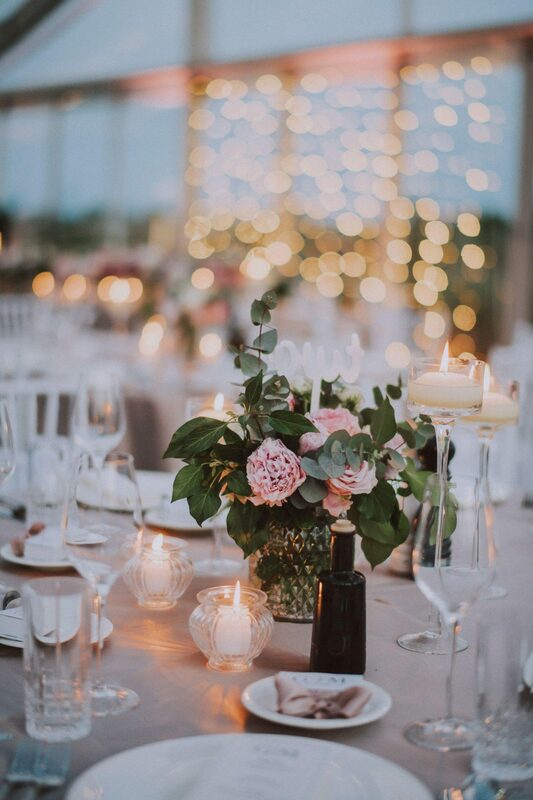 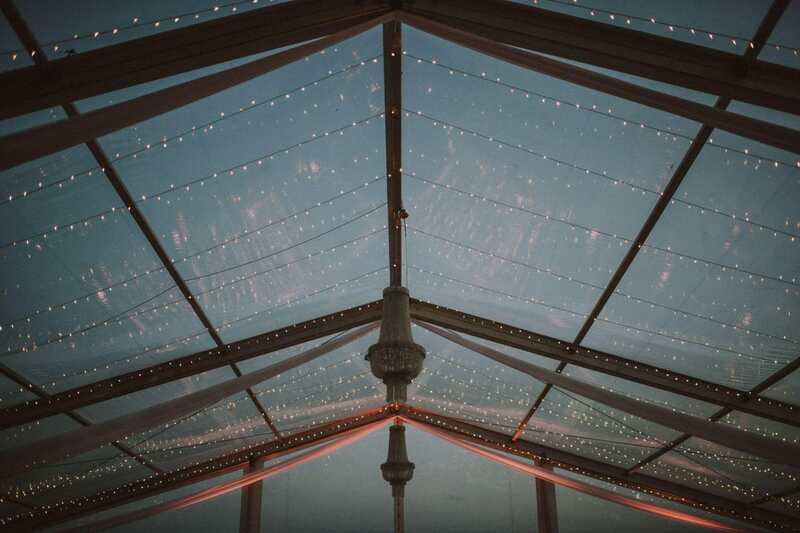 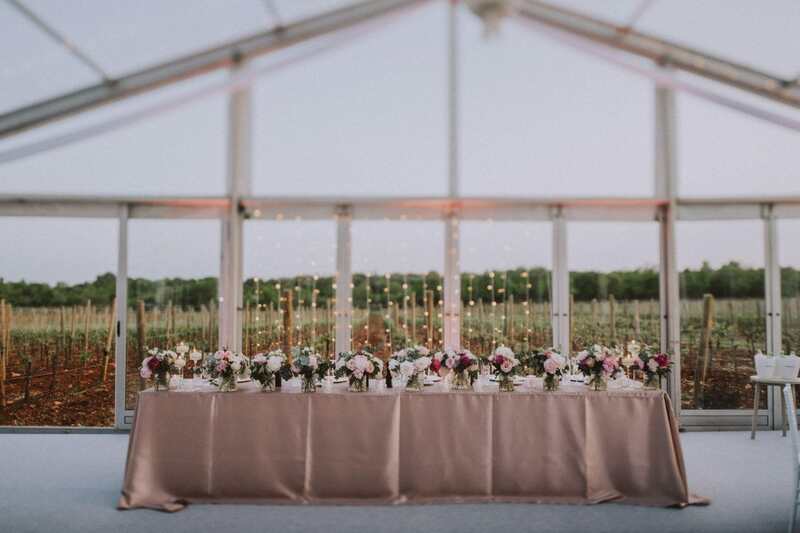 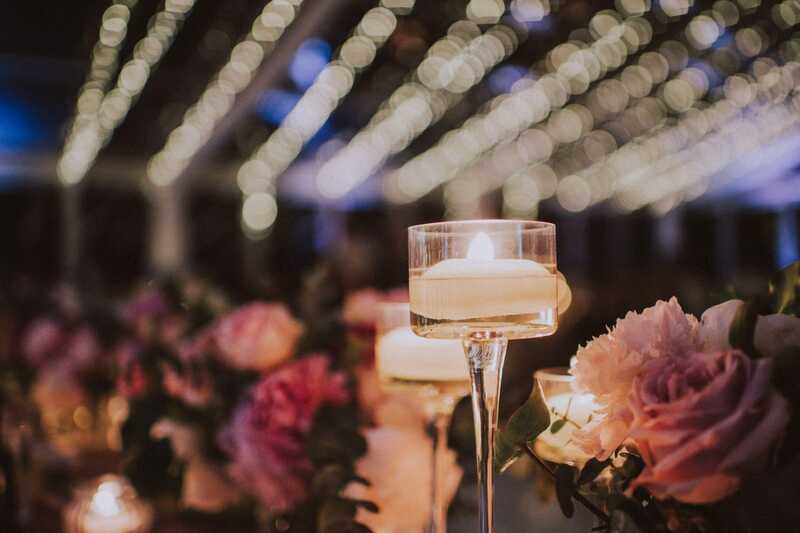 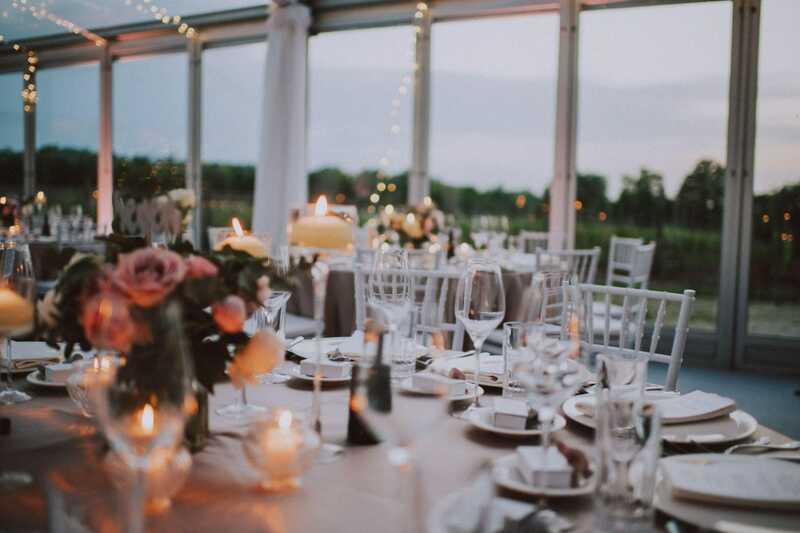 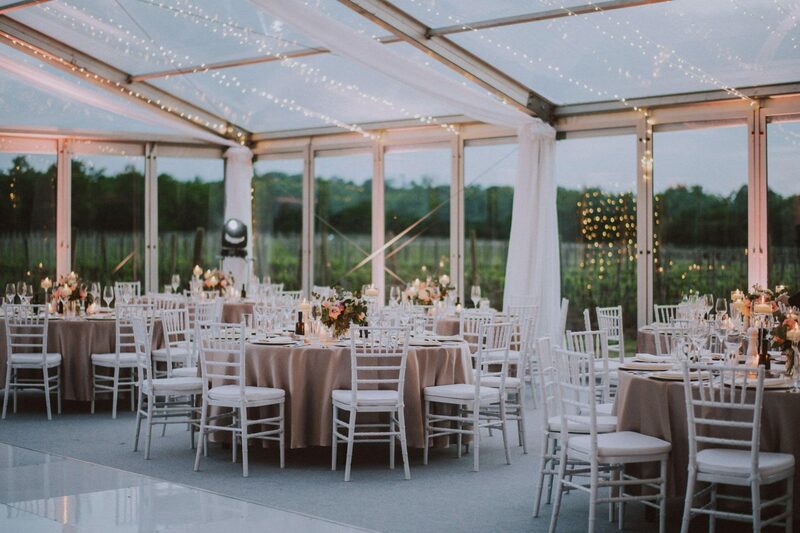 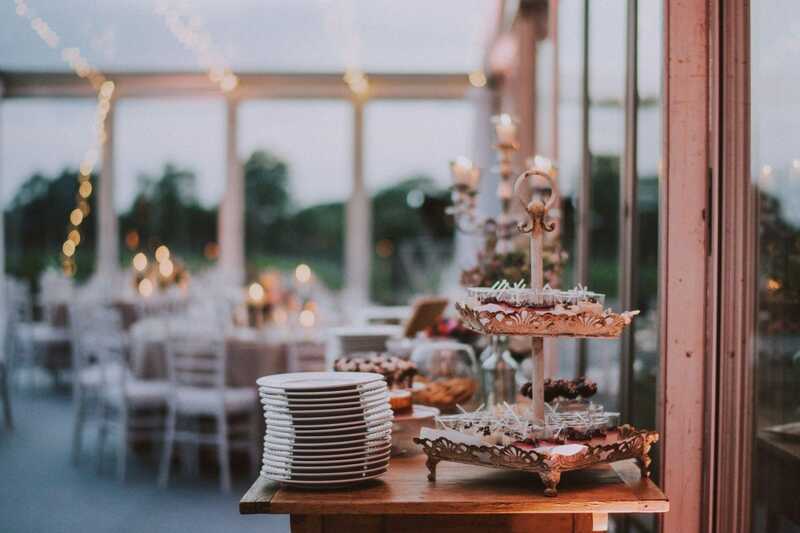 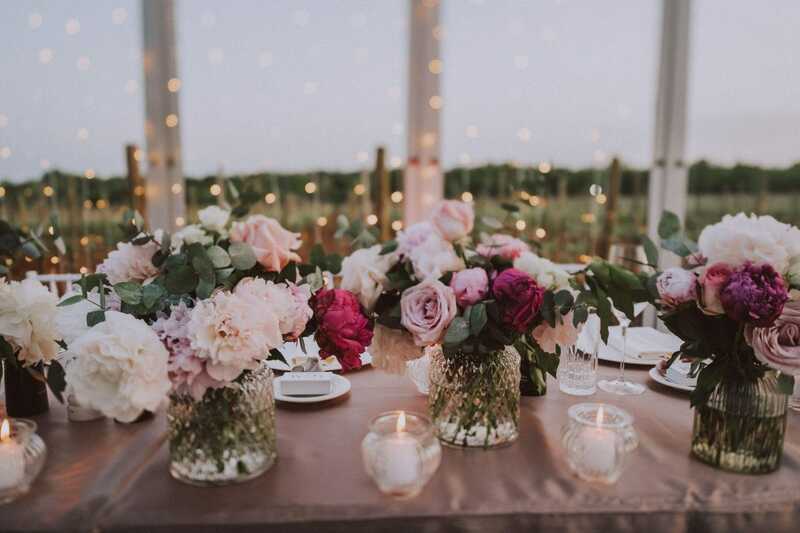 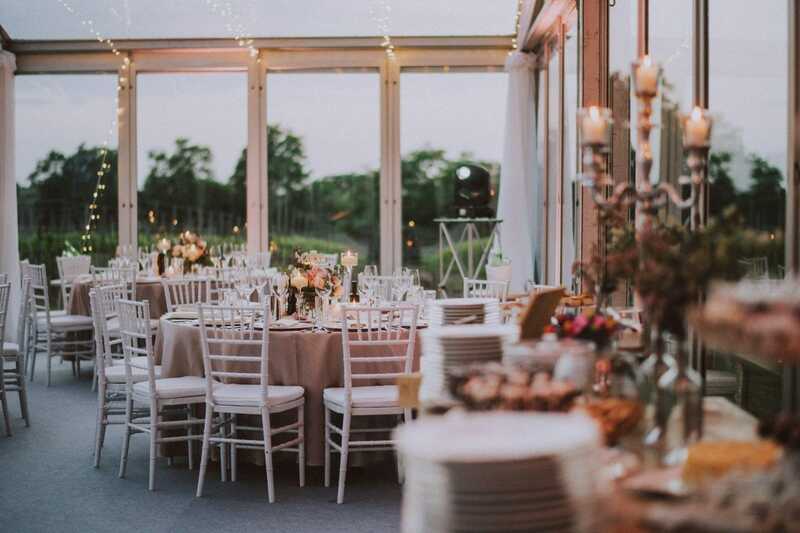 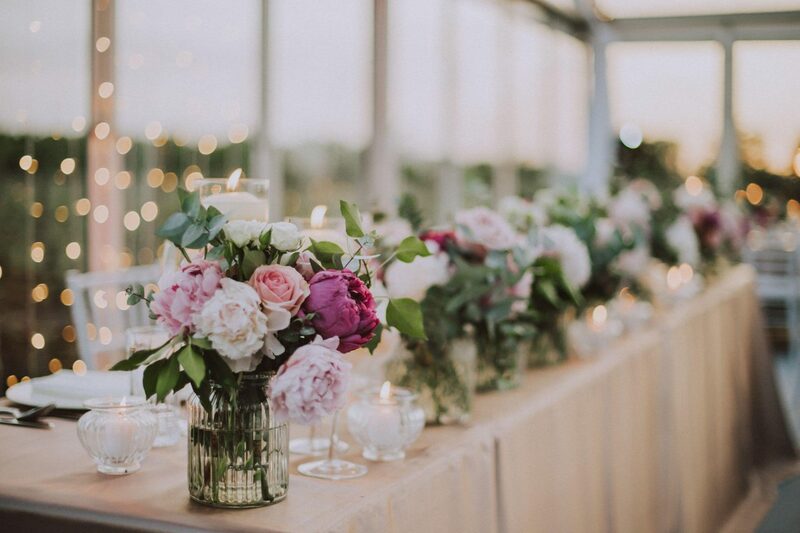 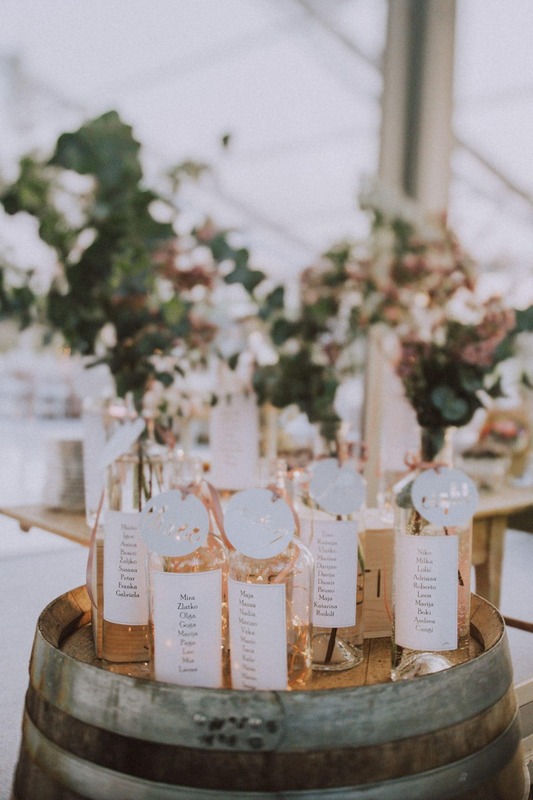 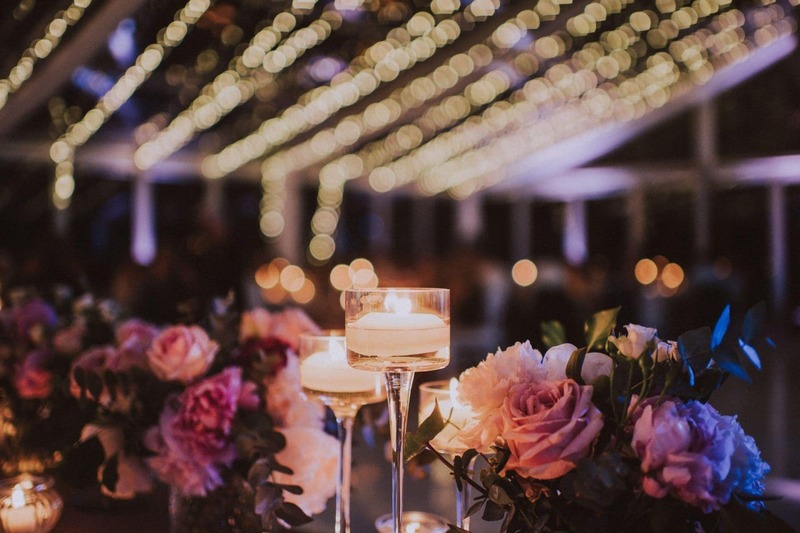 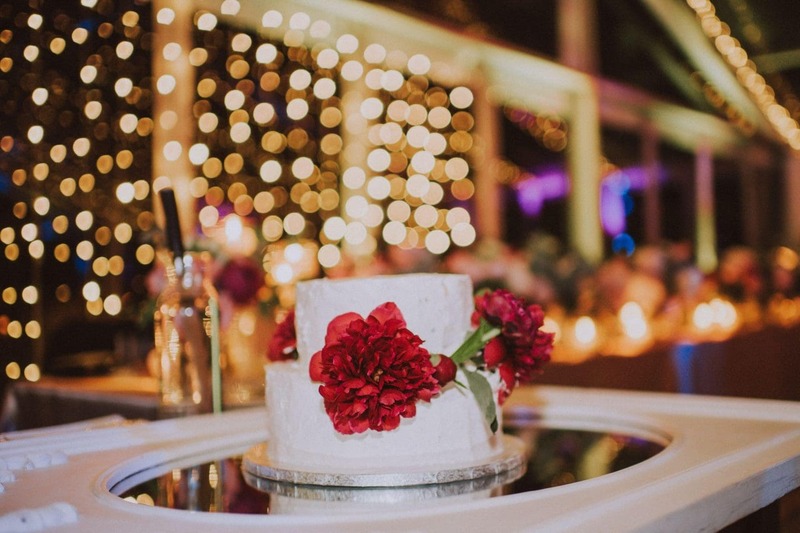 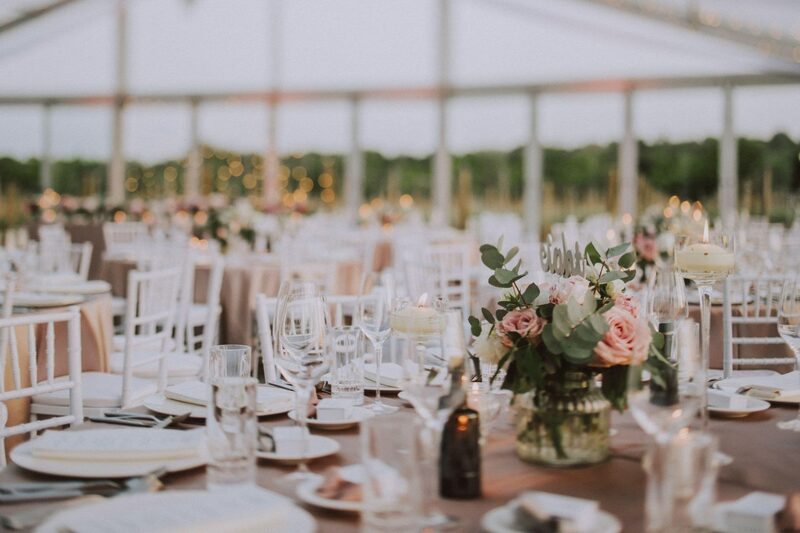 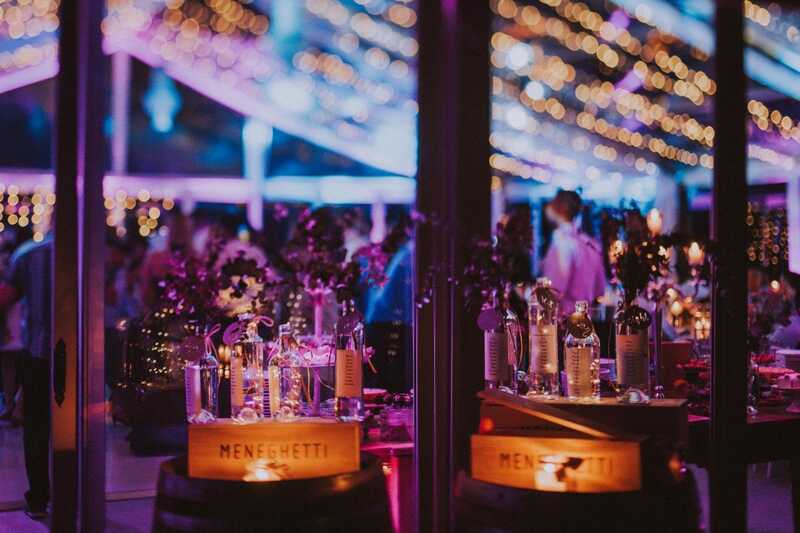 In addition to all the glamorous details, everything was lit by fairy lights. 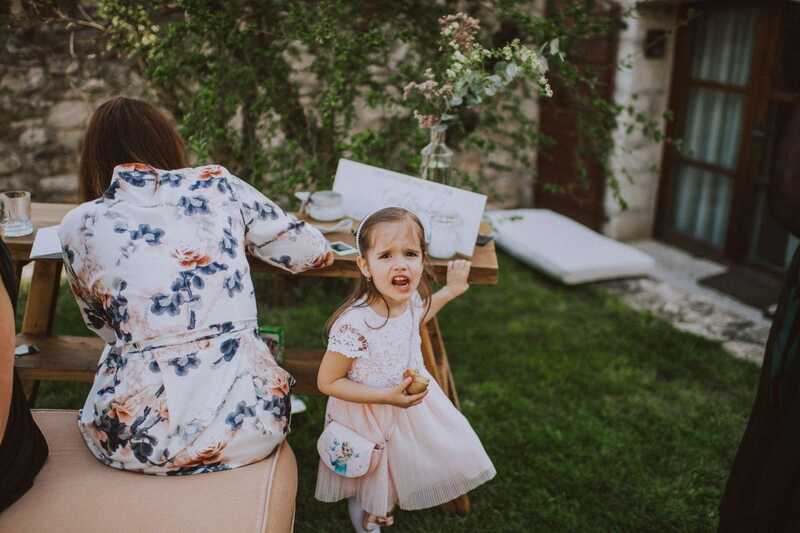 A pure wonder! 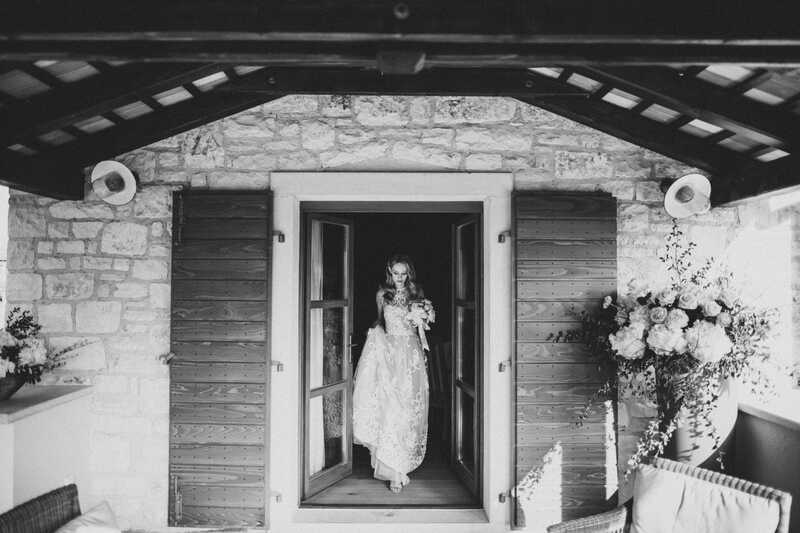 LOOKING FOR YOUR WEDDING, HONEYMOON, ELOPEMENT, PROPOSAL OR ENGAGEMENT PHOTOGRAPHER AT STANZIA MENEGHETTI?